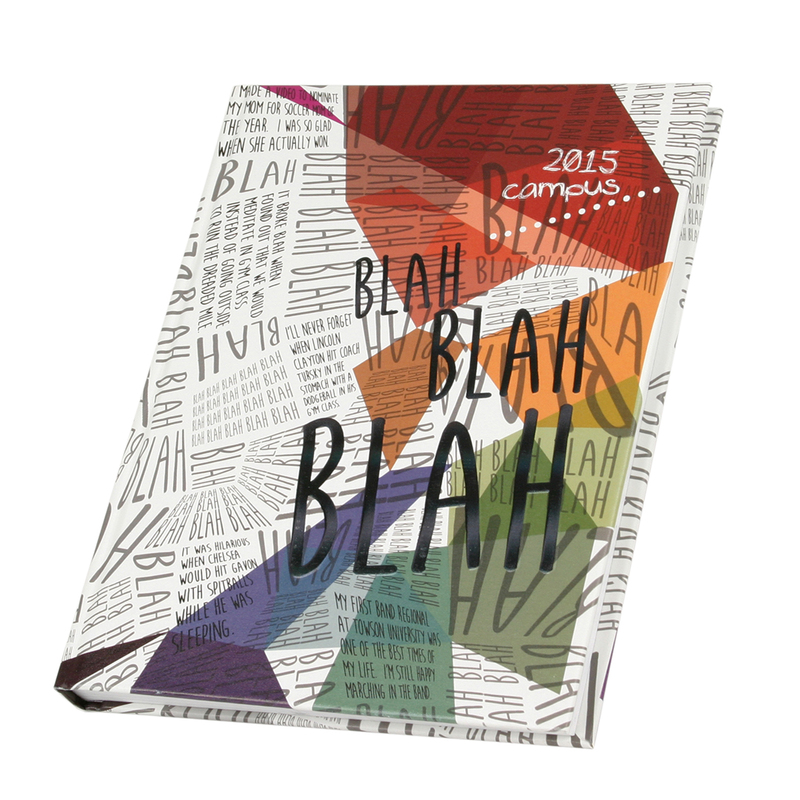 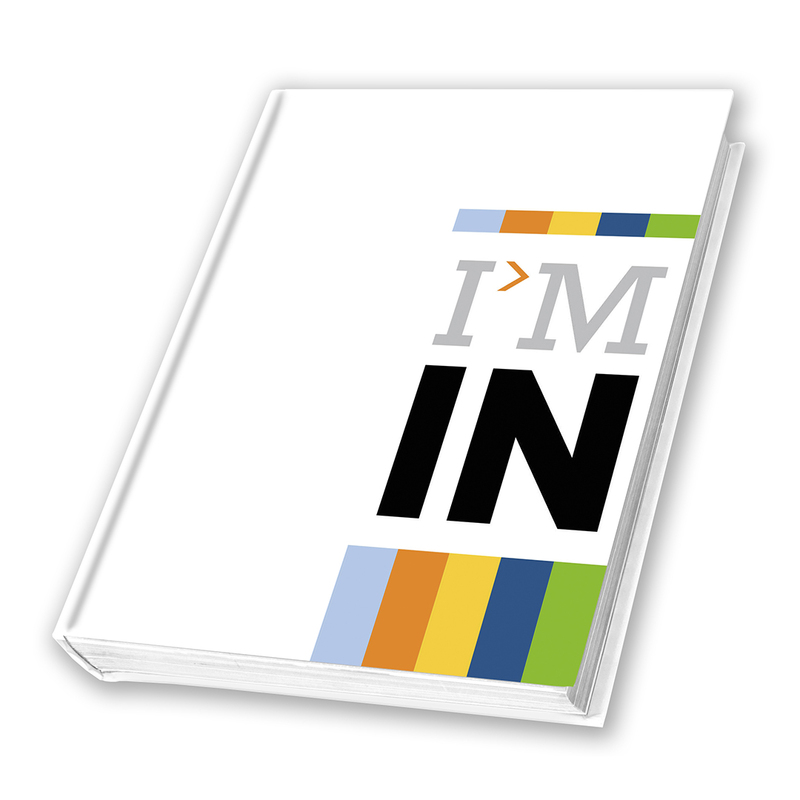 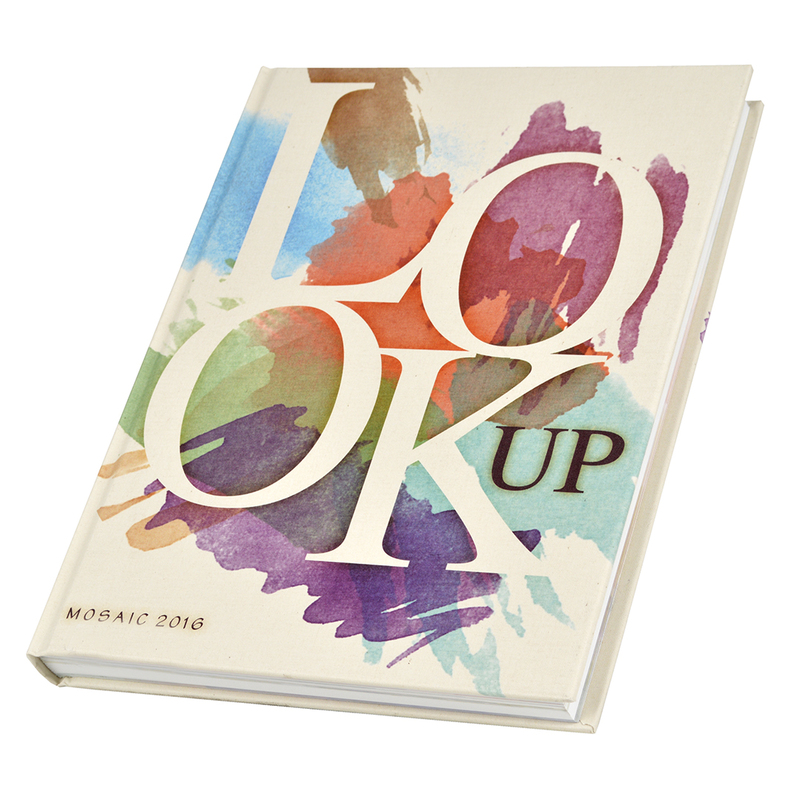 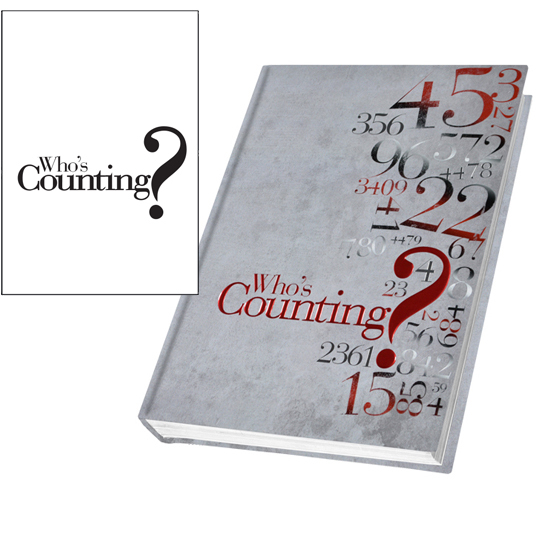 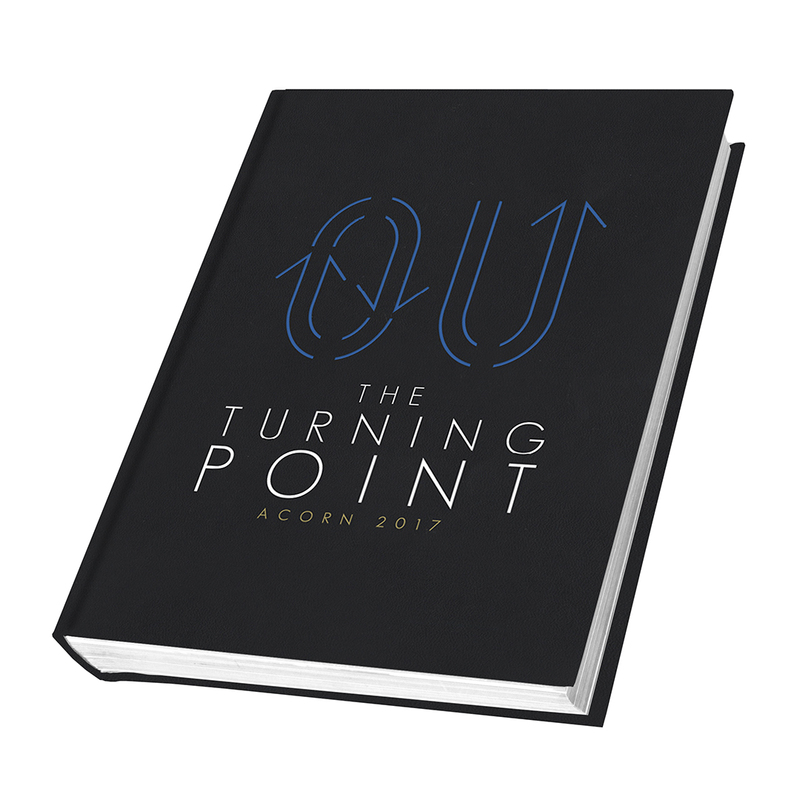 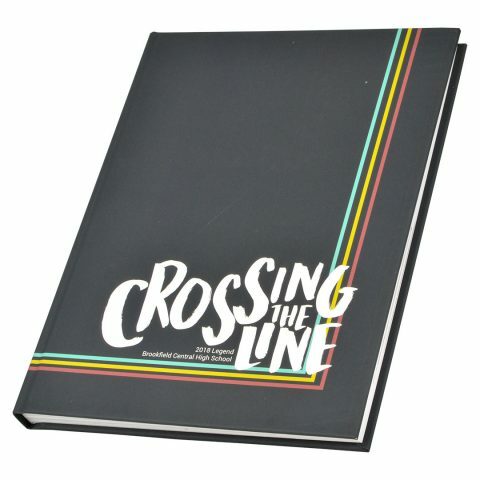 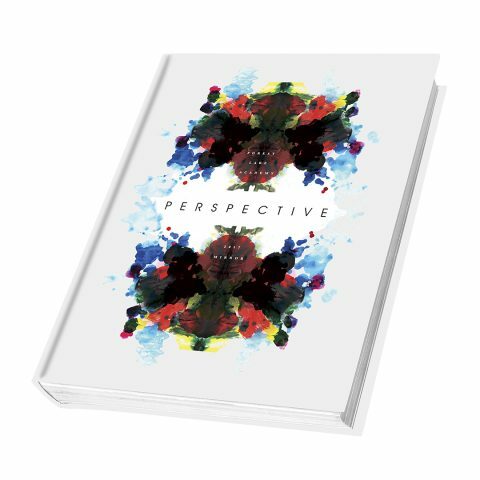 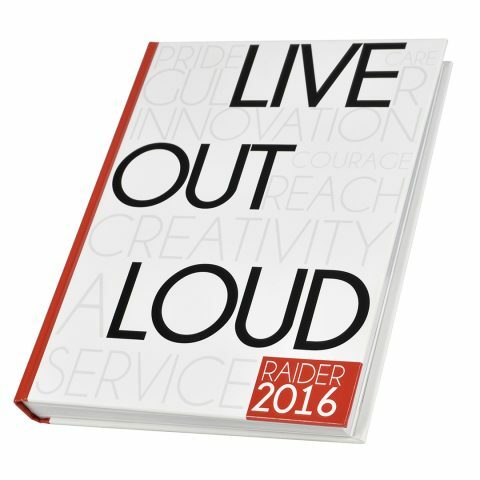 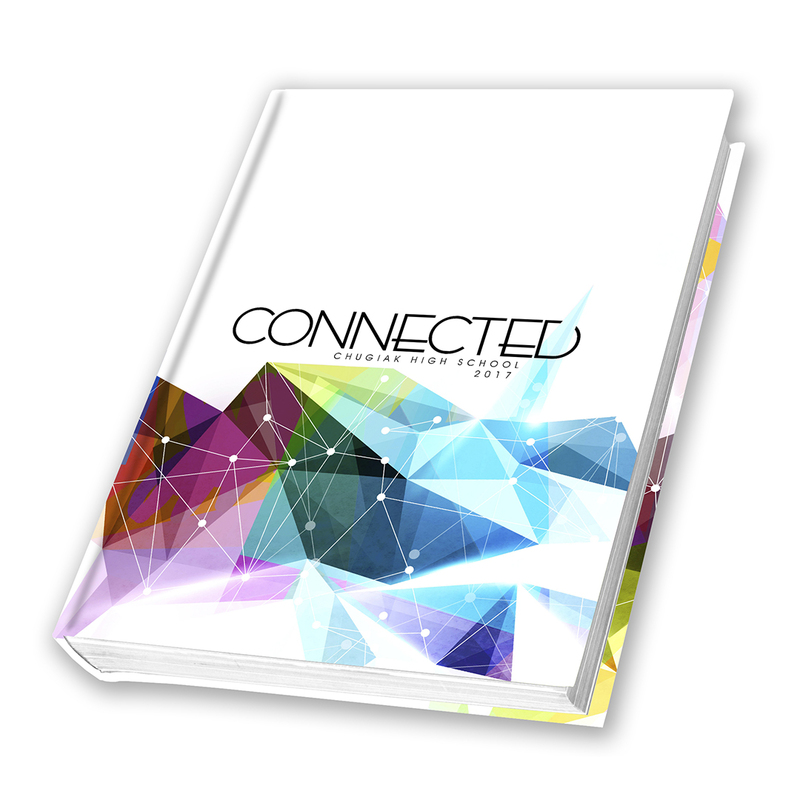 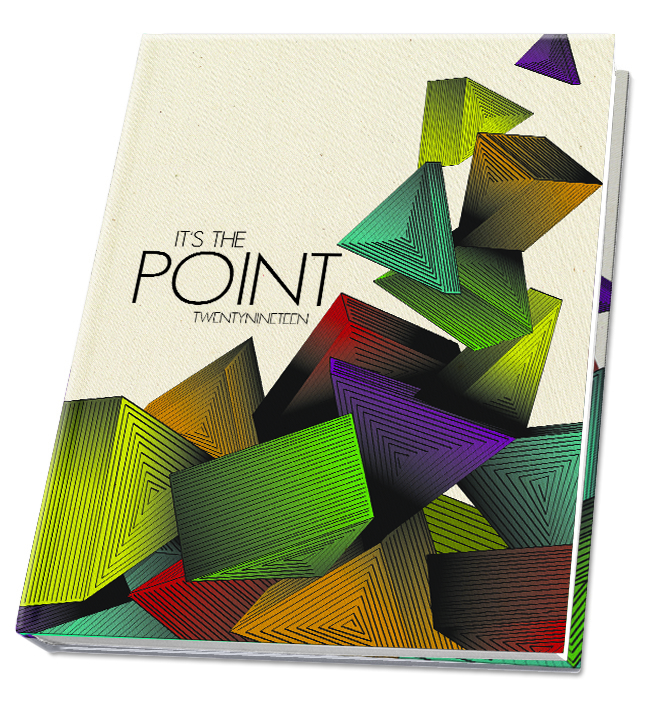 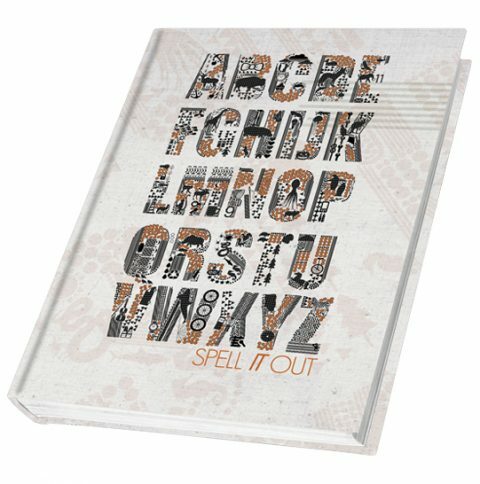 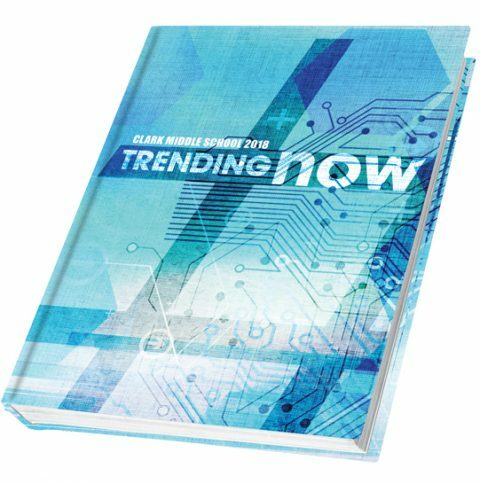 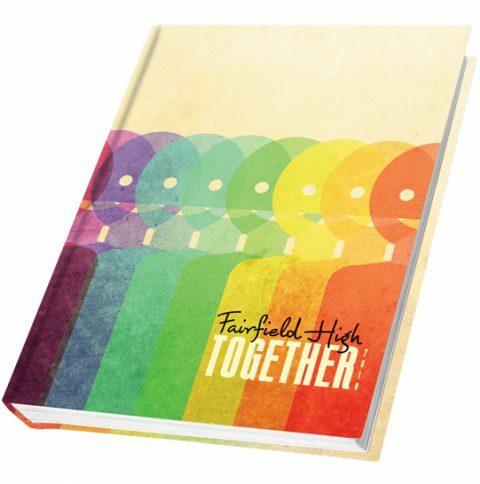 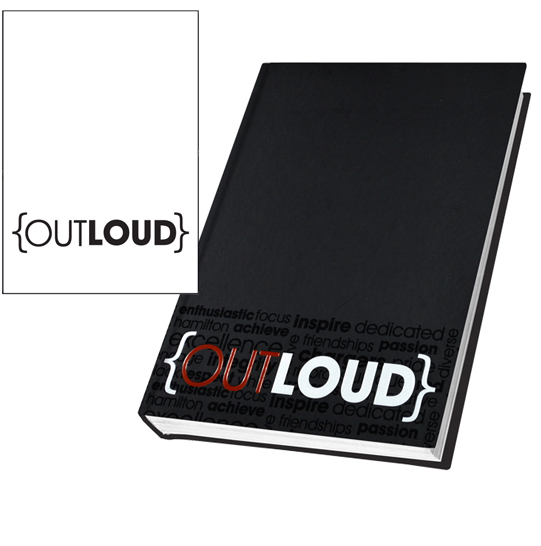 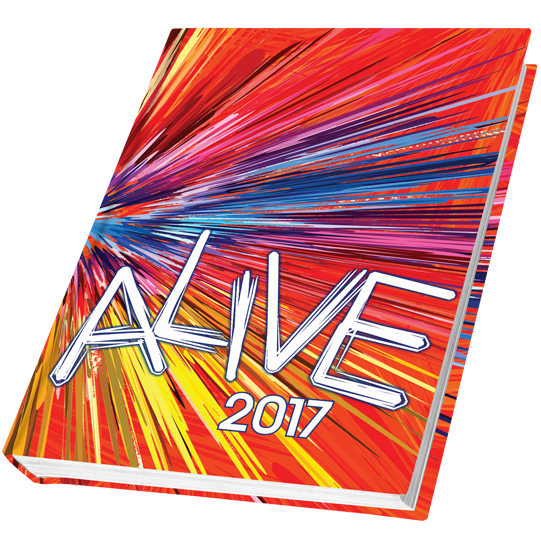 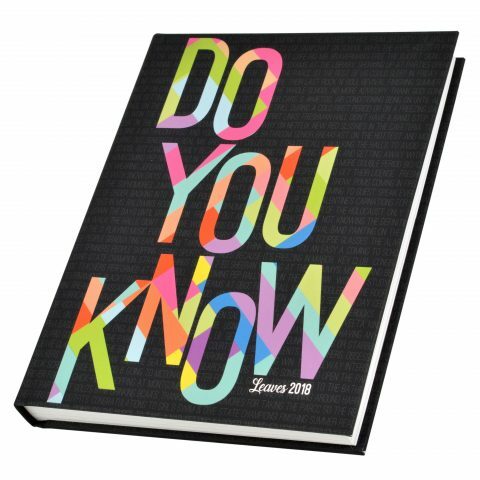 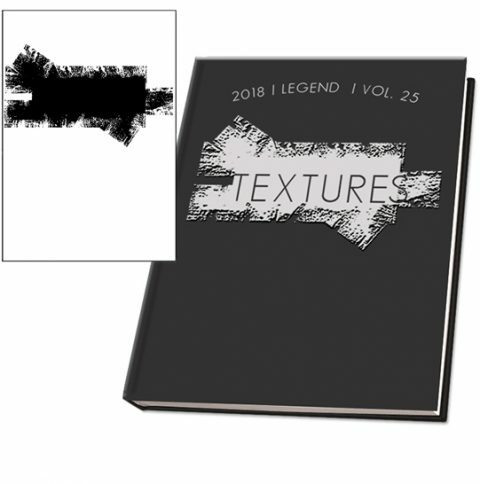 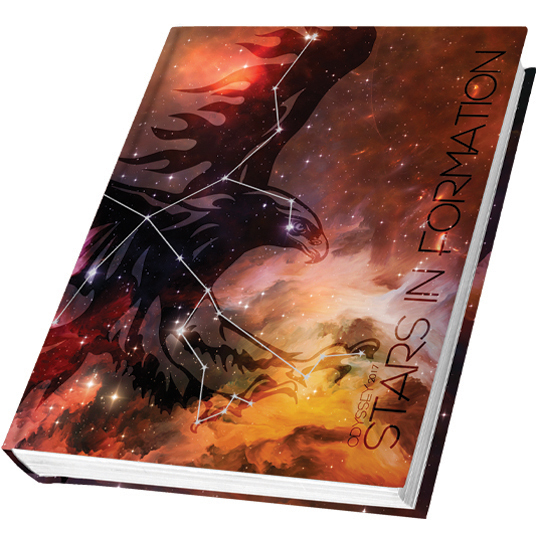 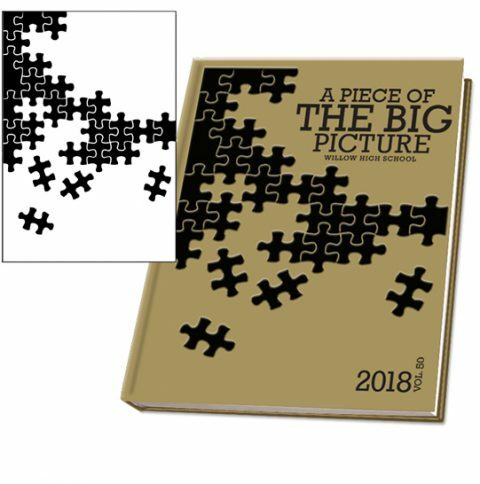 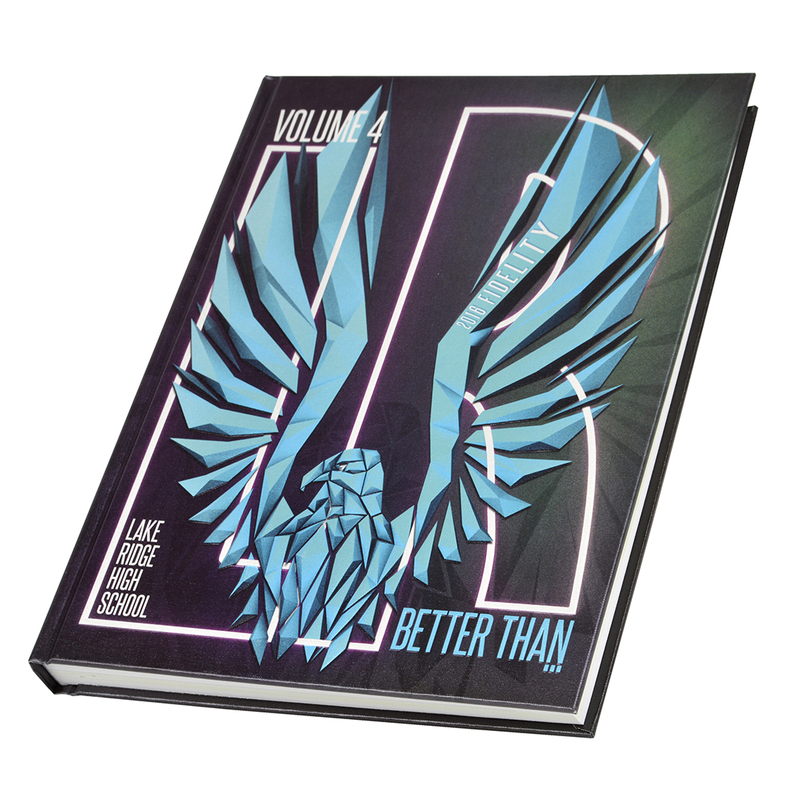 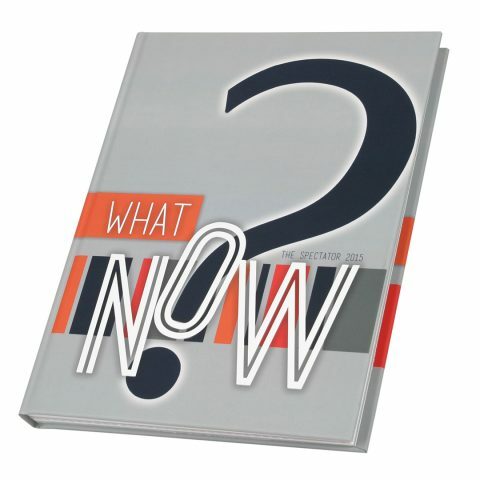 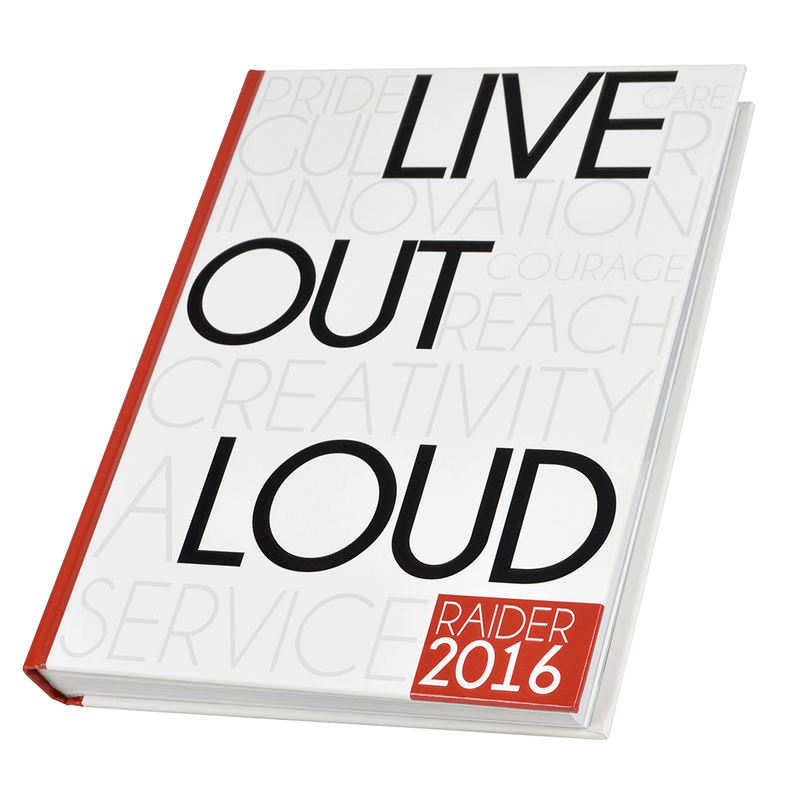 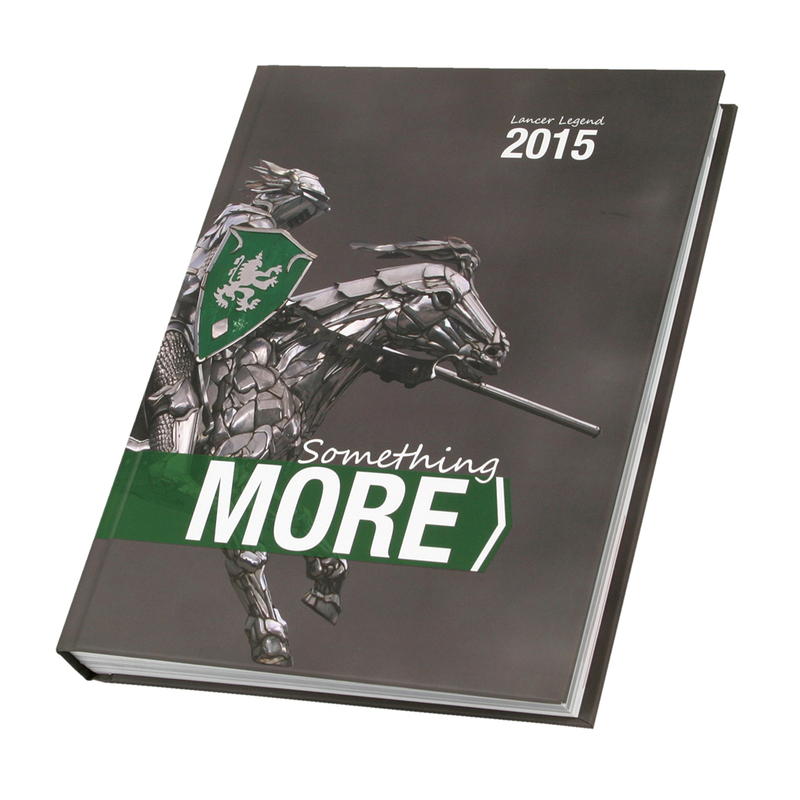 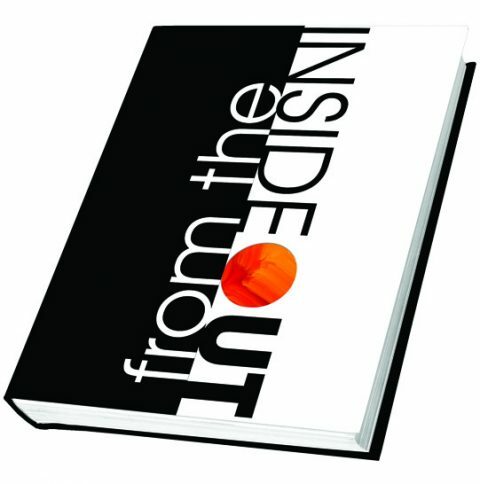 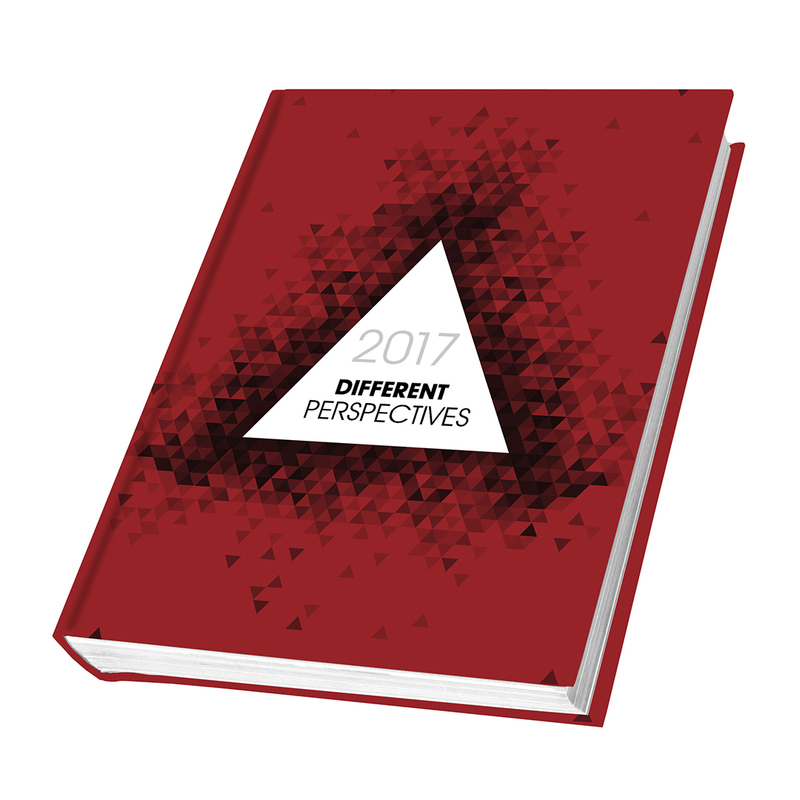 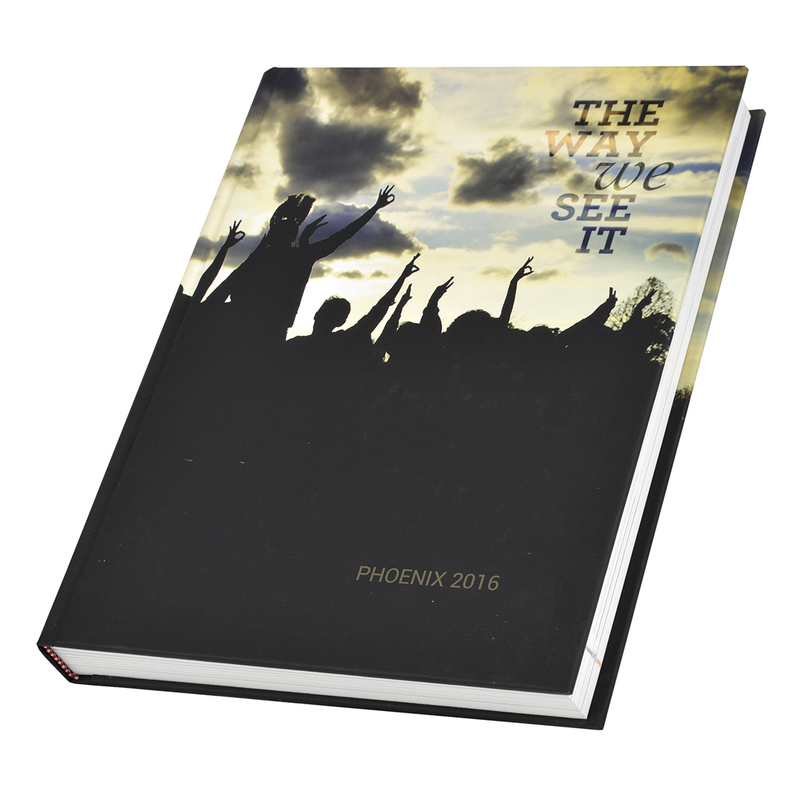 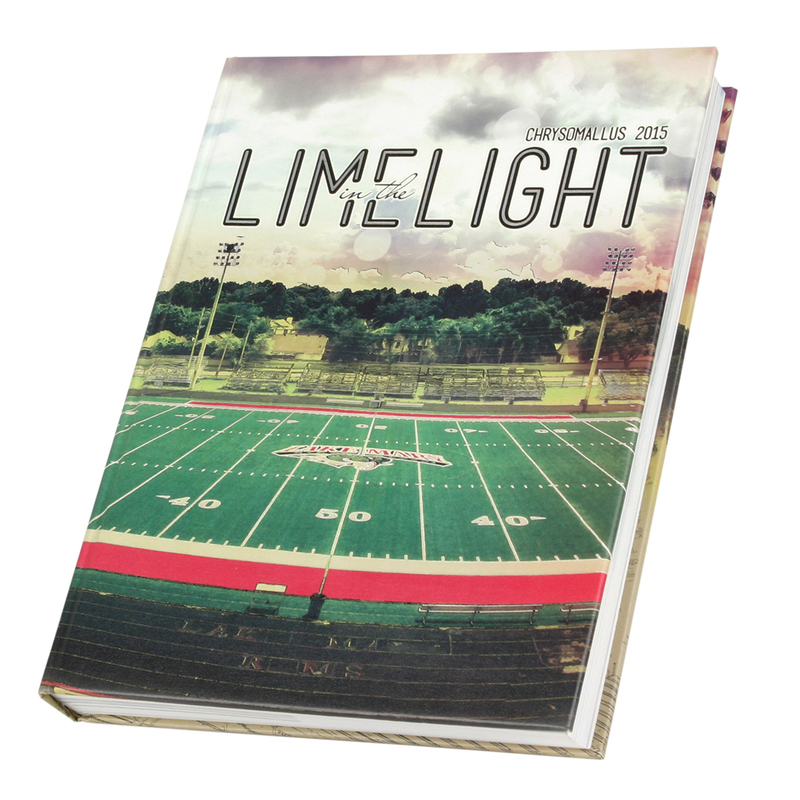 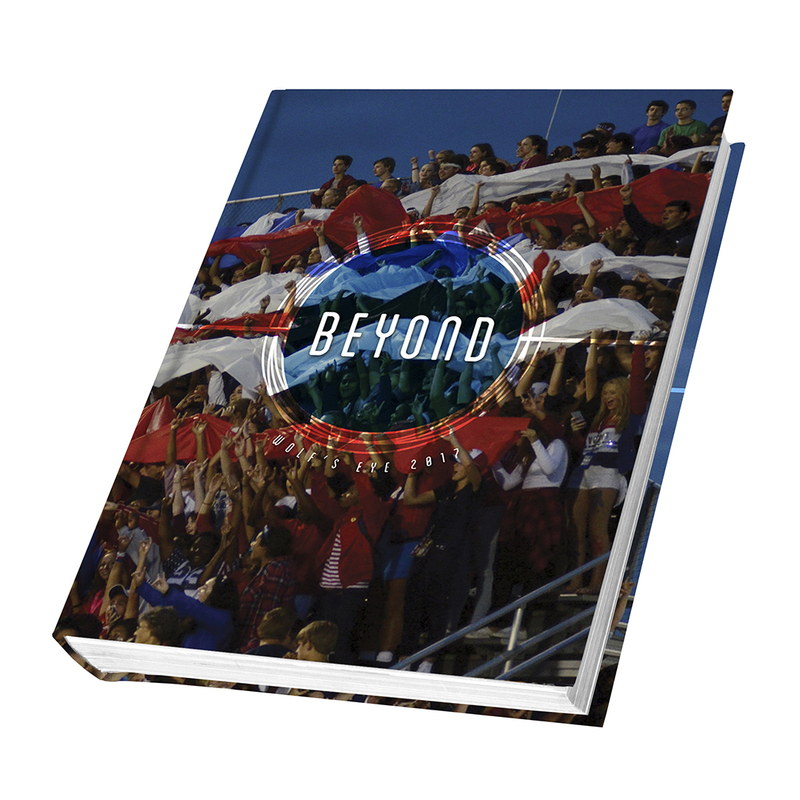 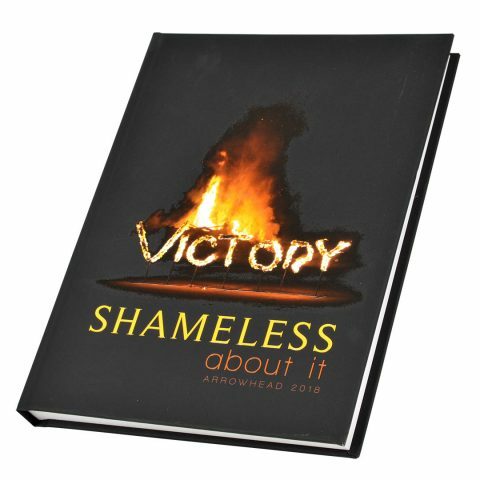 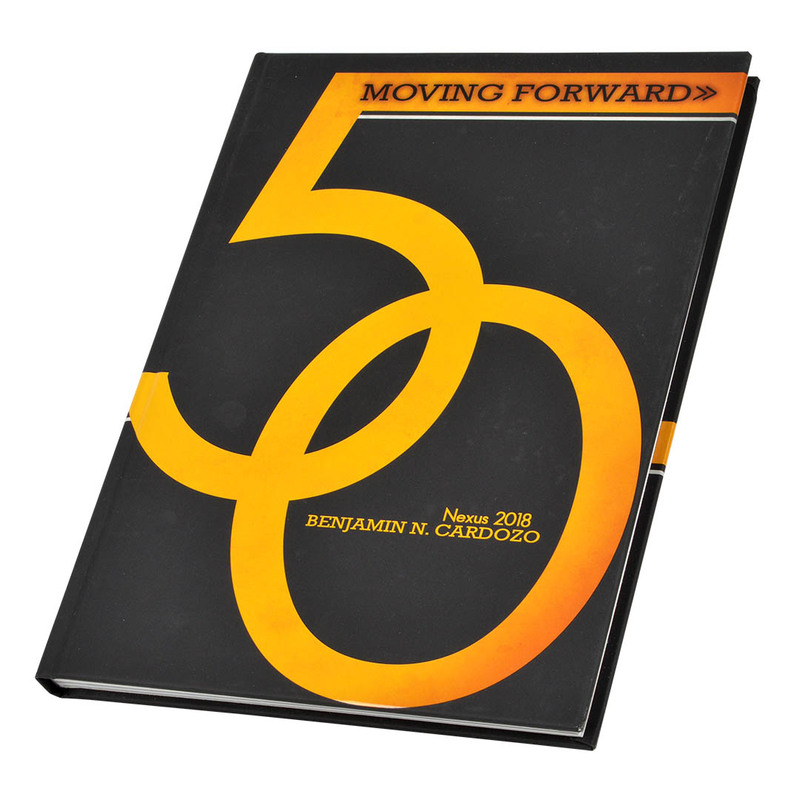 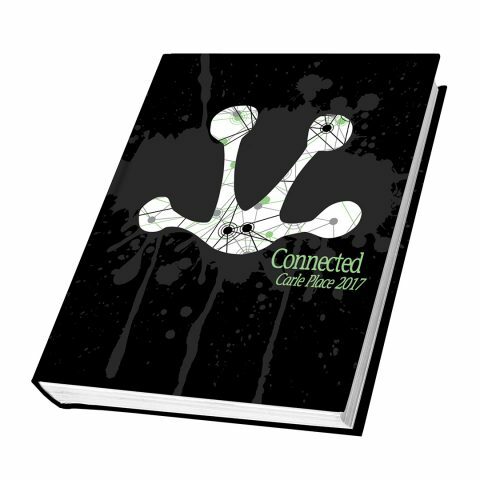 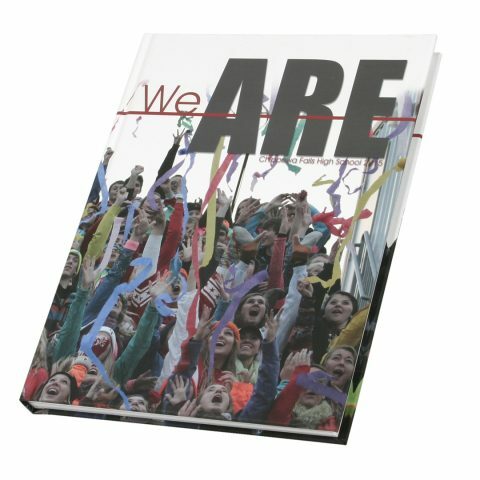 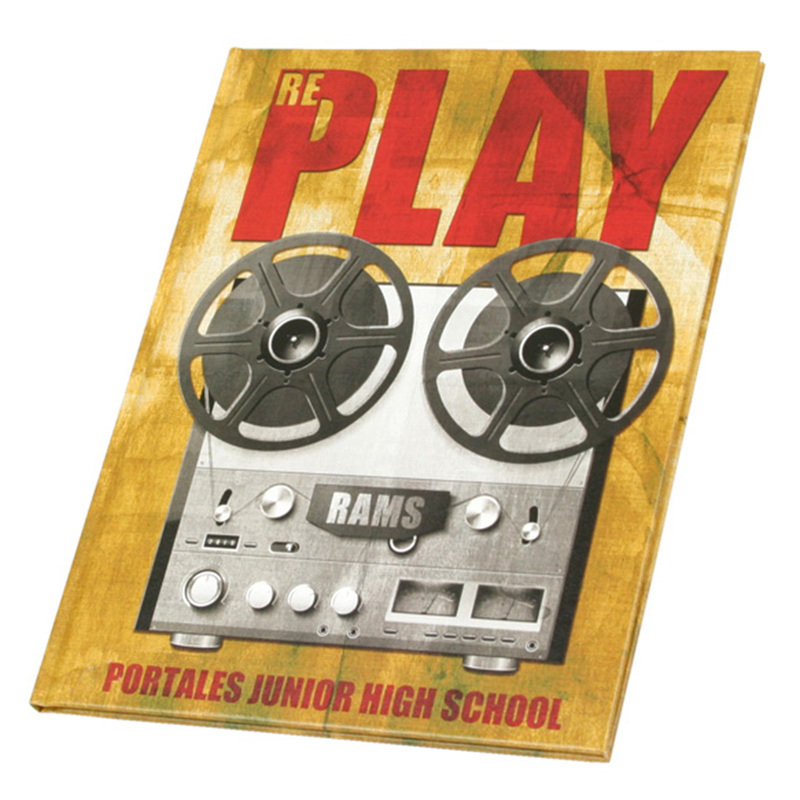 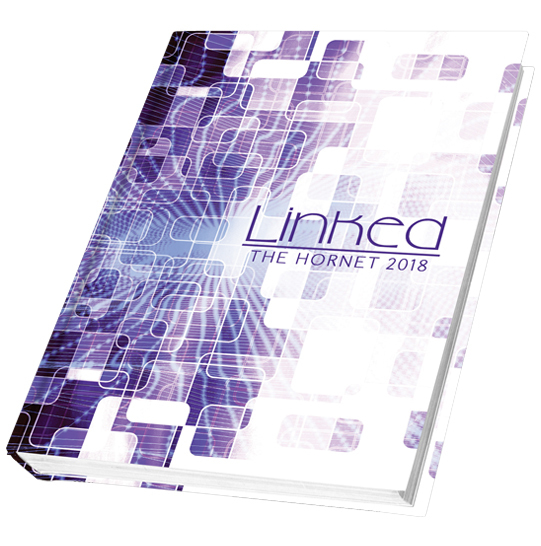 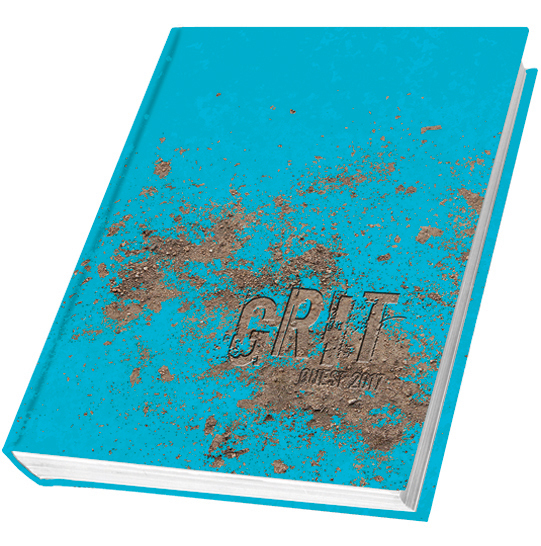 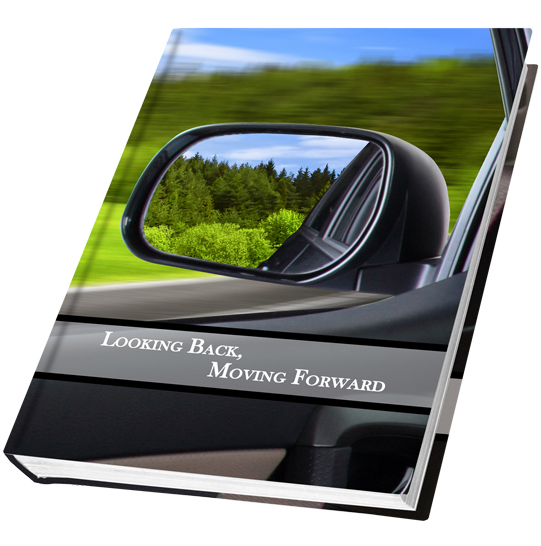 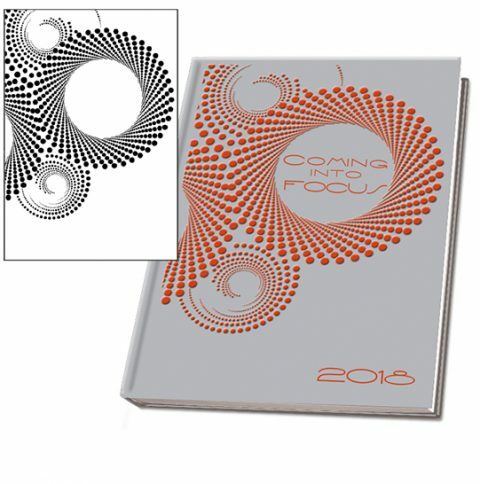 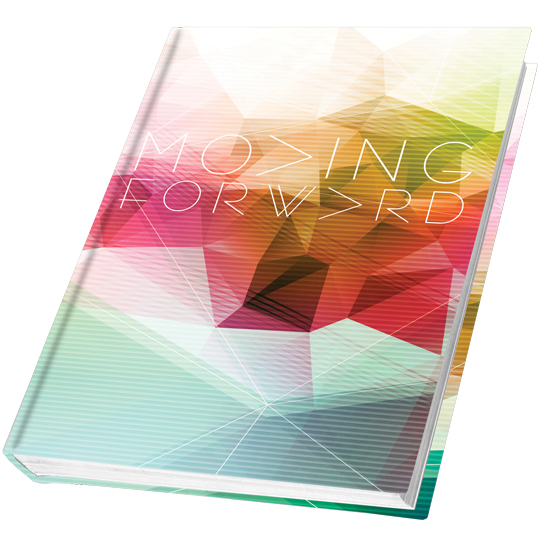 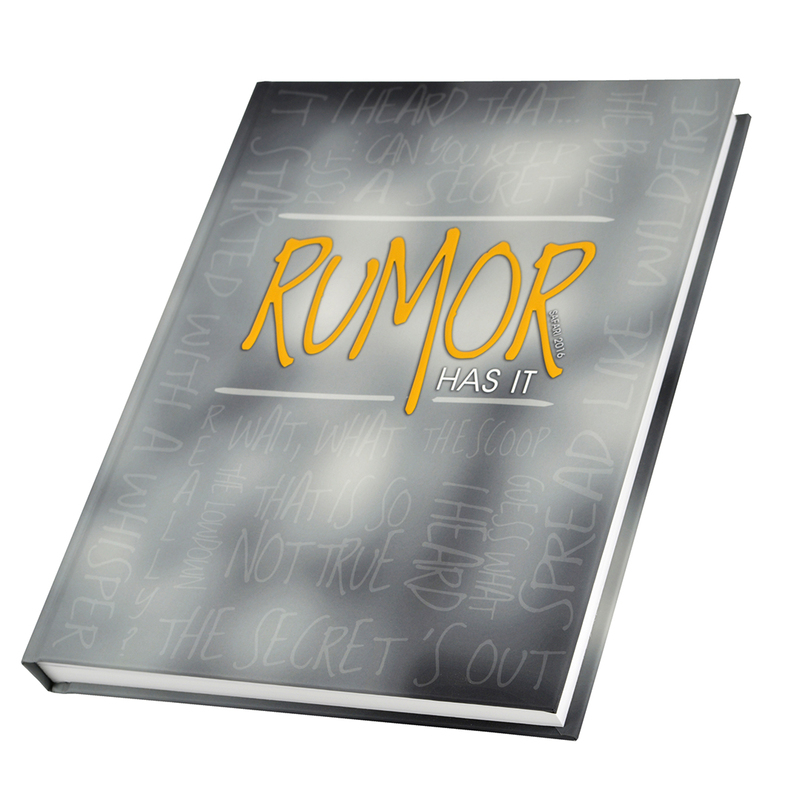 The cover is always what the yearbook reader sees first. These covers made quite the first impression. 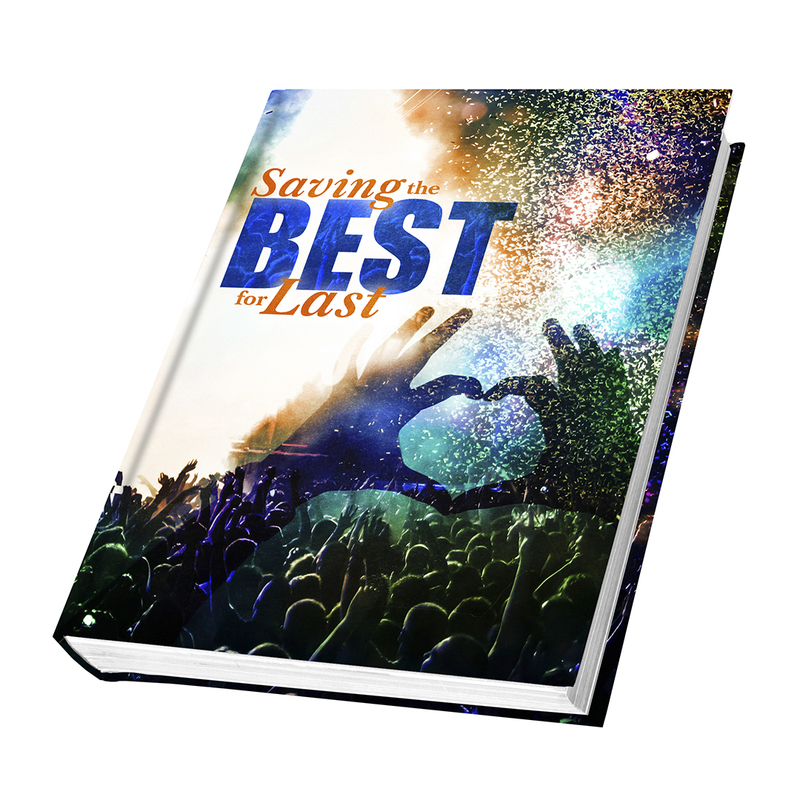 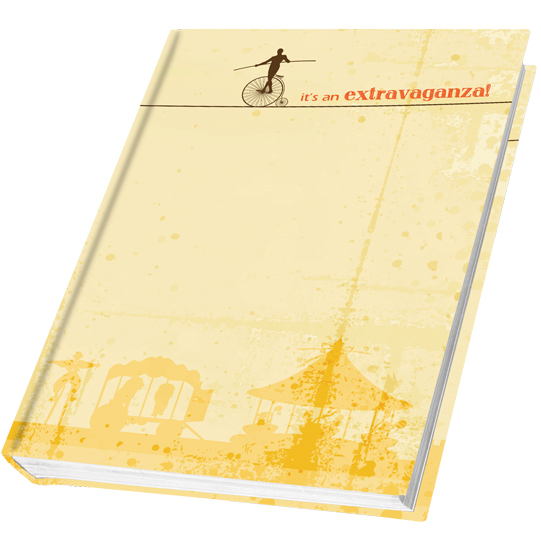 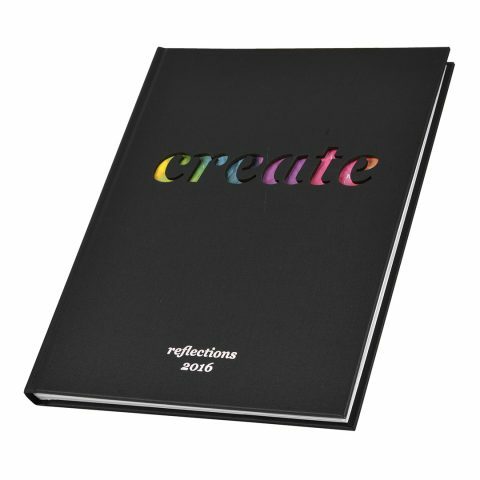 Browse through and get some inspiration! 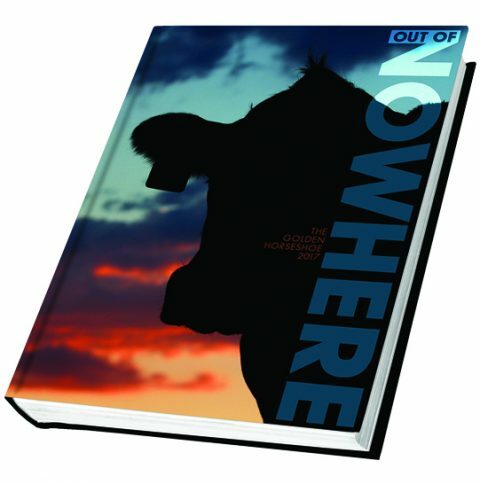 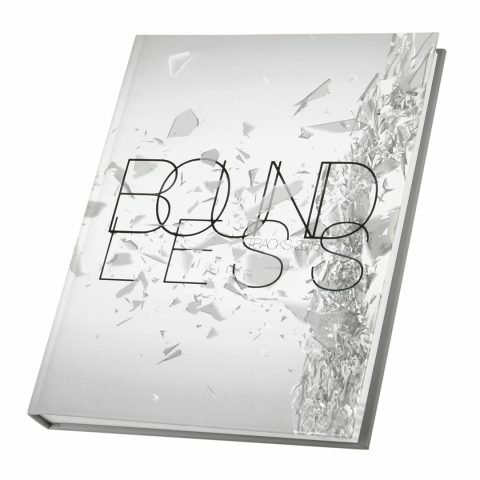 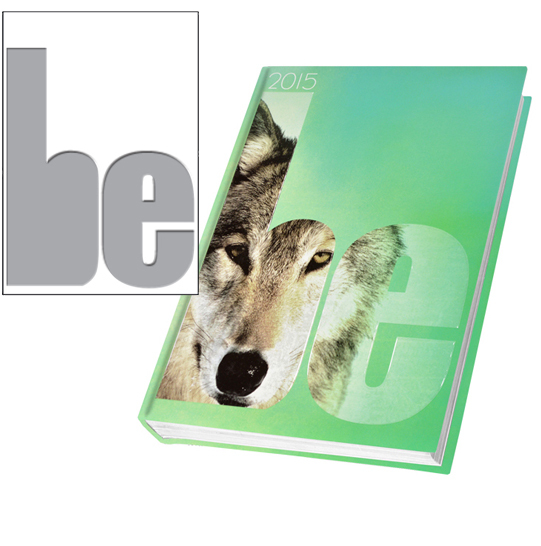 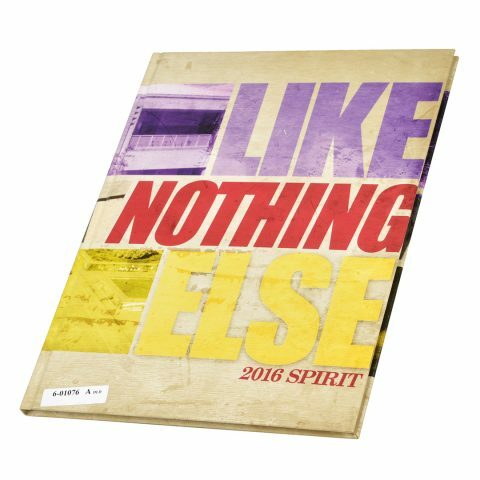 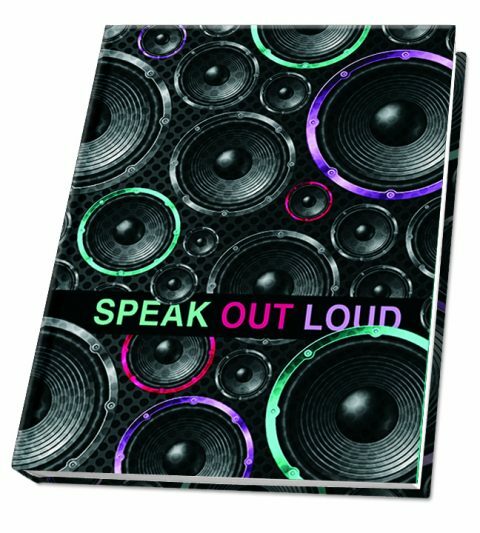 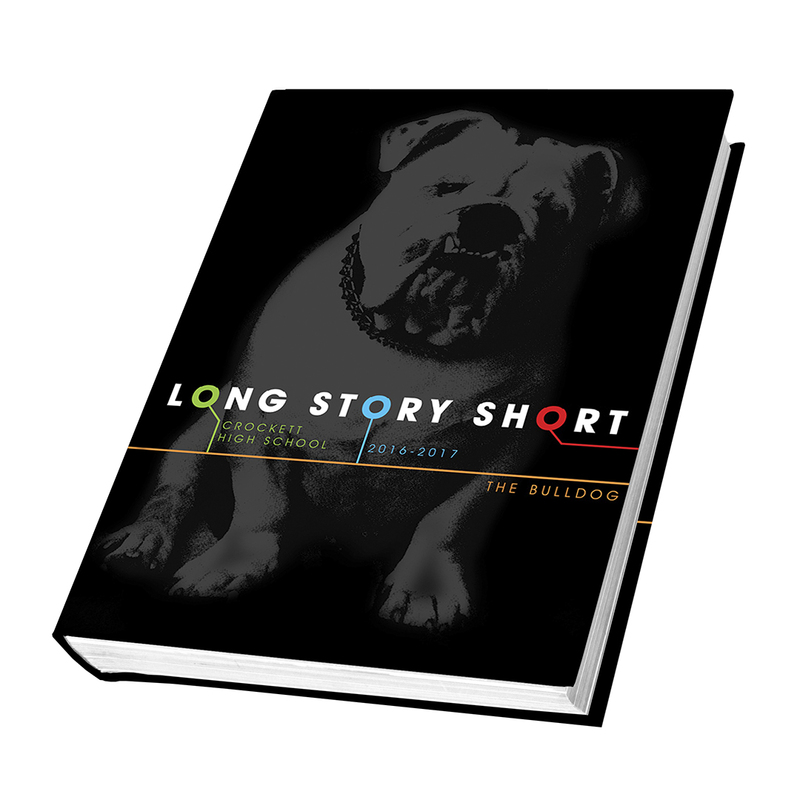 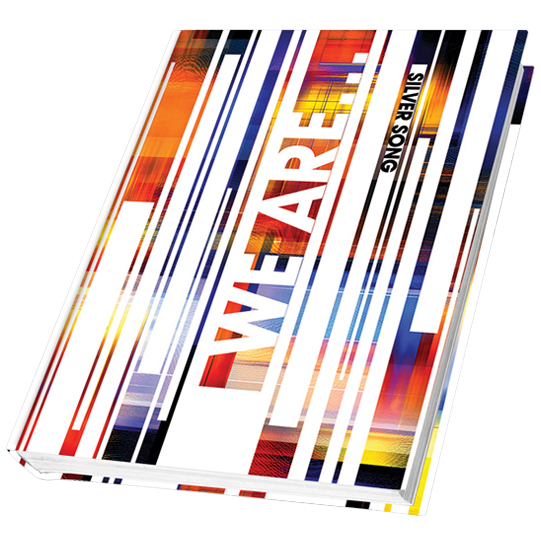 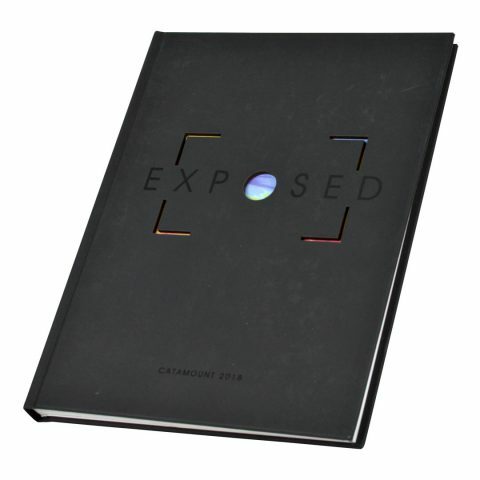 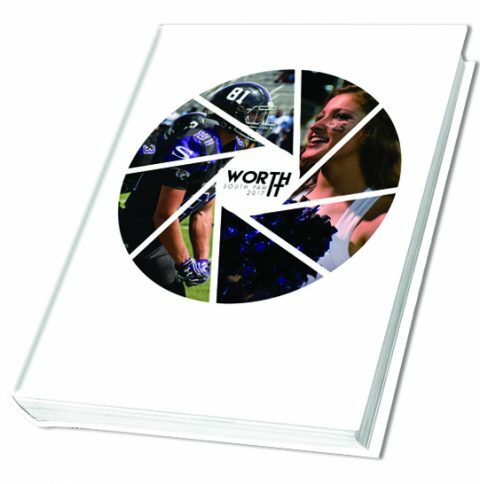 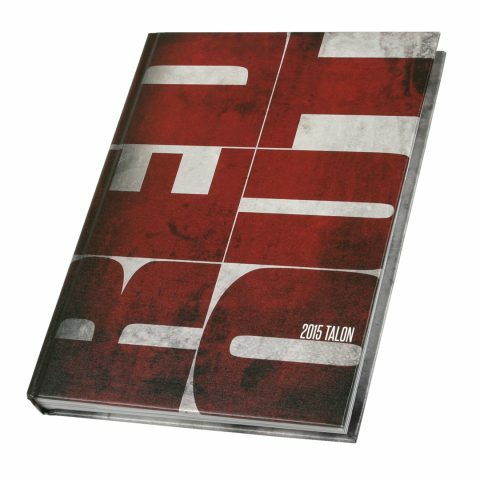 Welcome to the Walsworth Yearbooks Cover Gallery! 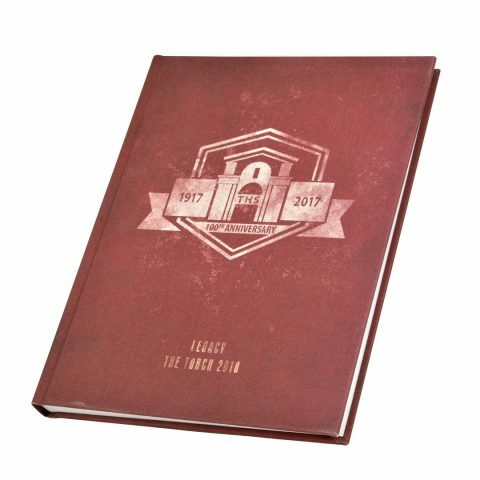 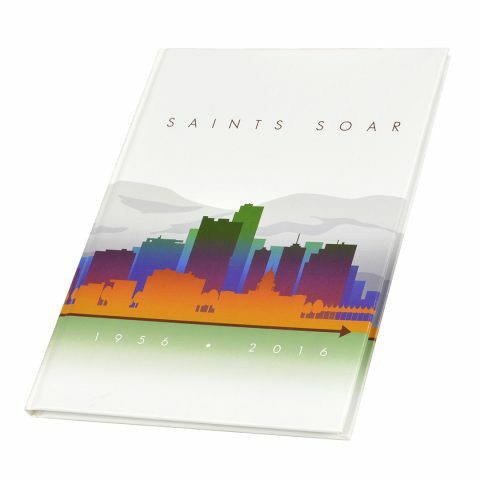 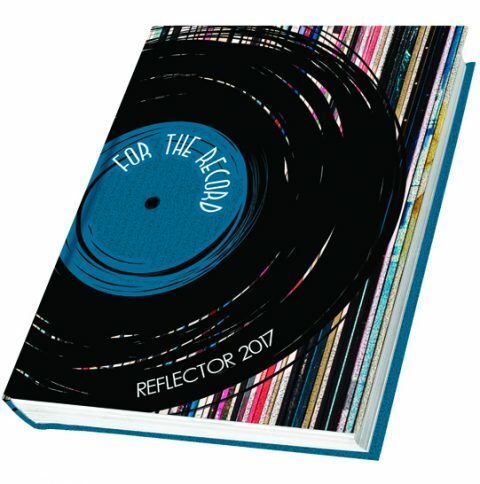 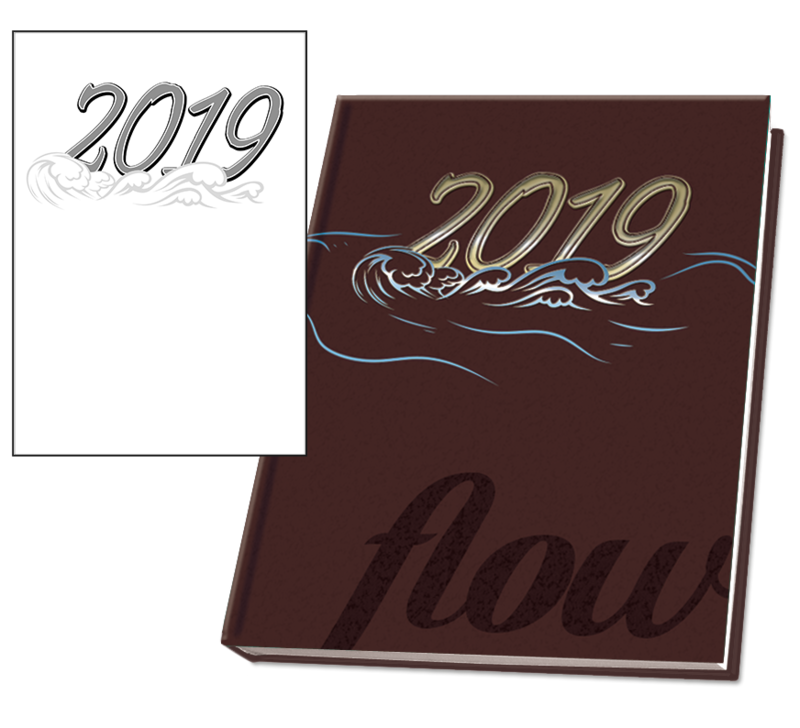 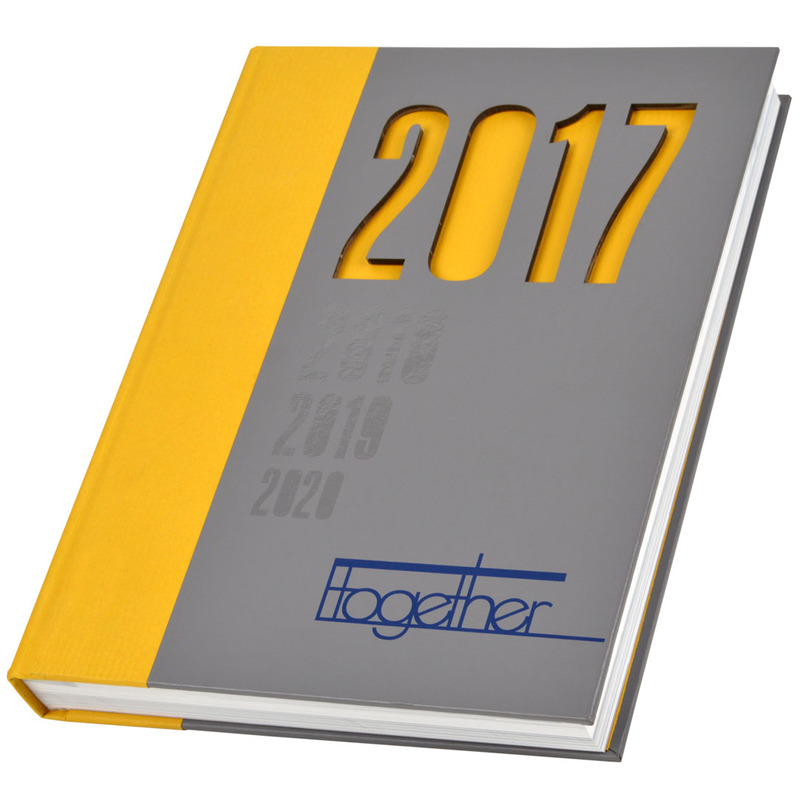 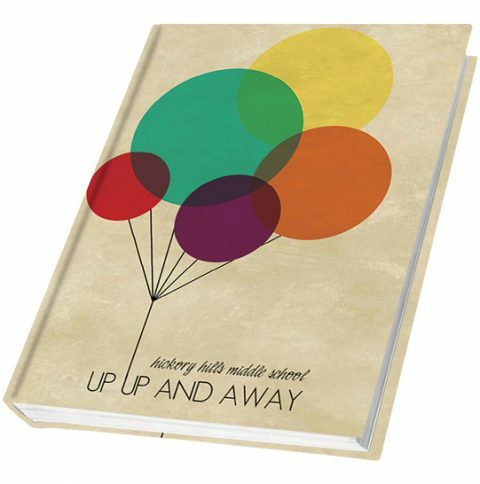 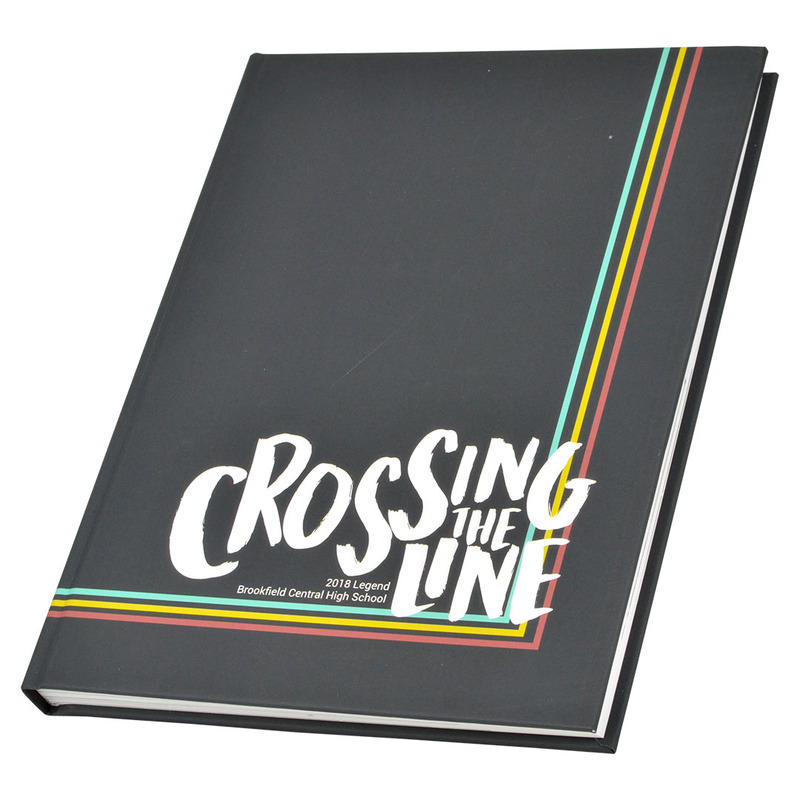 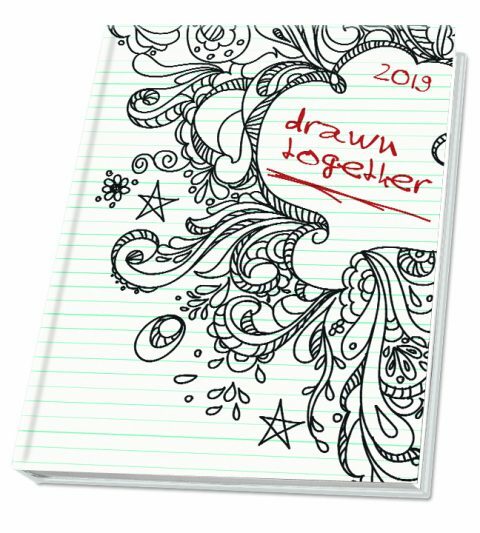 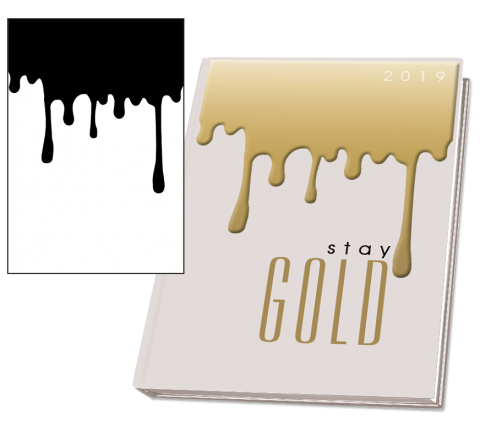 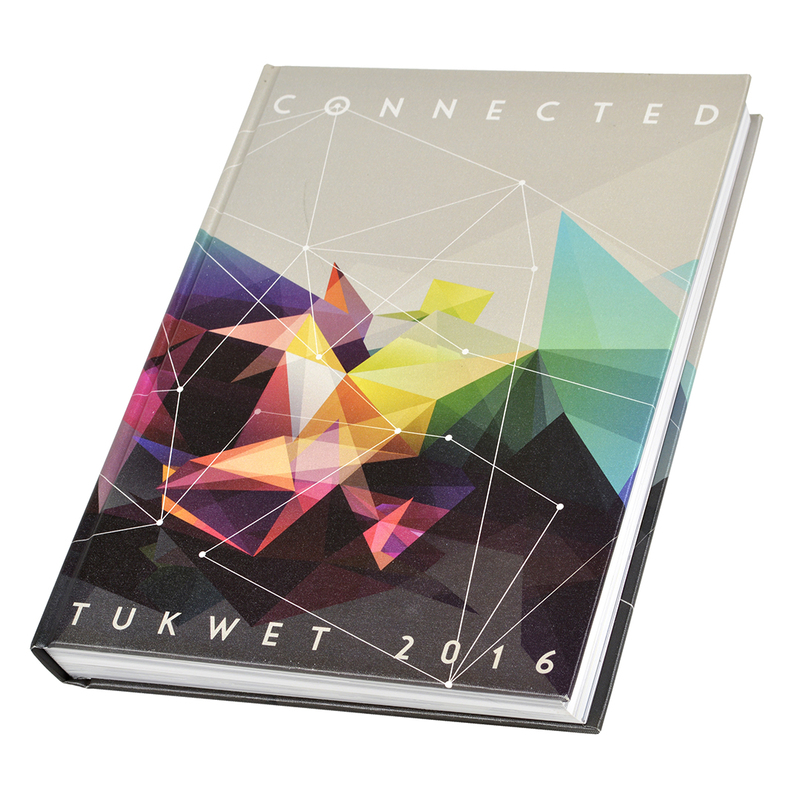 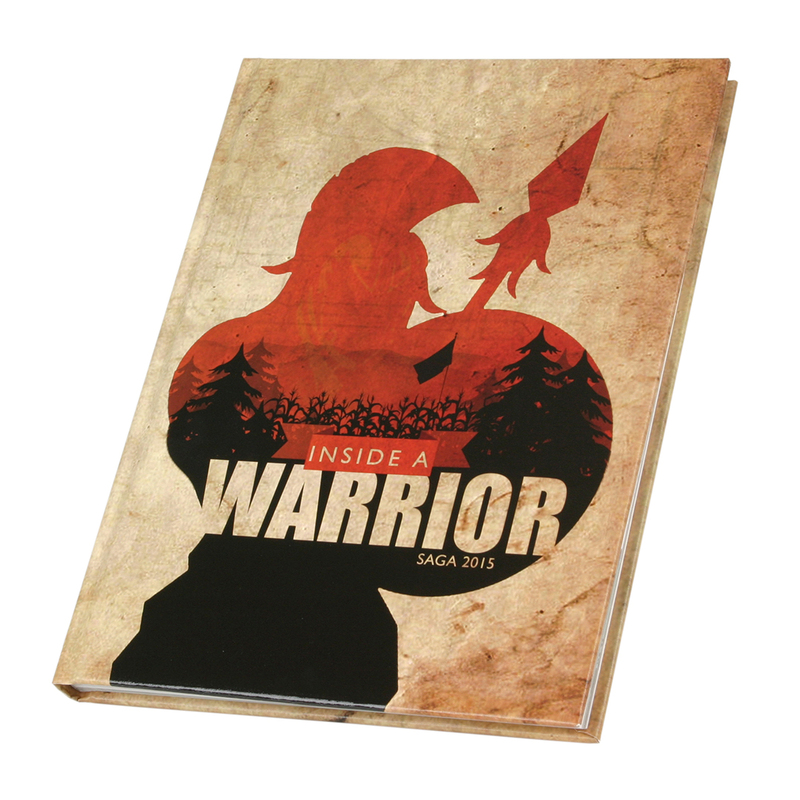 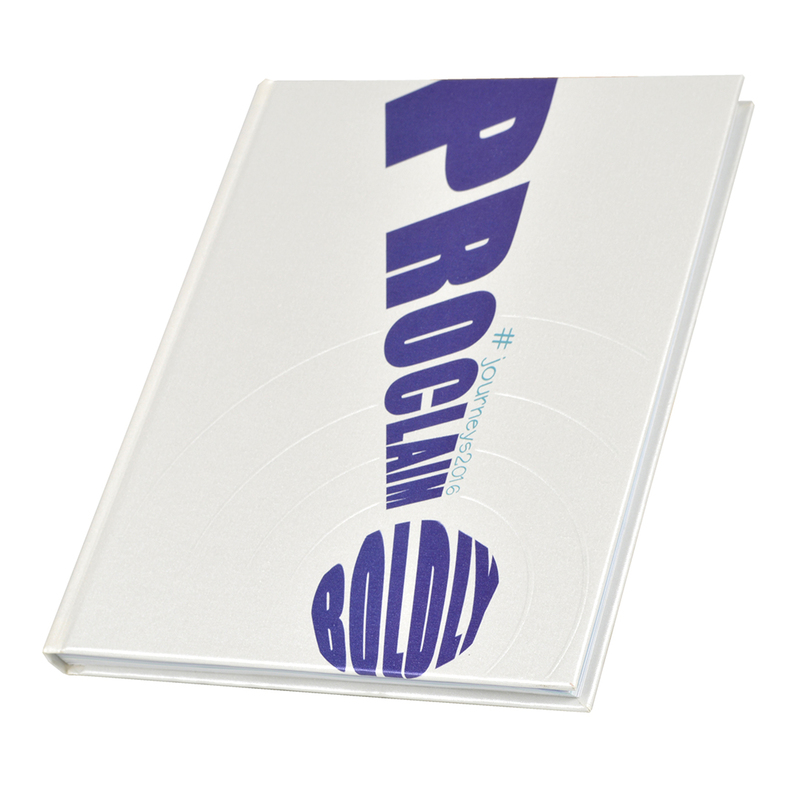 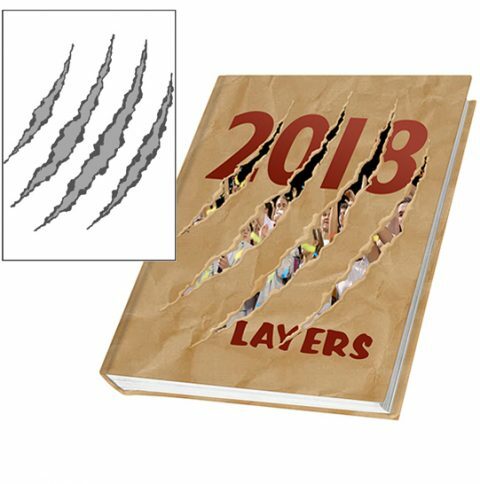 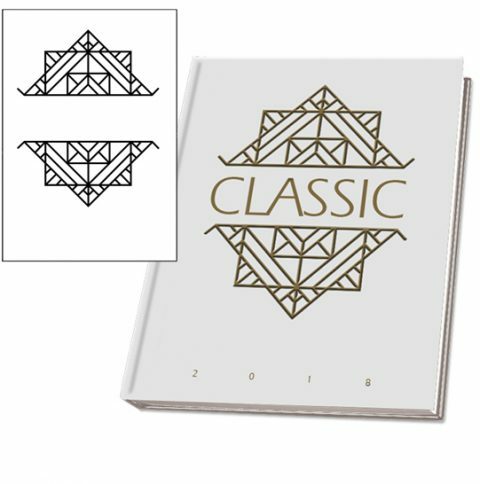 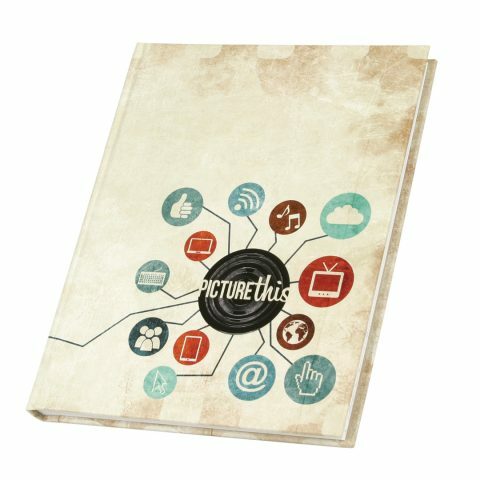 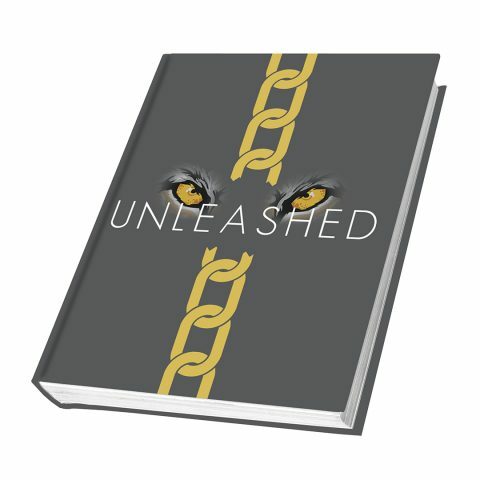 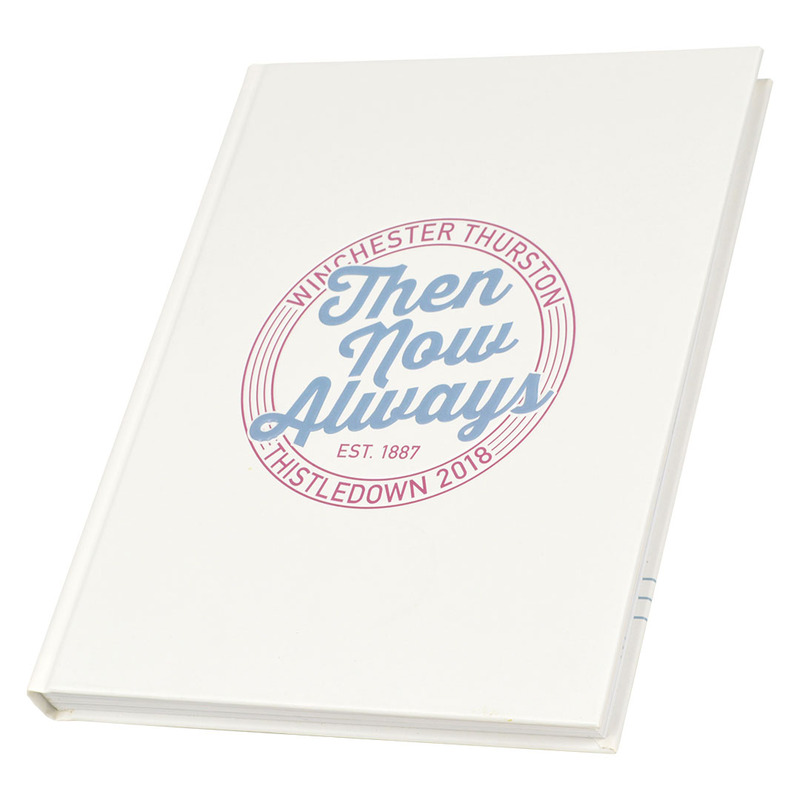 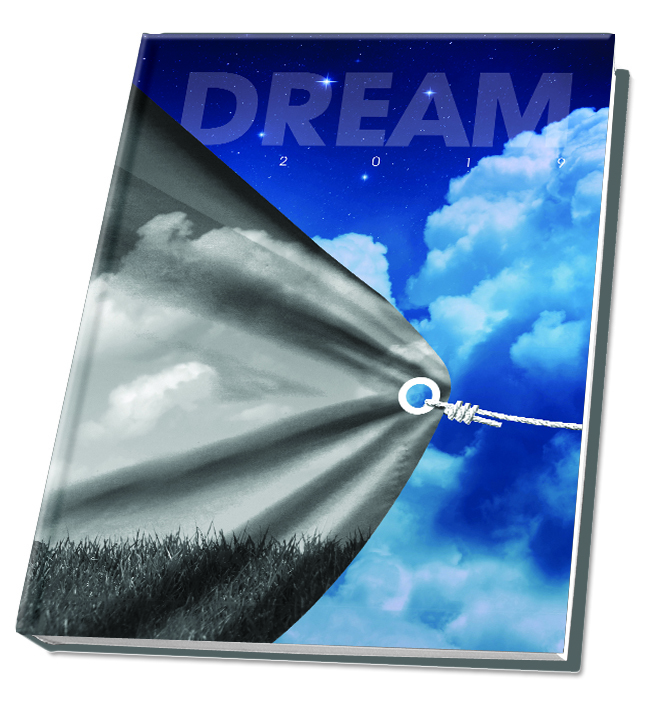 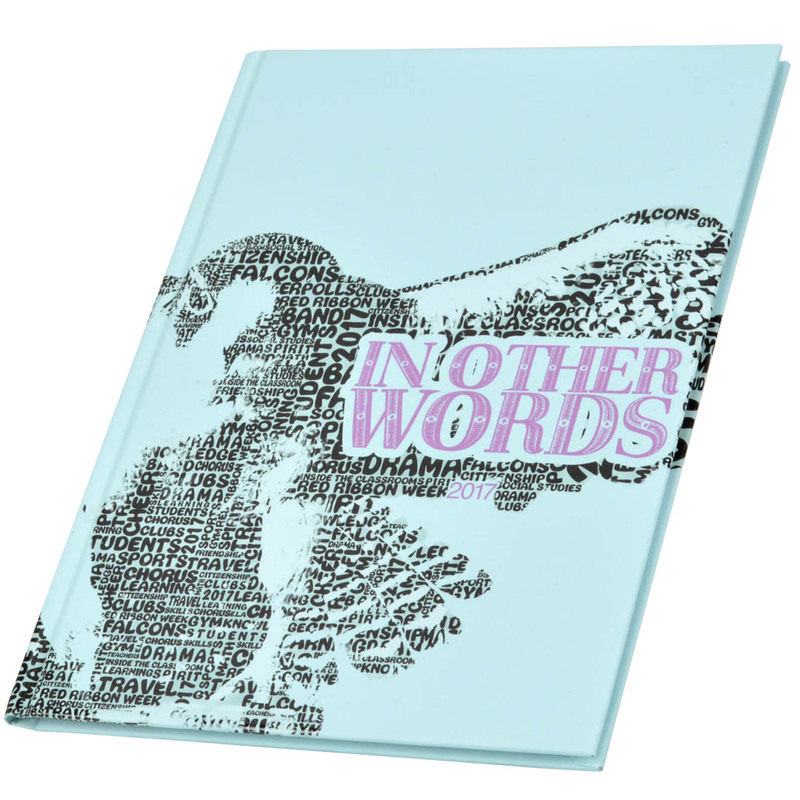 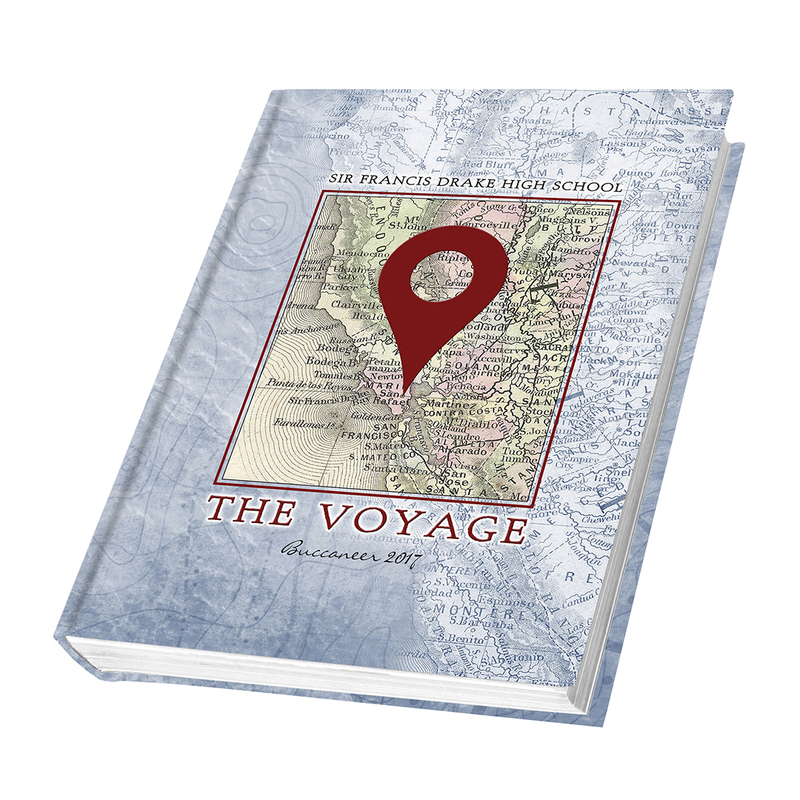 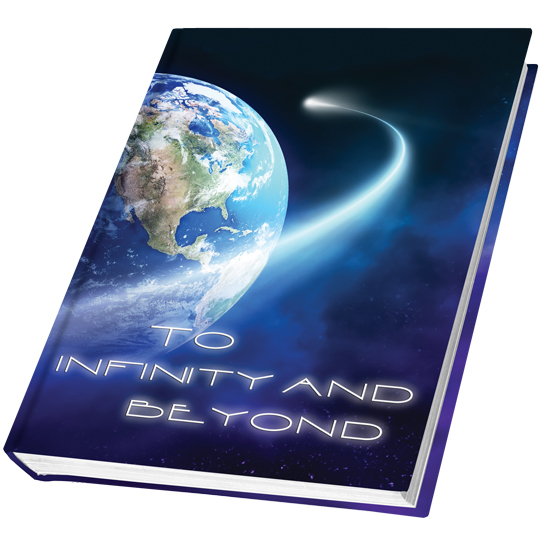 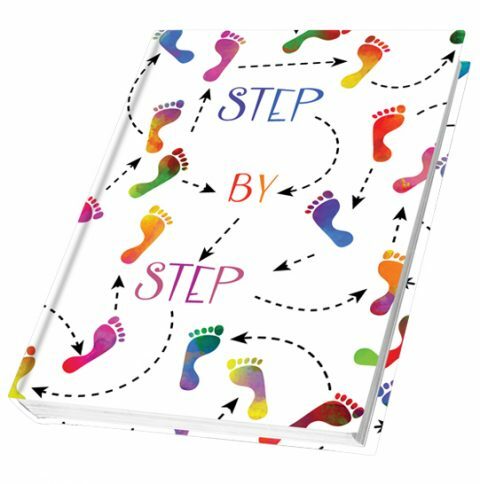 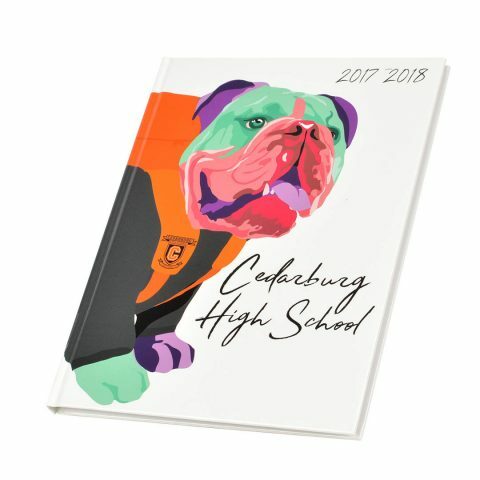 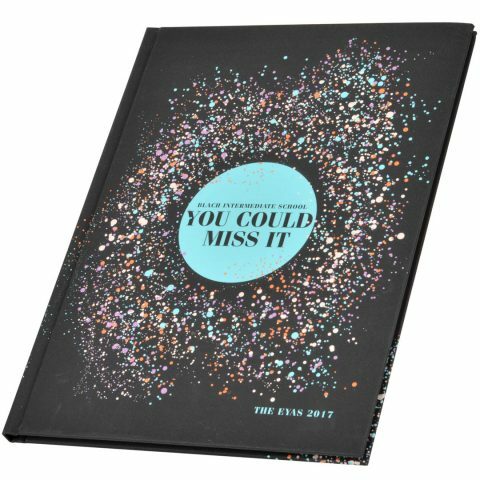 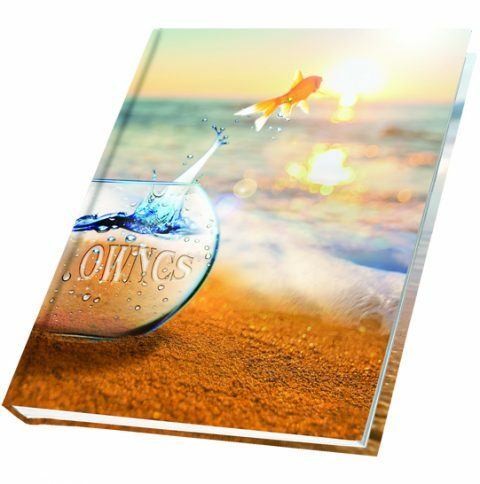 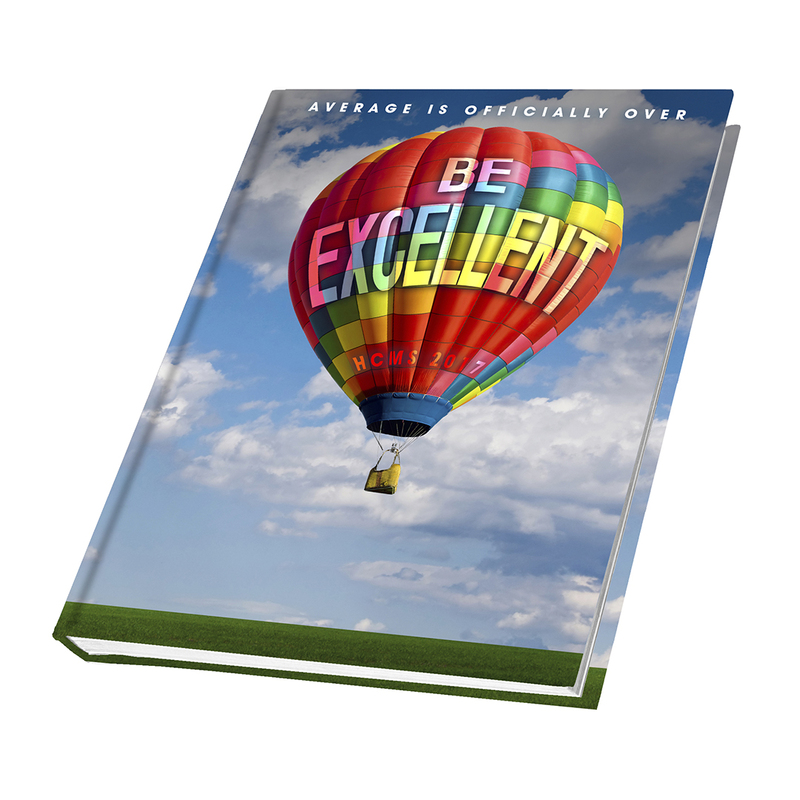 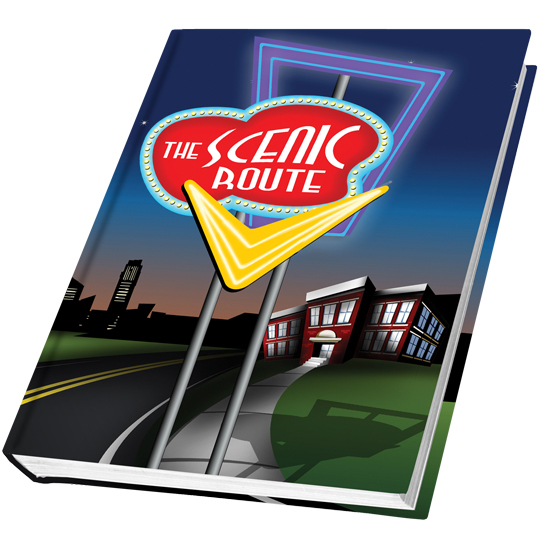 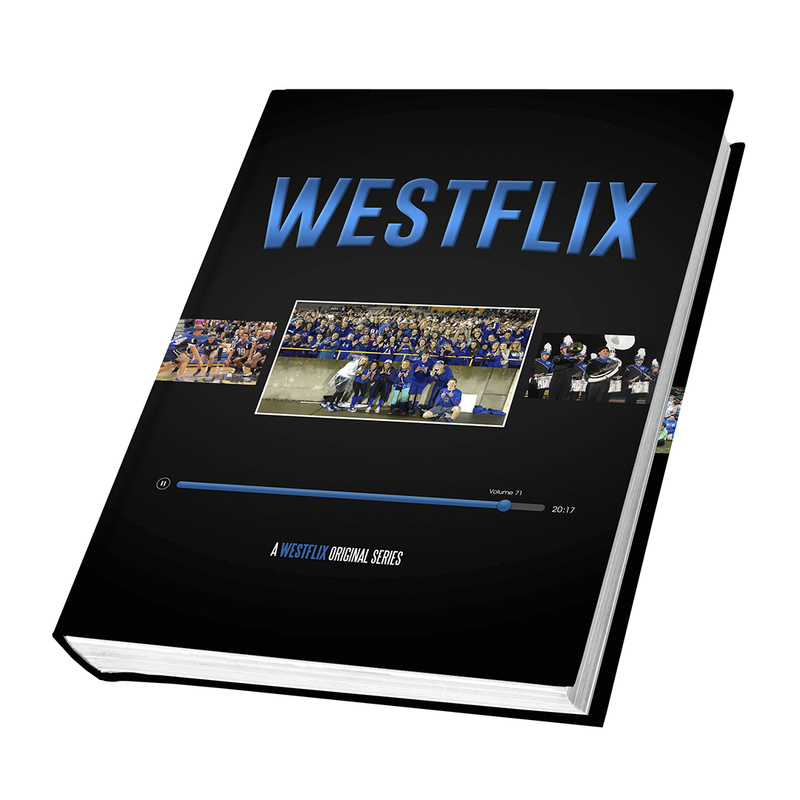 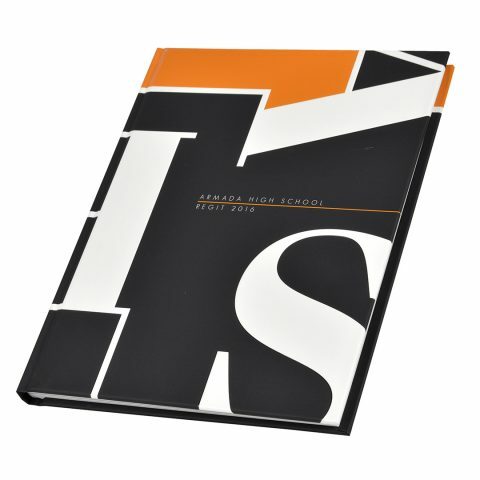 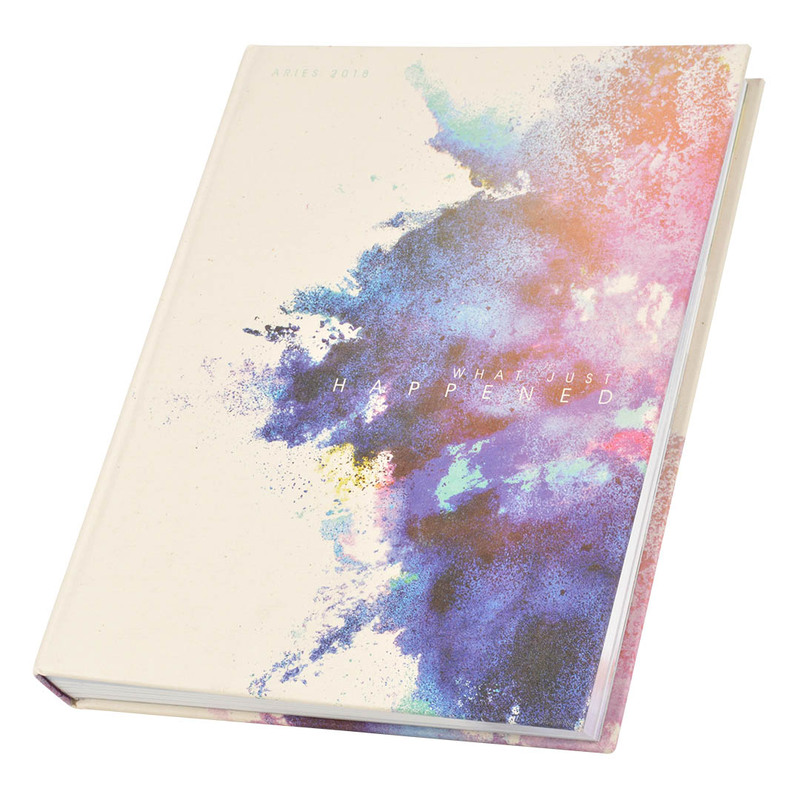 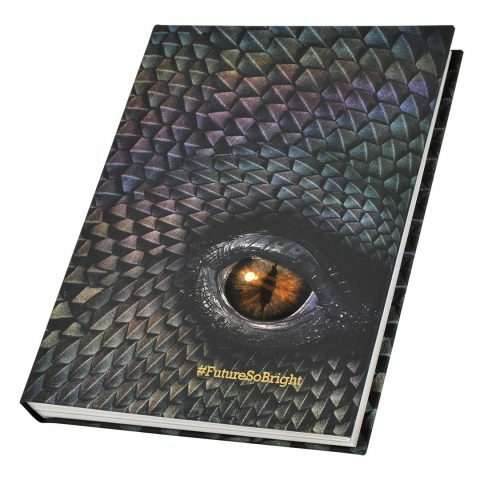 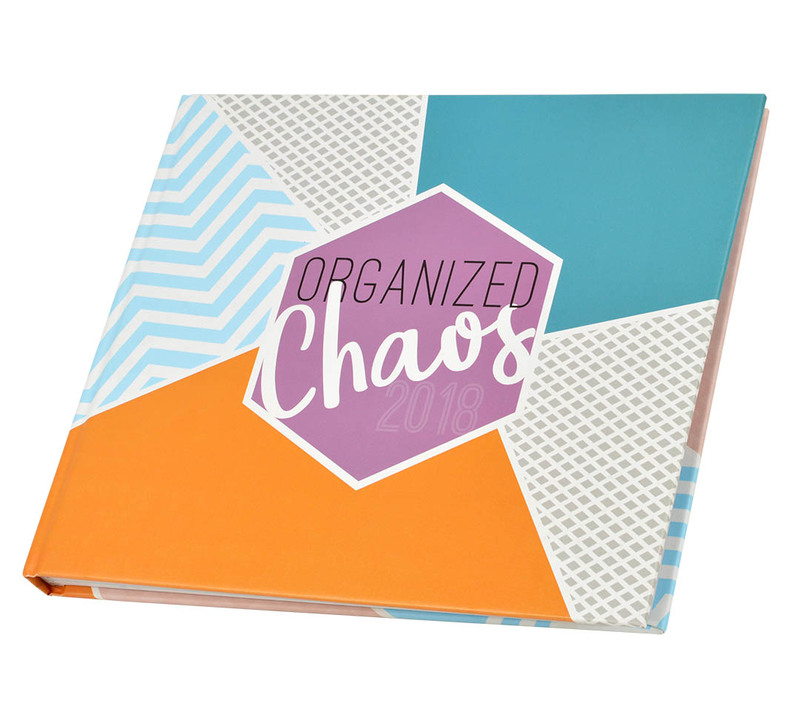 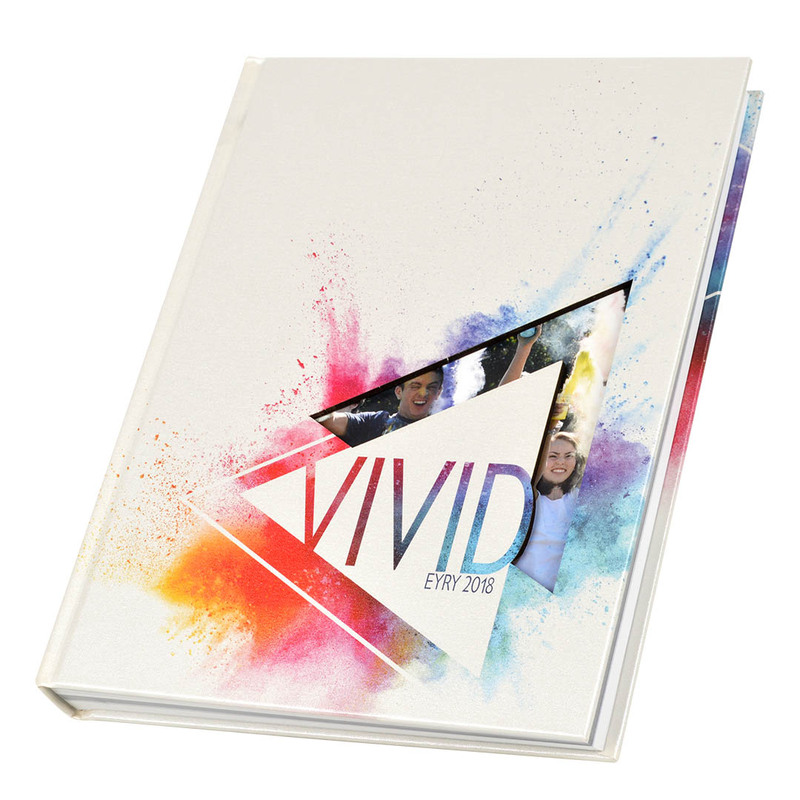 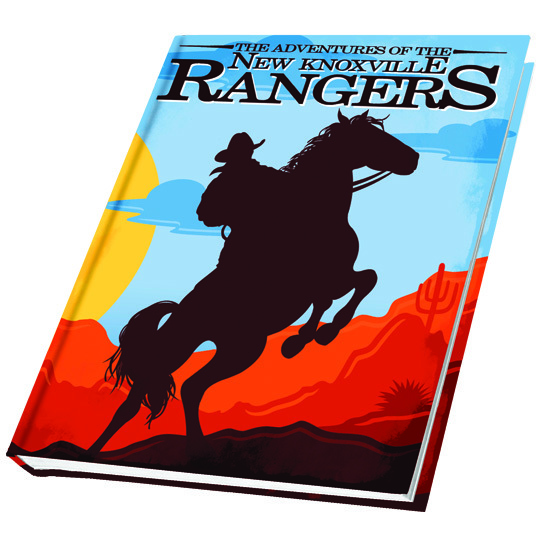 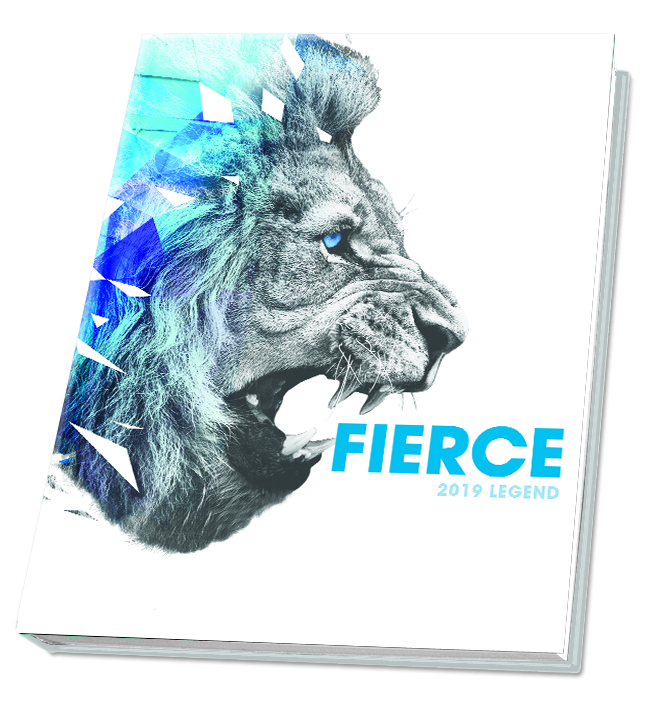 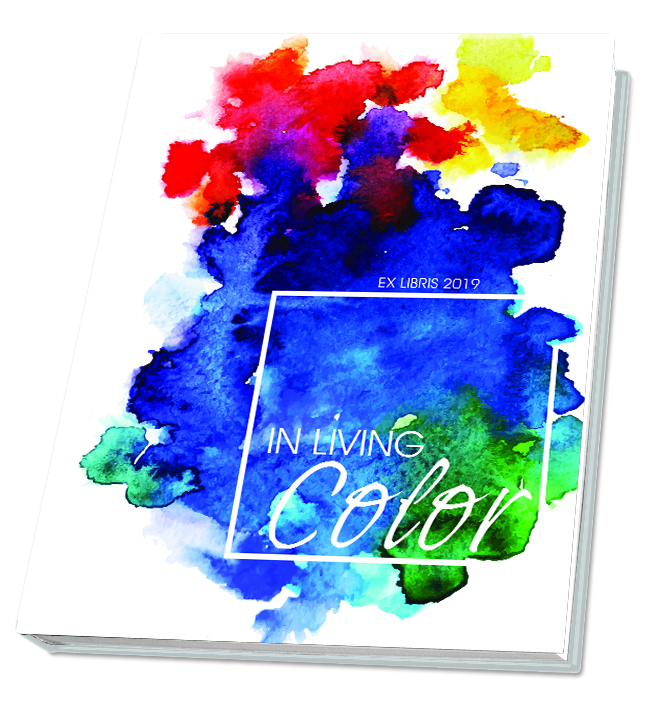 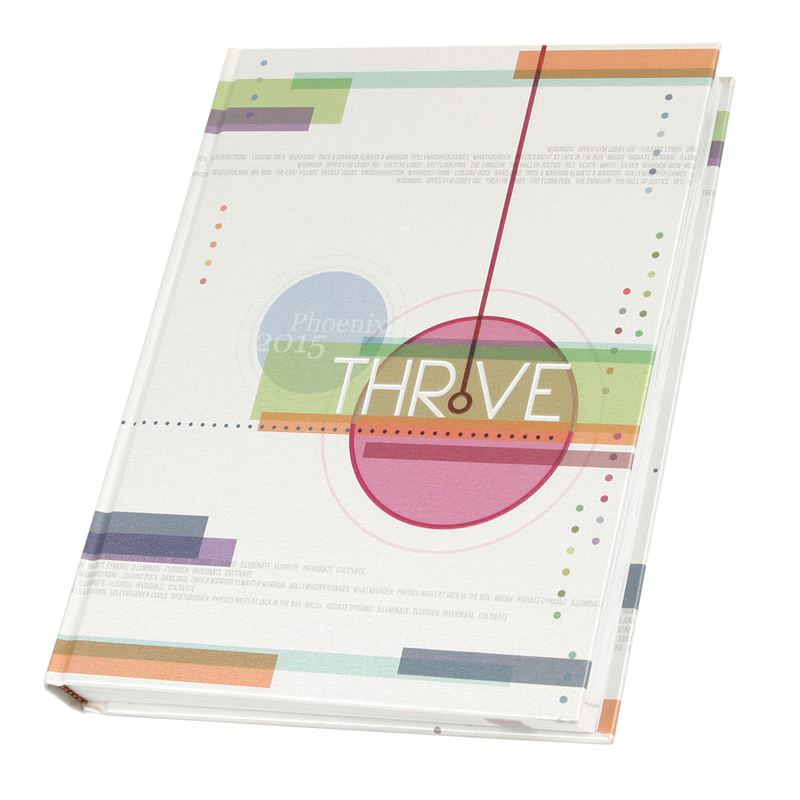 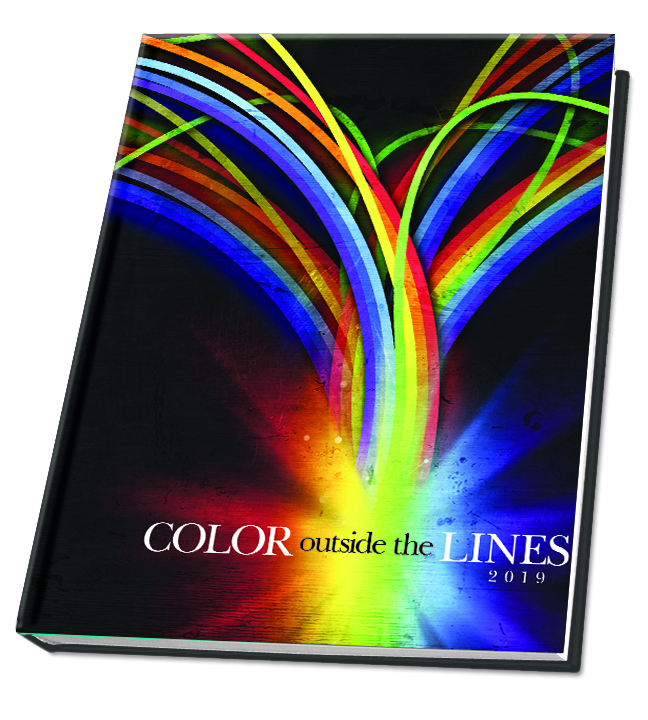 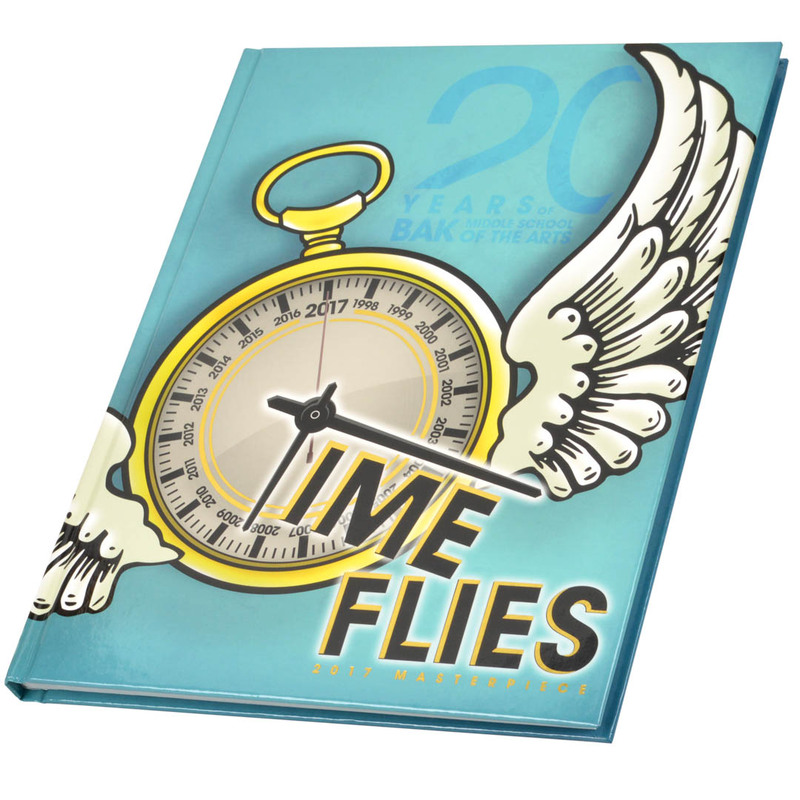 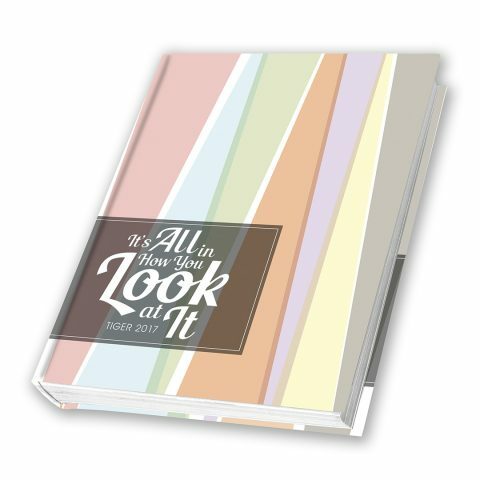 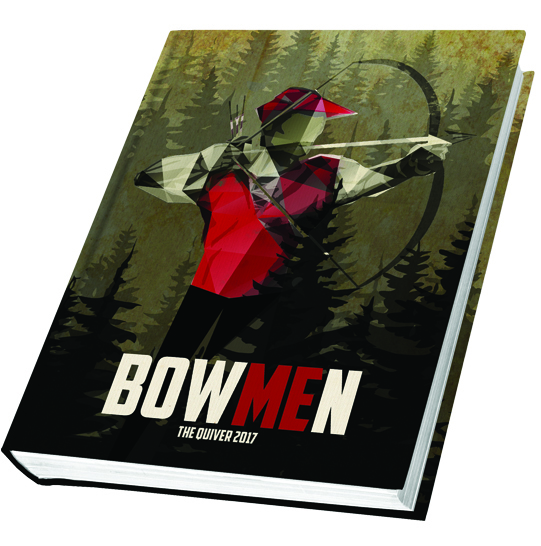 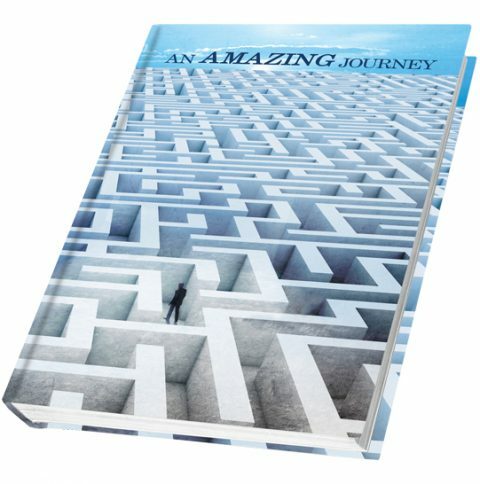 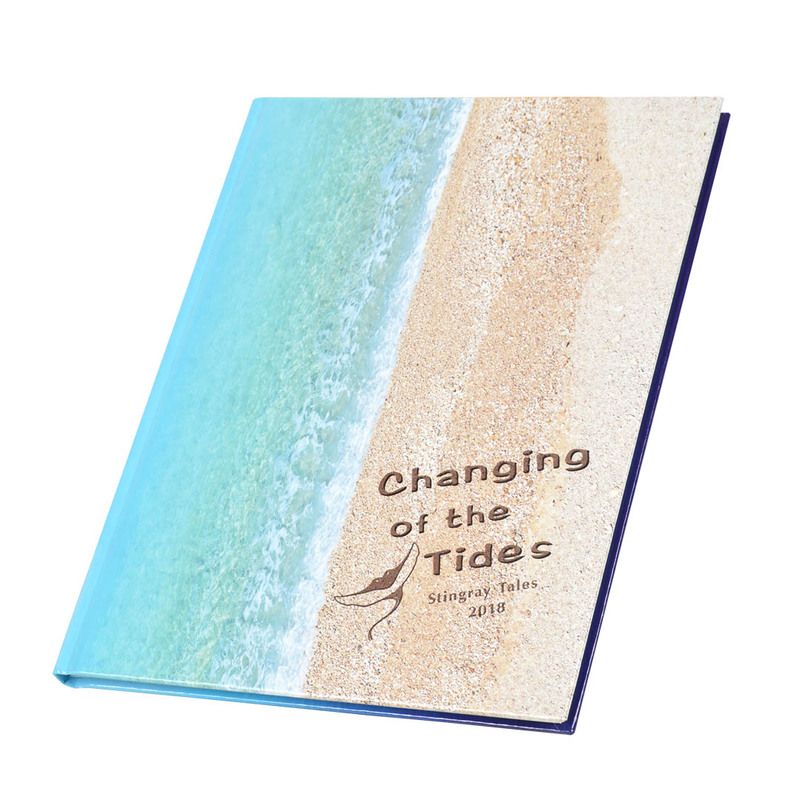 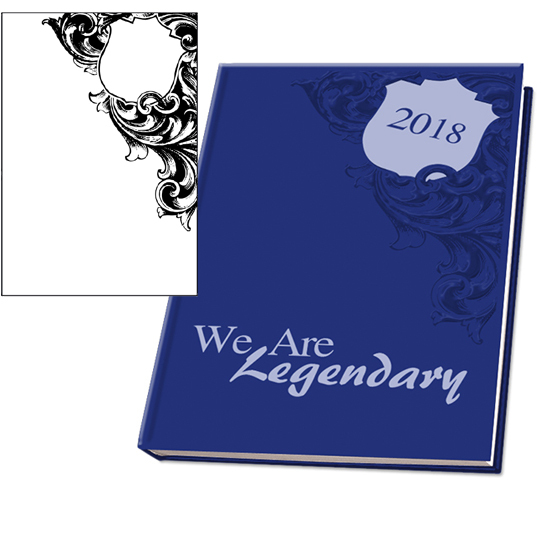 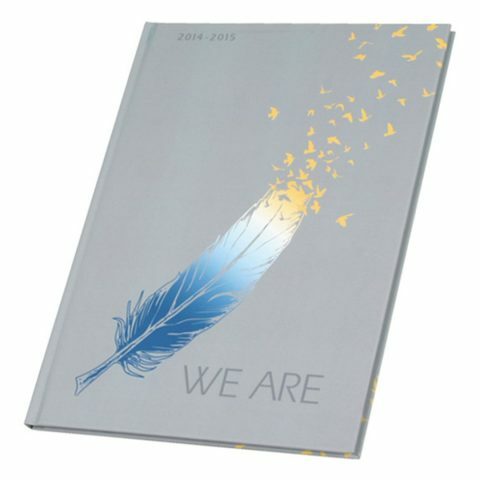 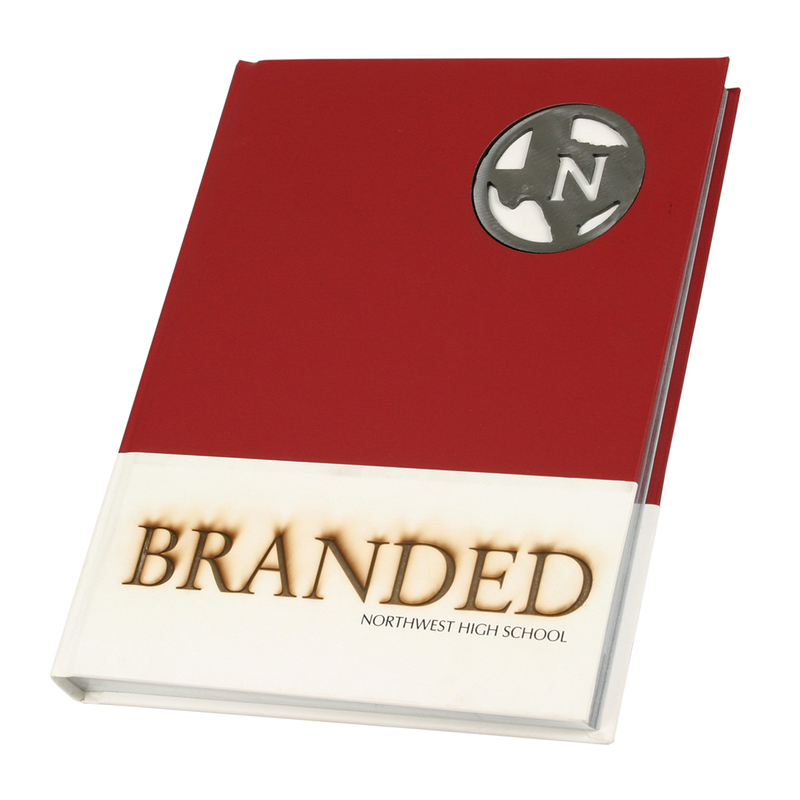 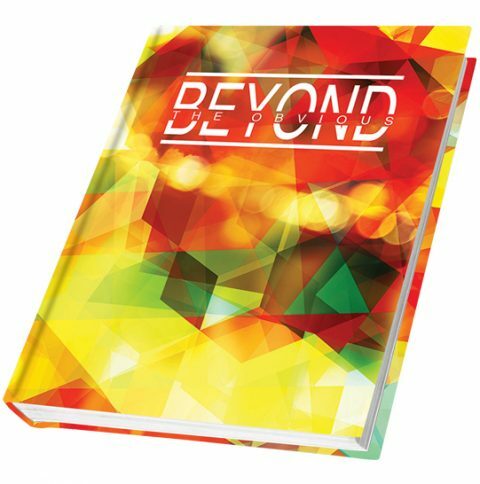 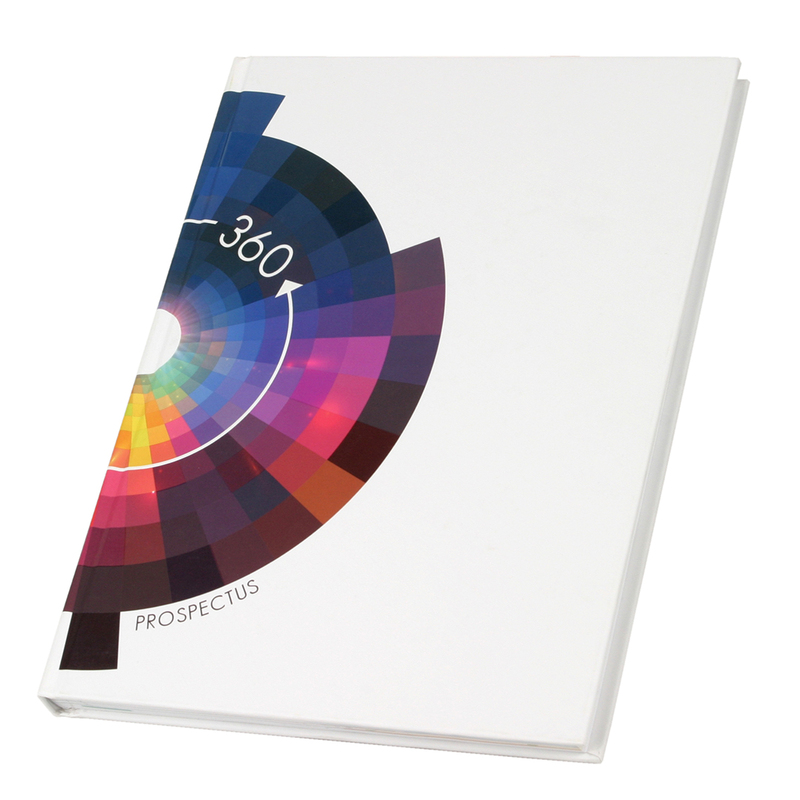 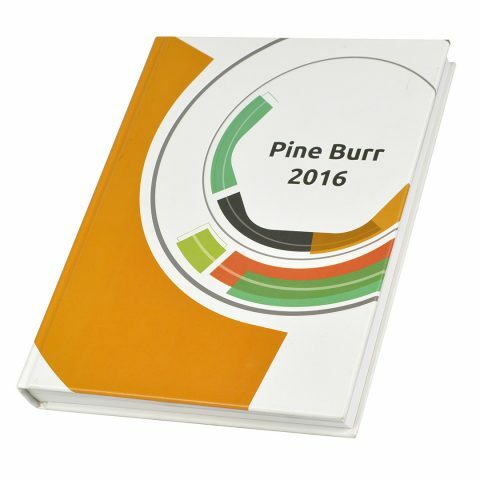 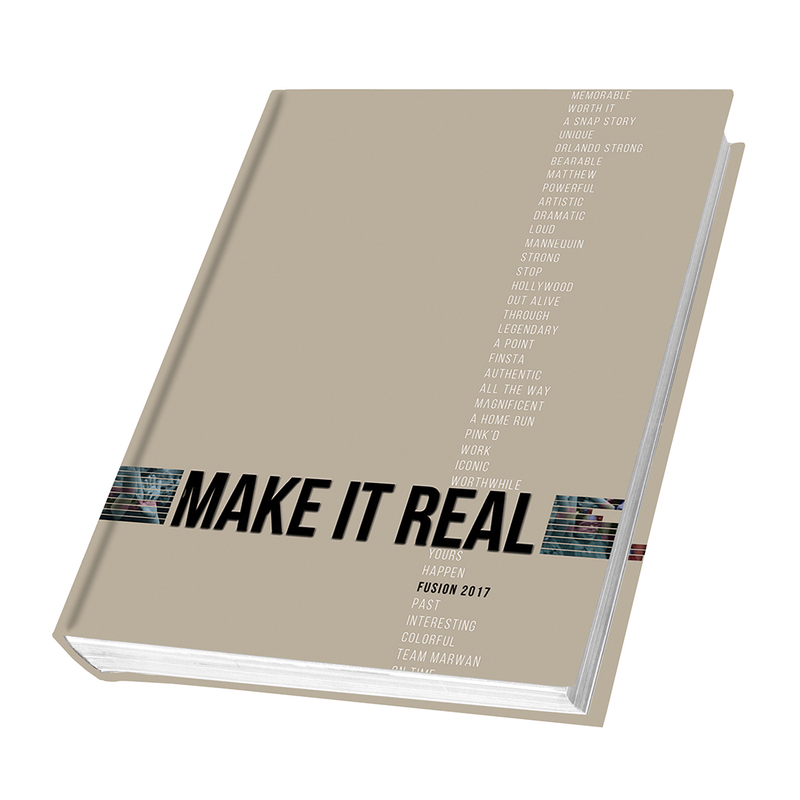 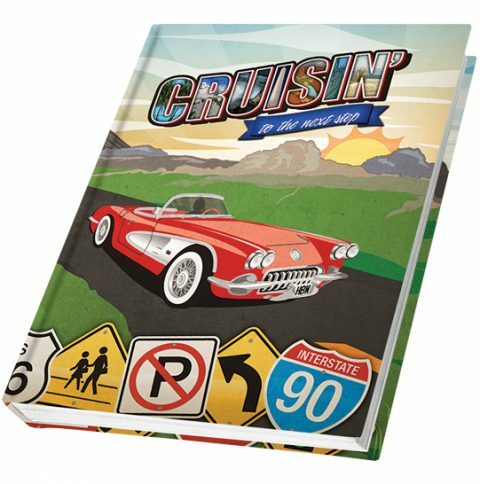 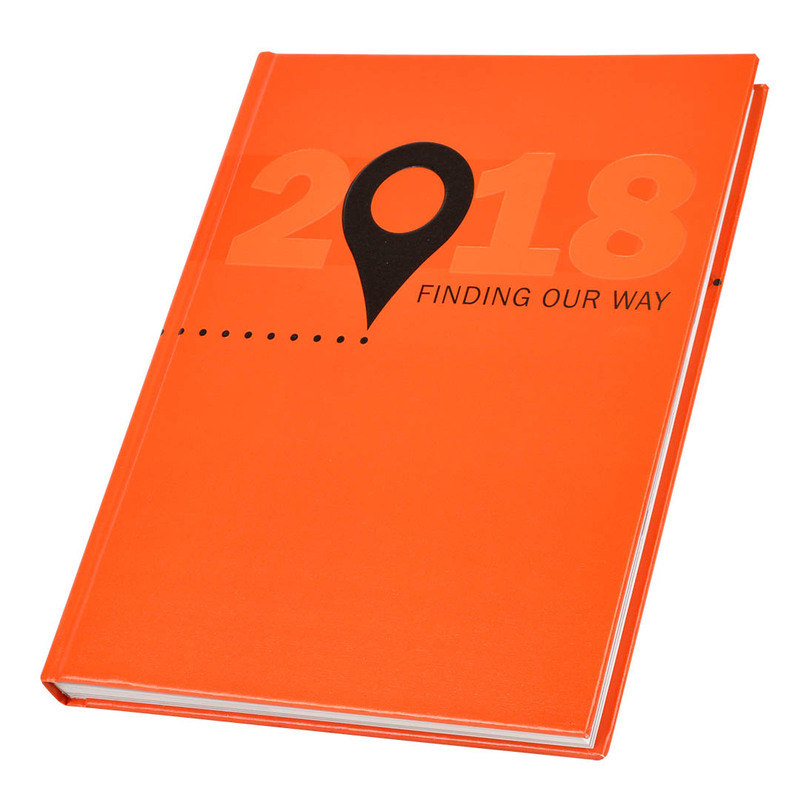 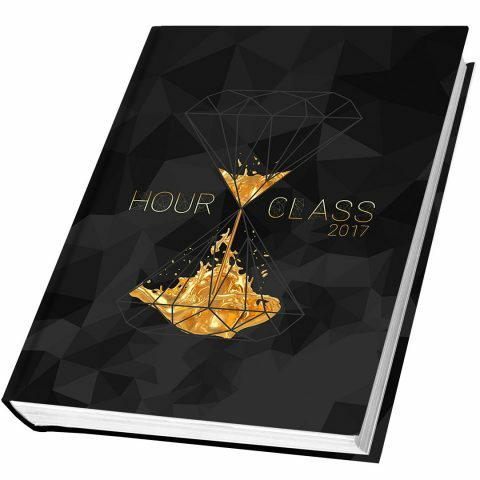 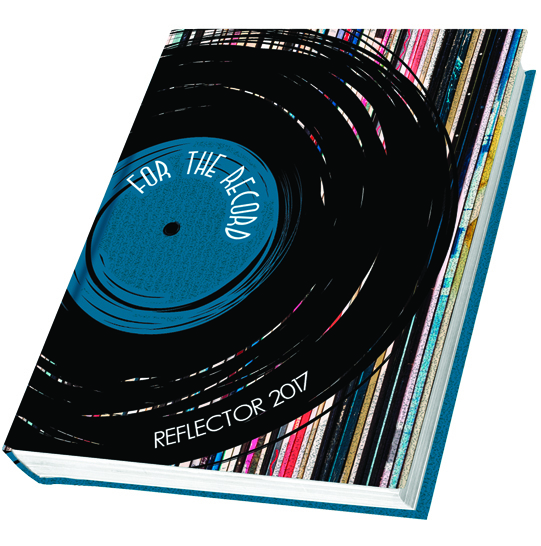 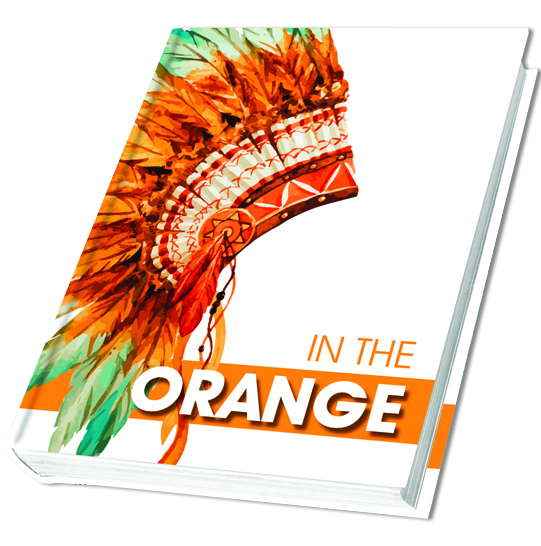 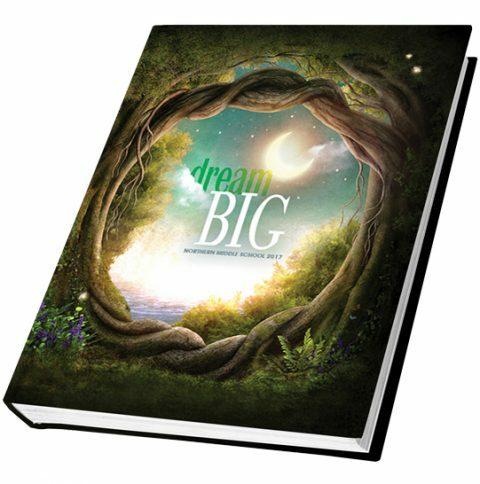 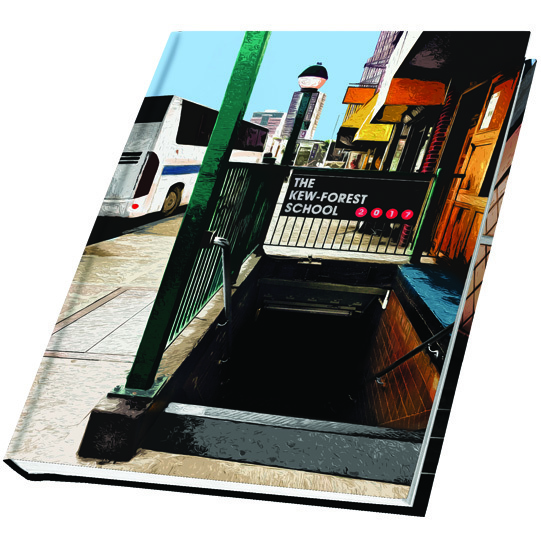 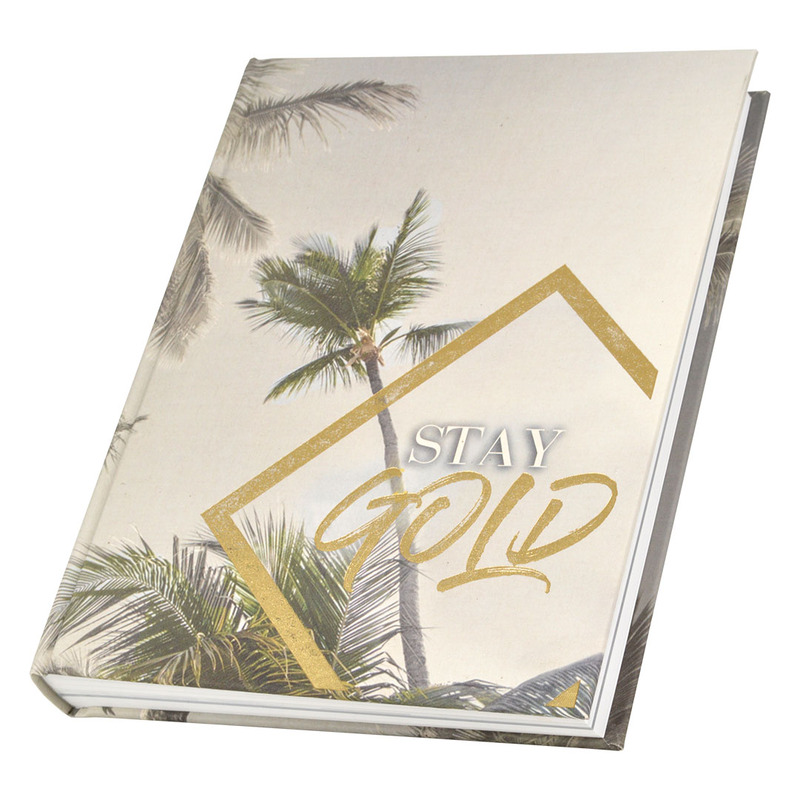 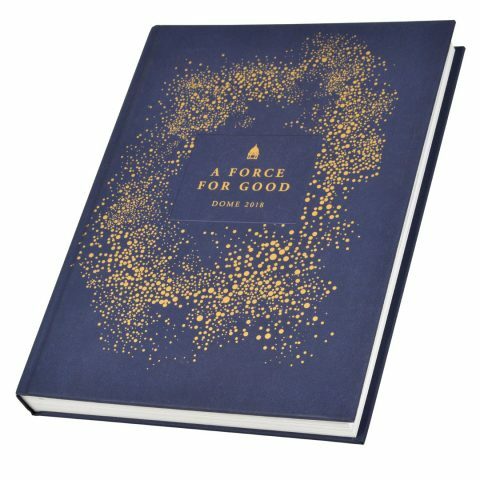 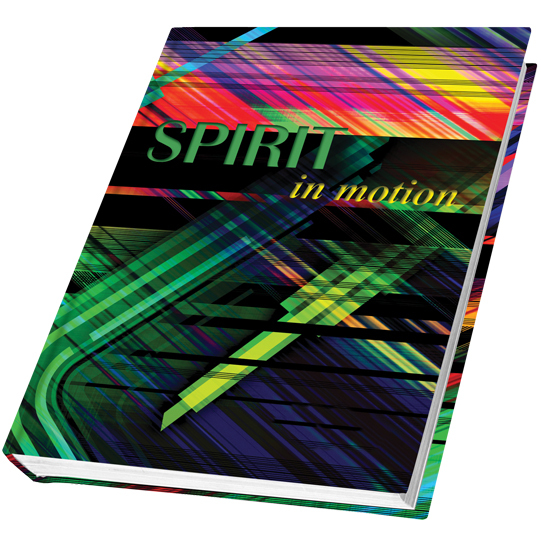 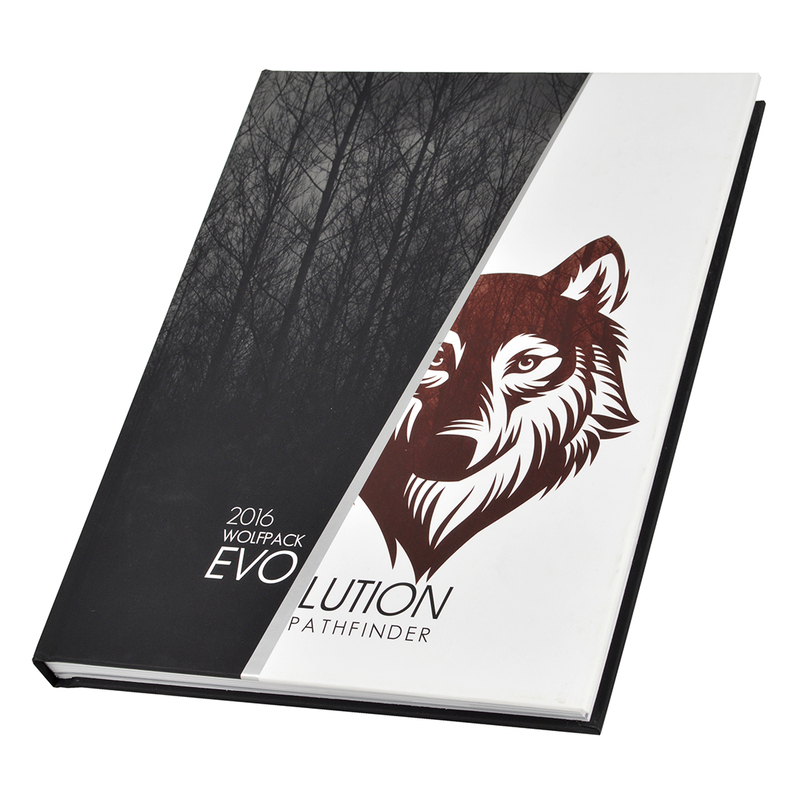 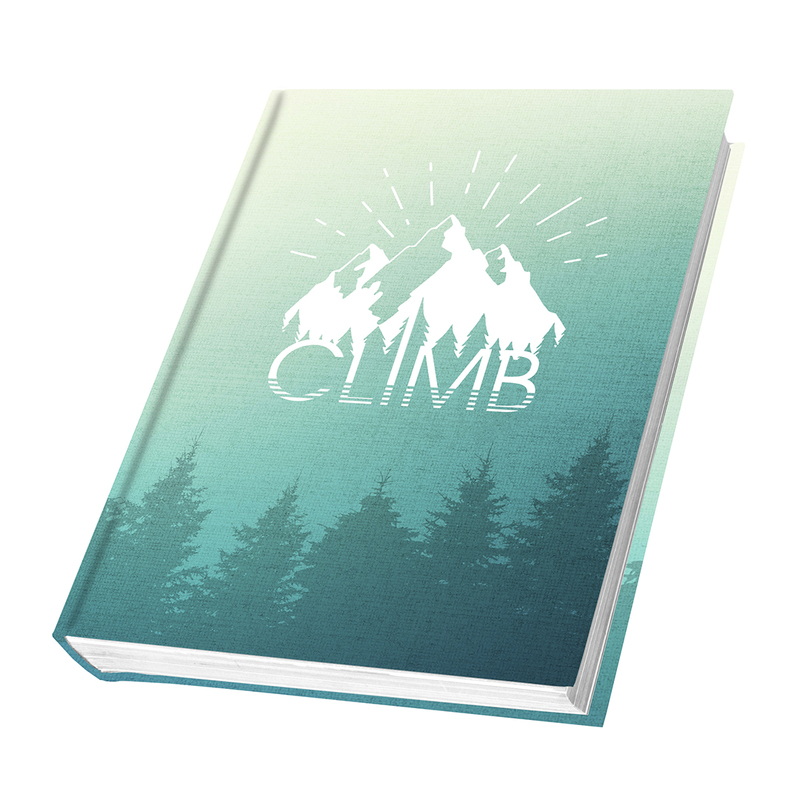 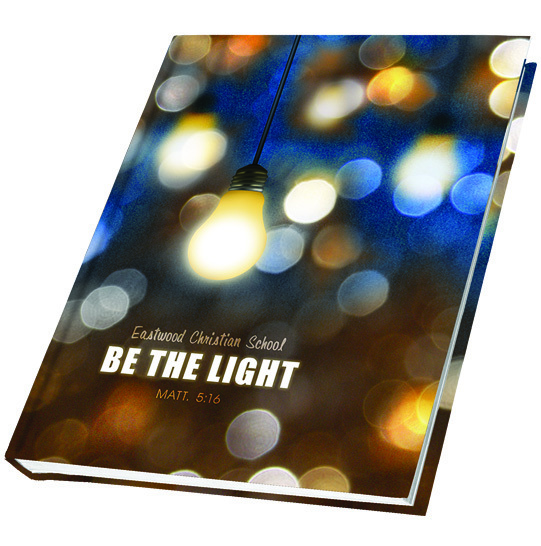 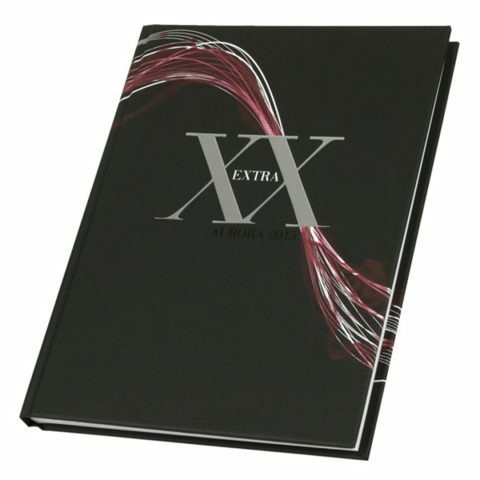 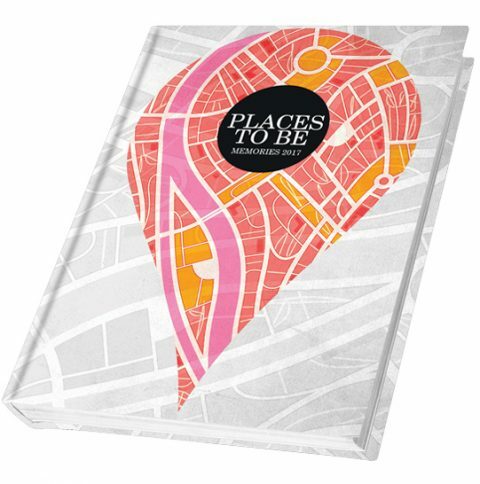 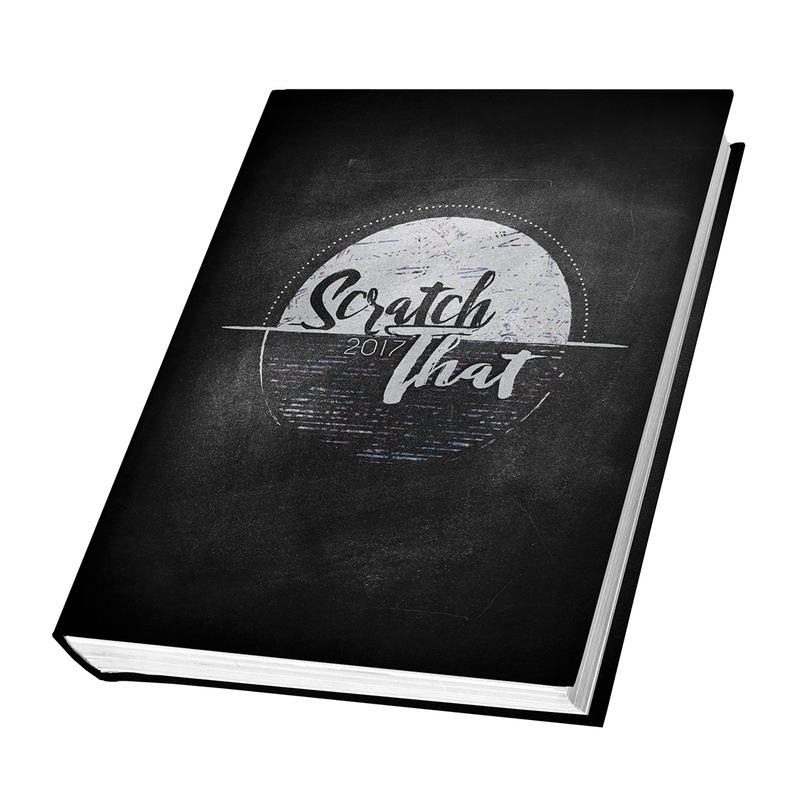 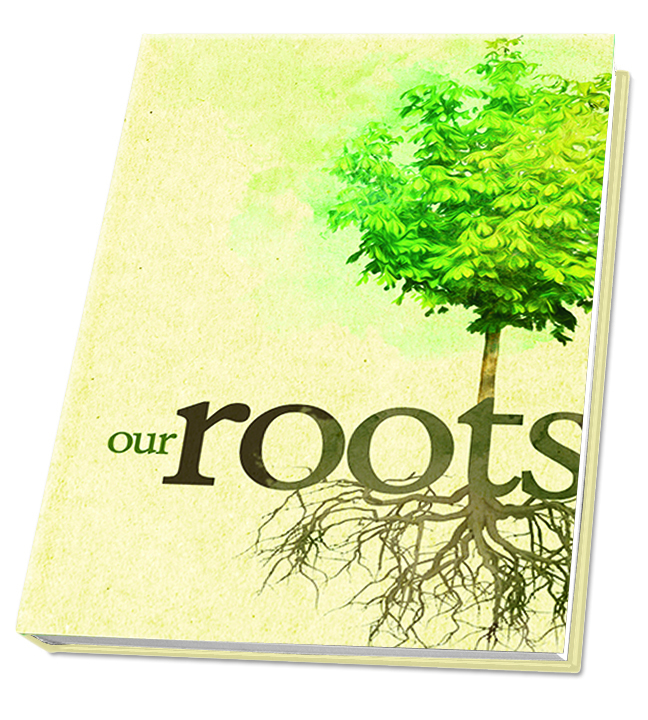 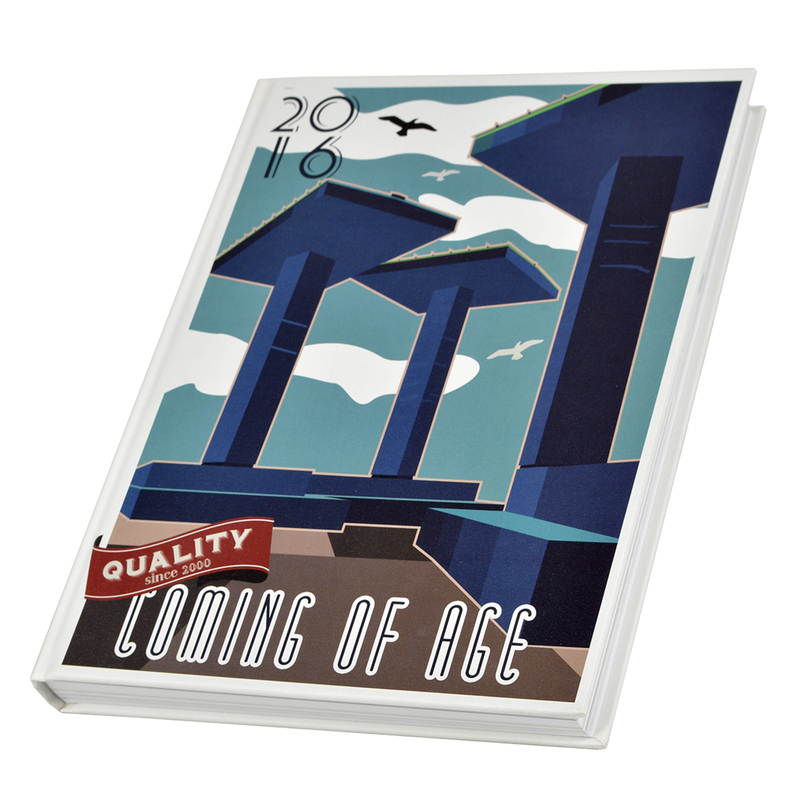 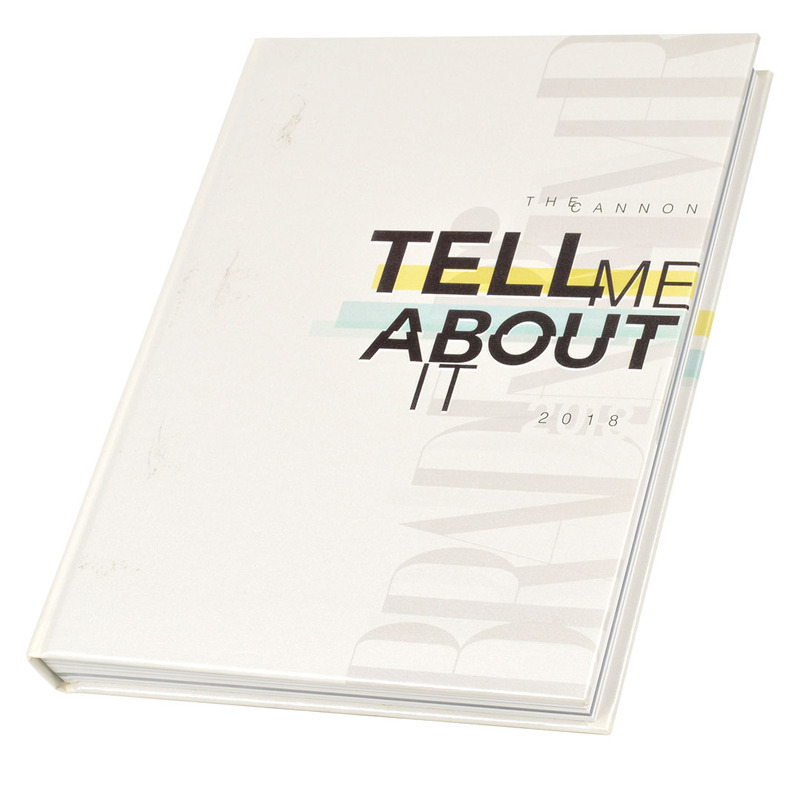 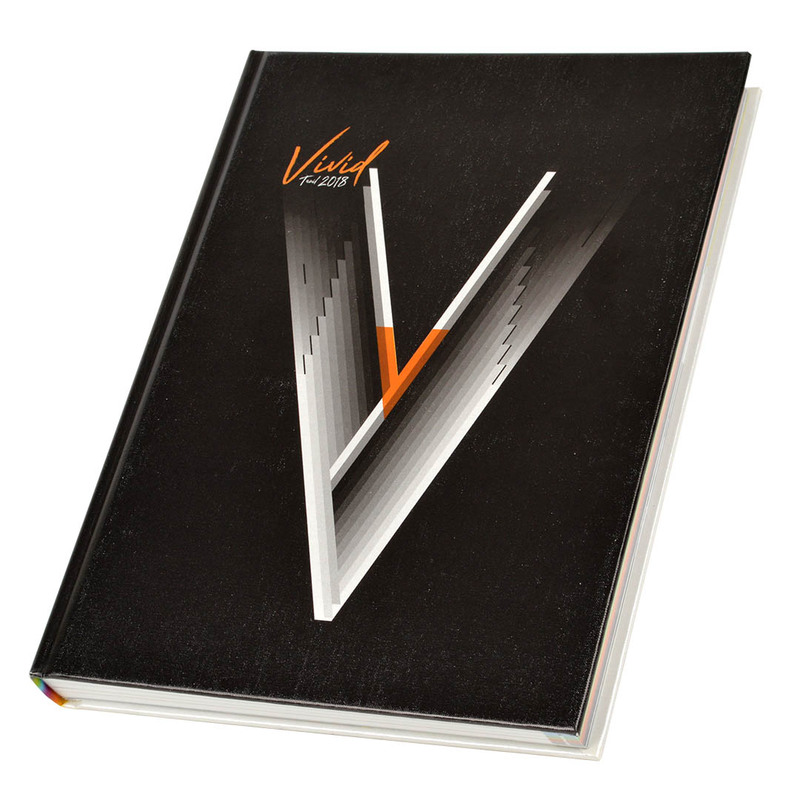 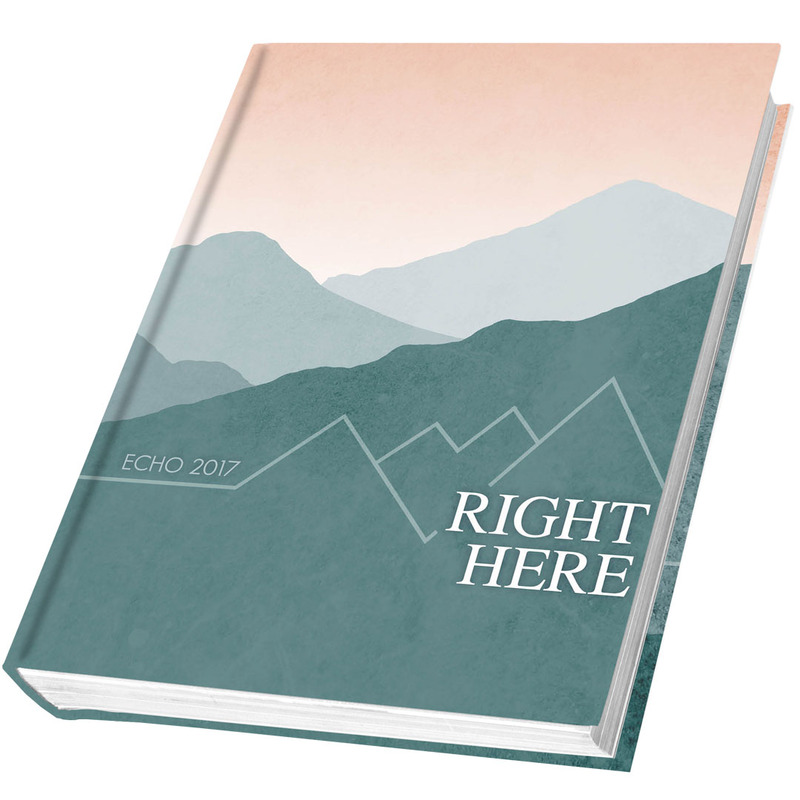 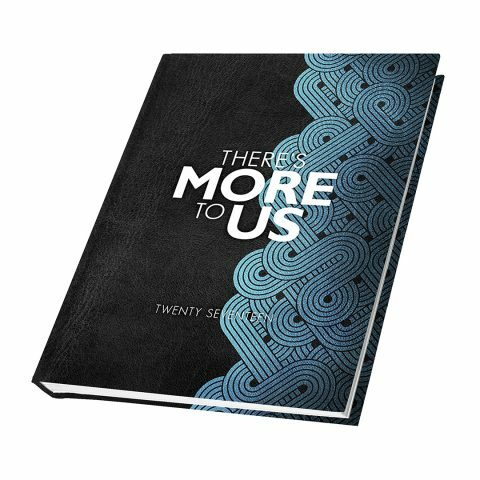 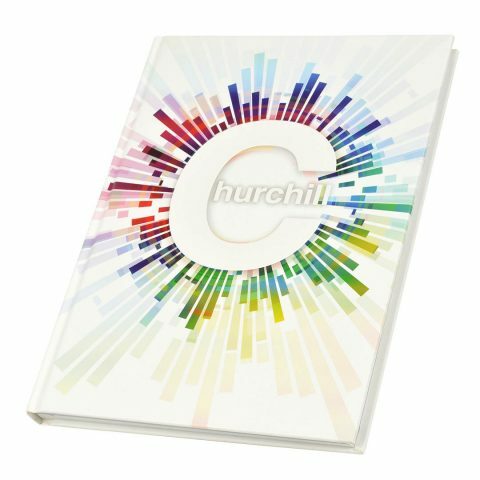 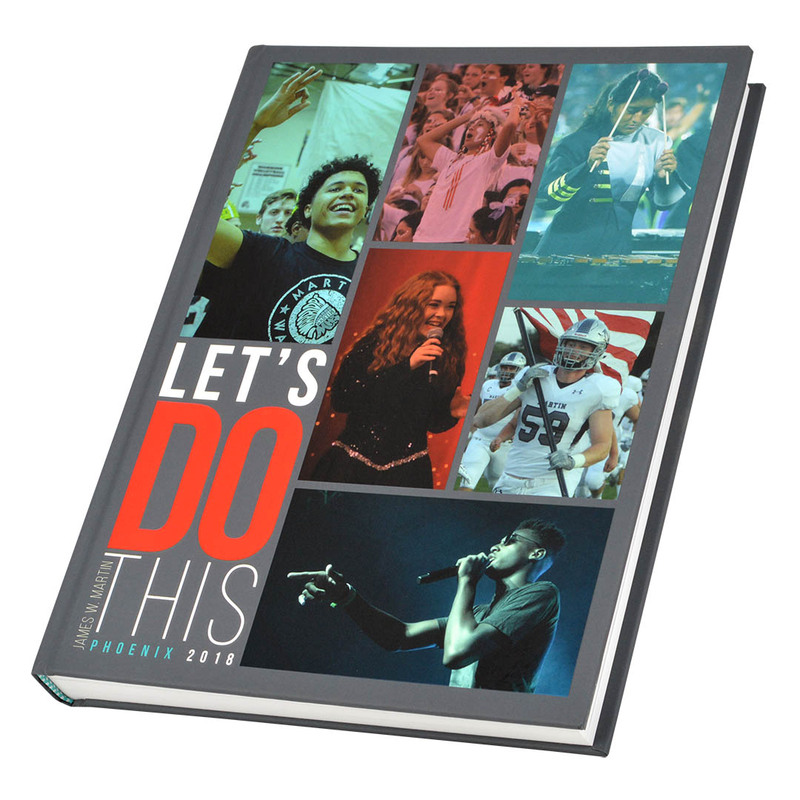 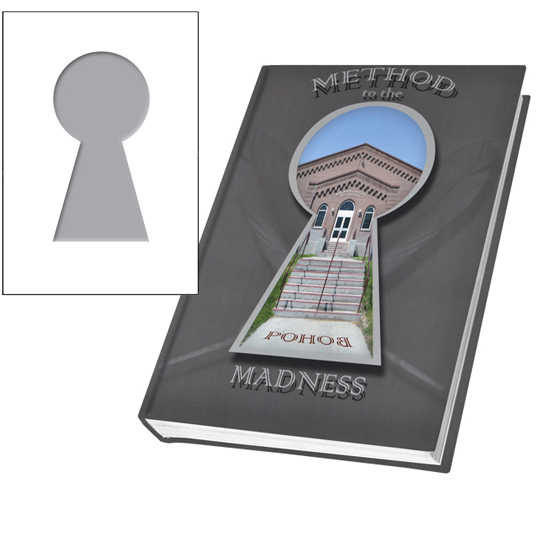 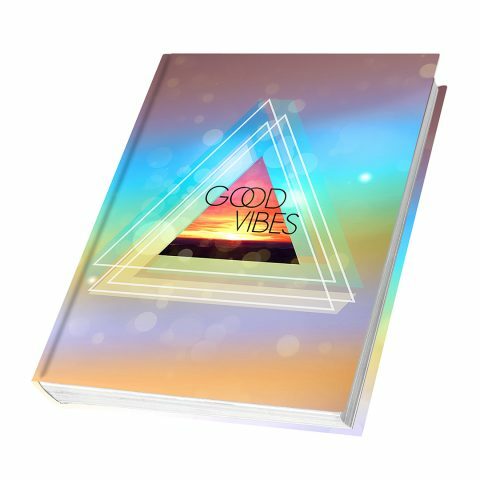 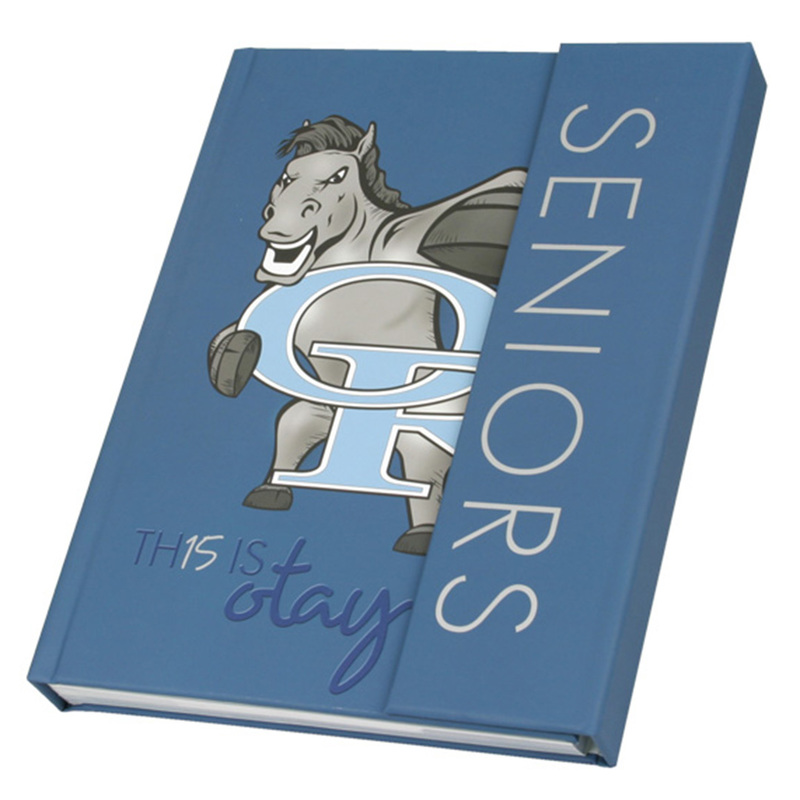 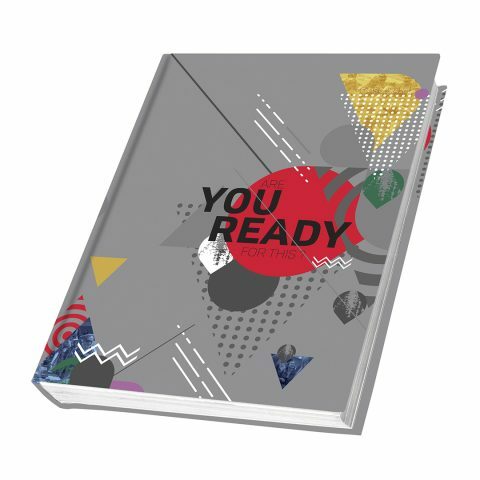 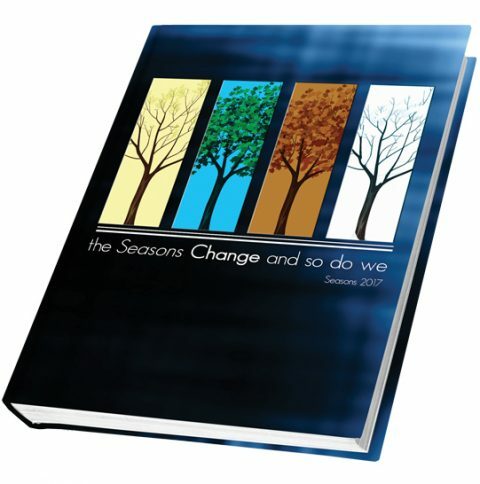 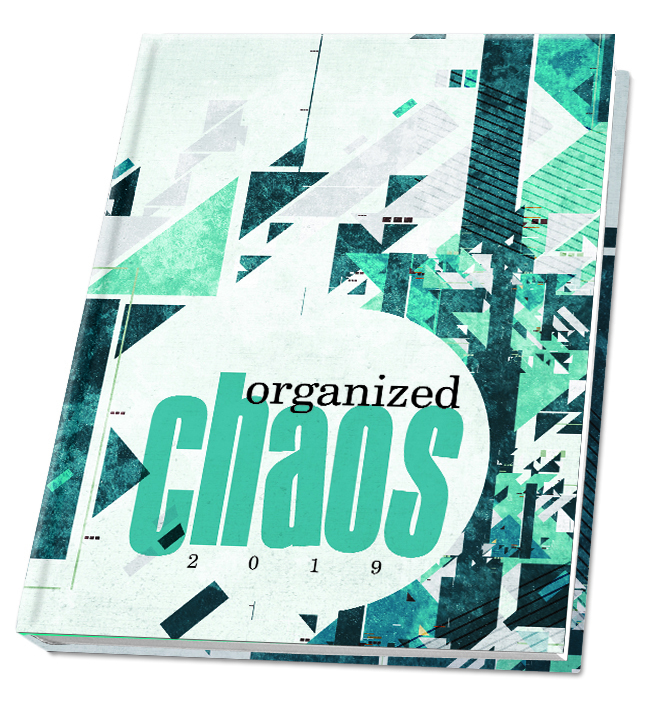 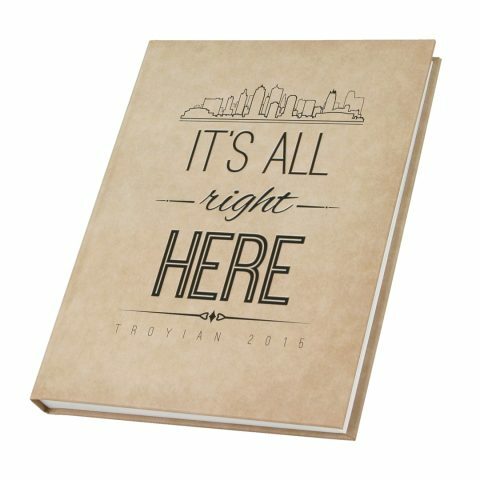 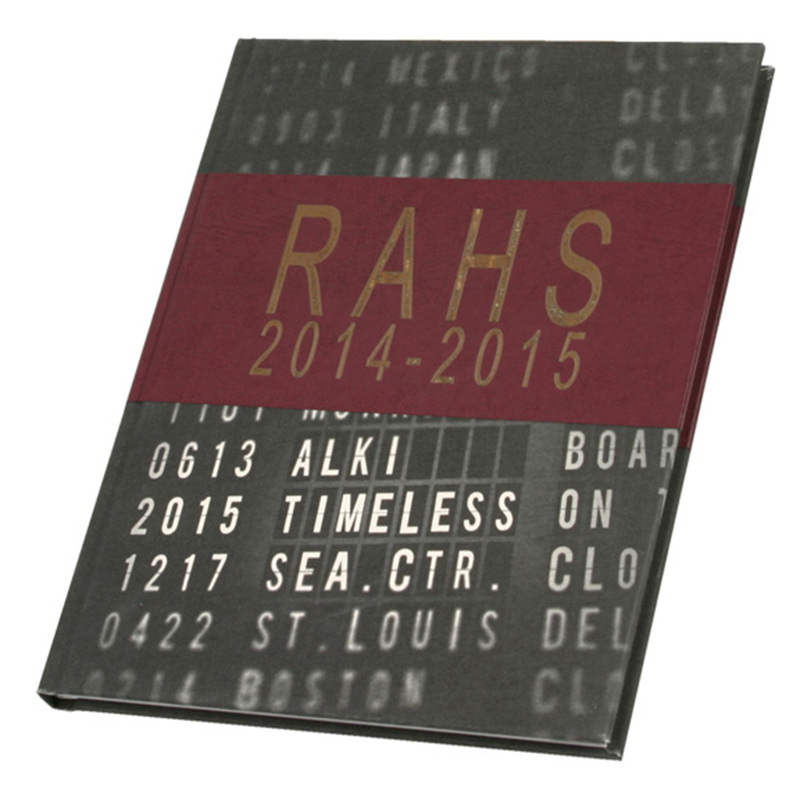 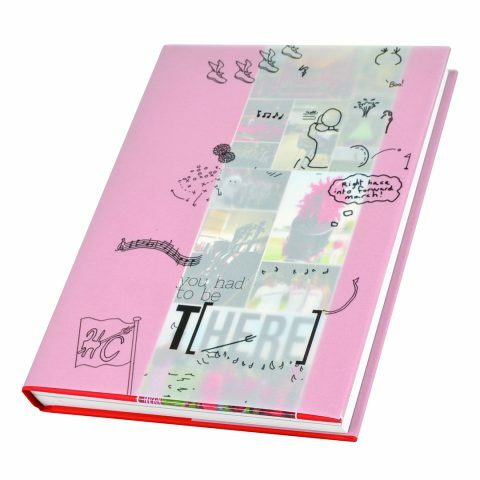 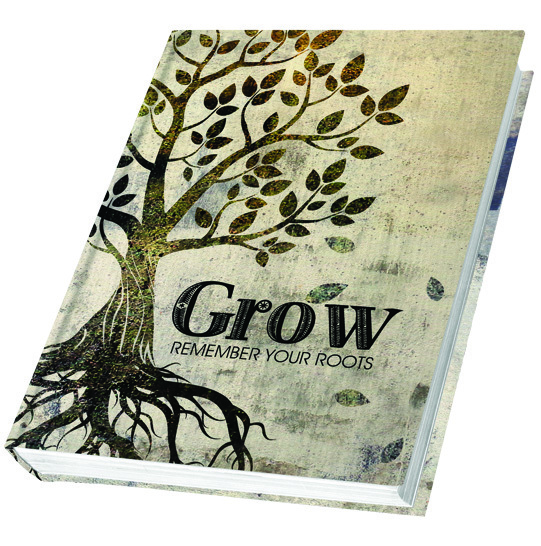 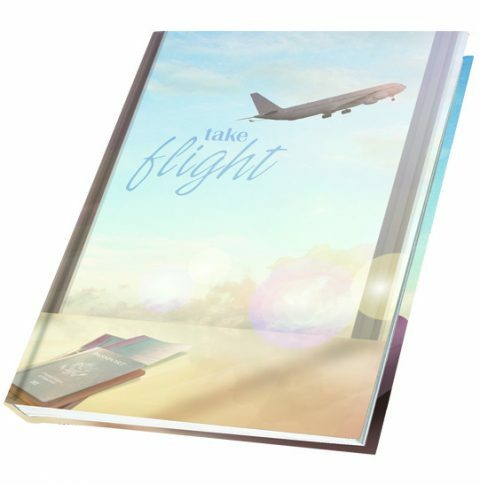 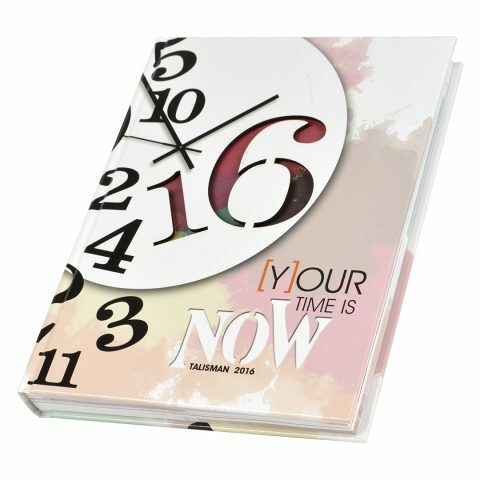 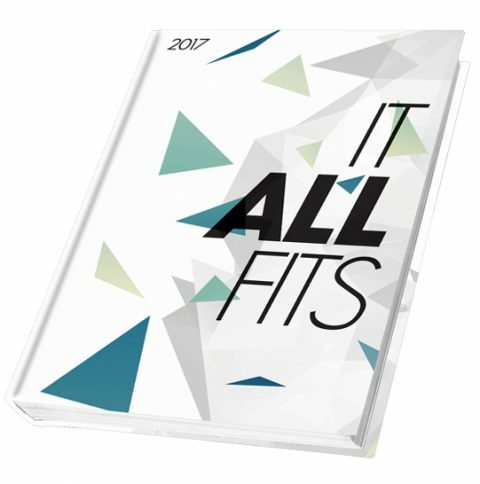 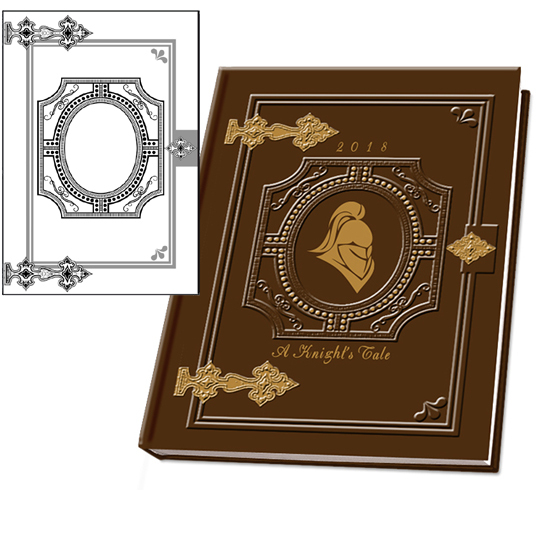 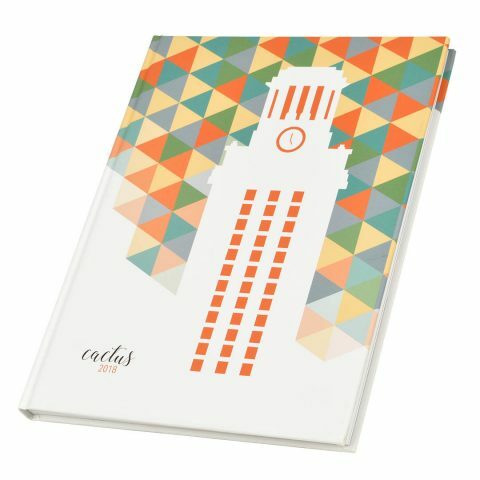 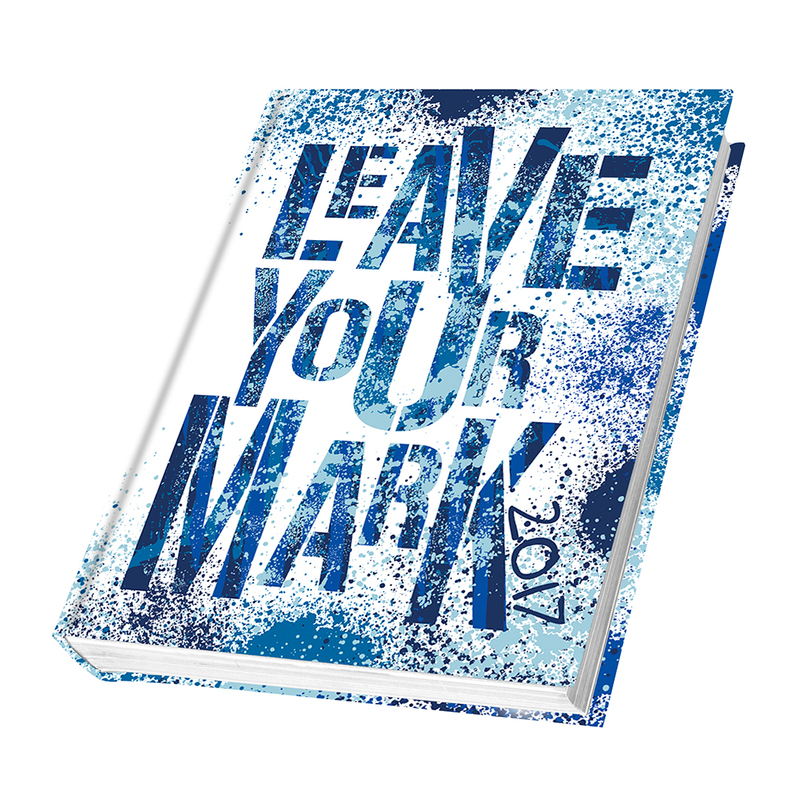 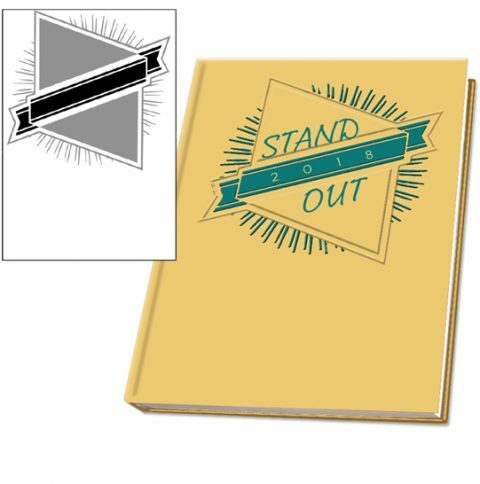 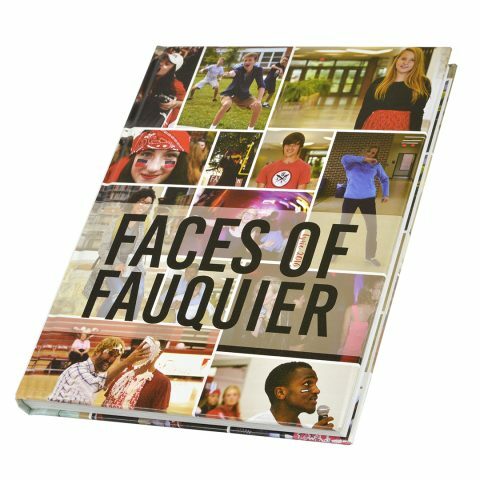 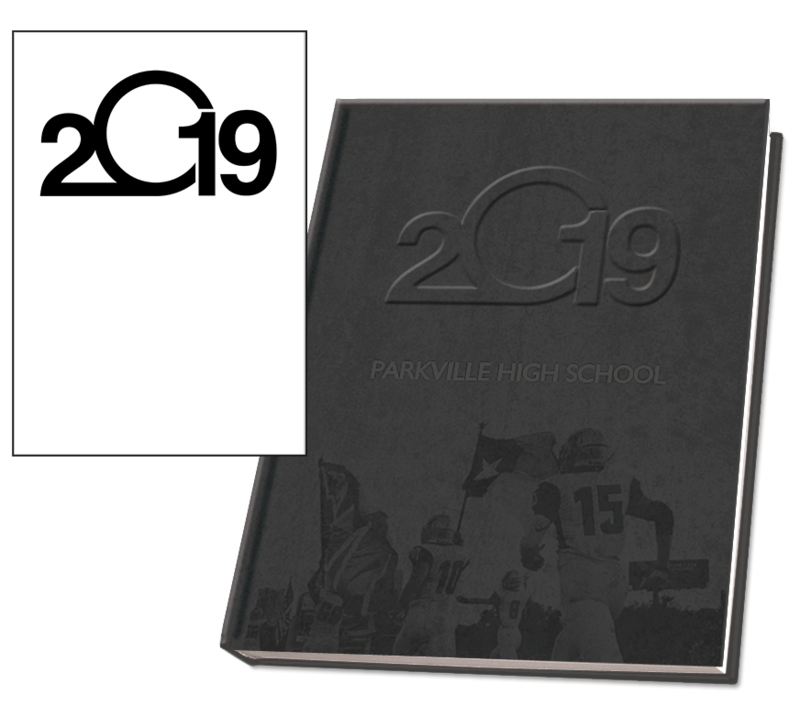 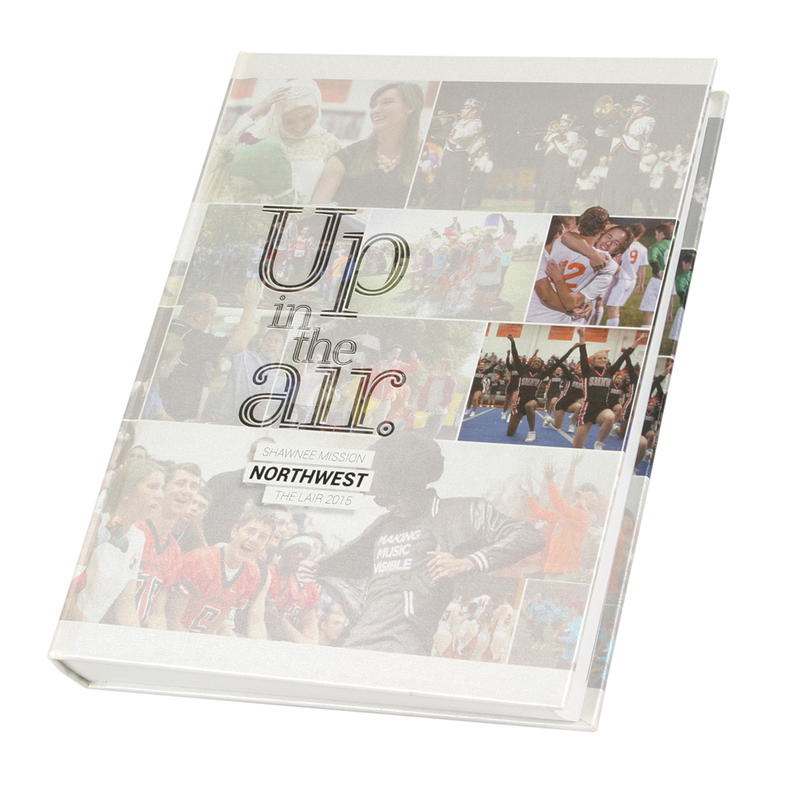 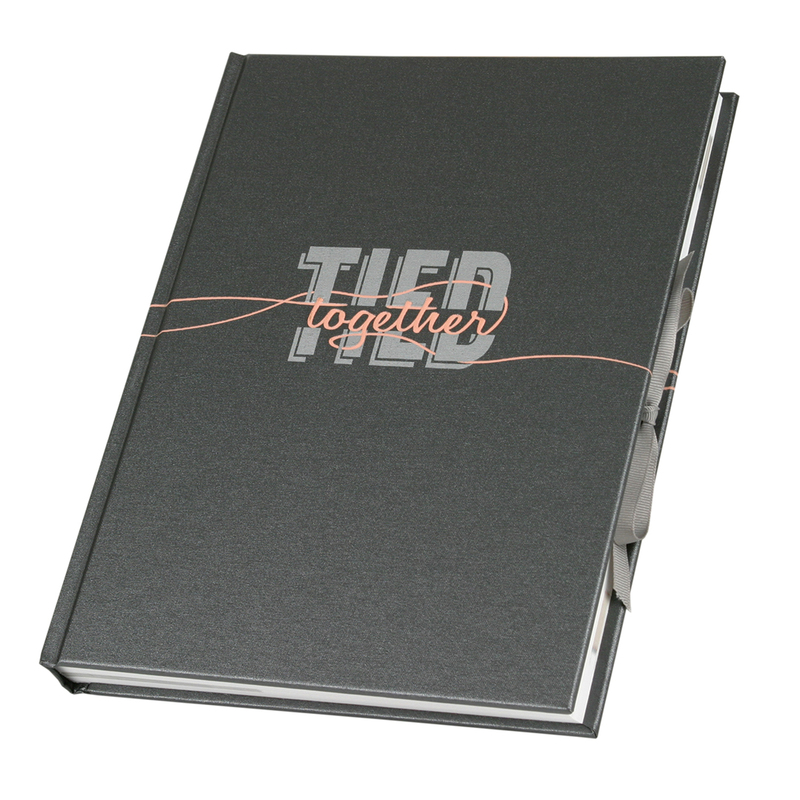 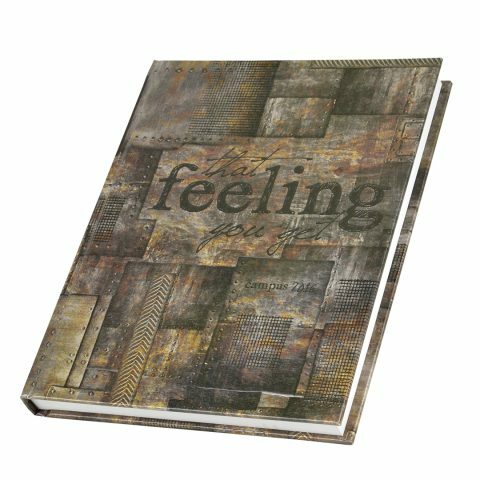 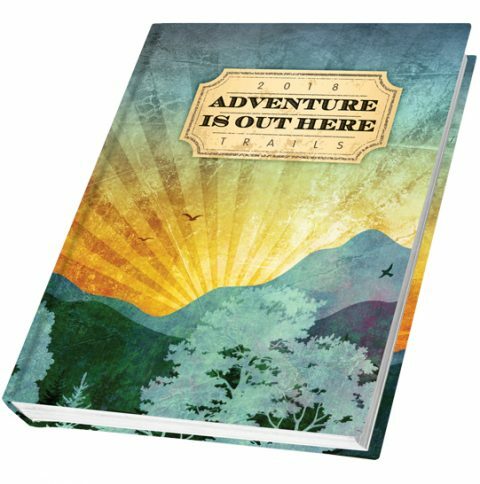 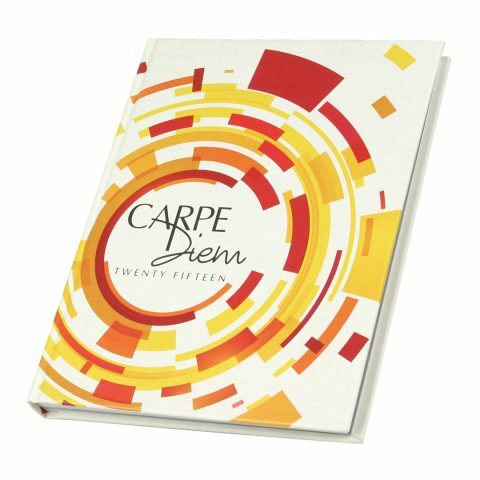 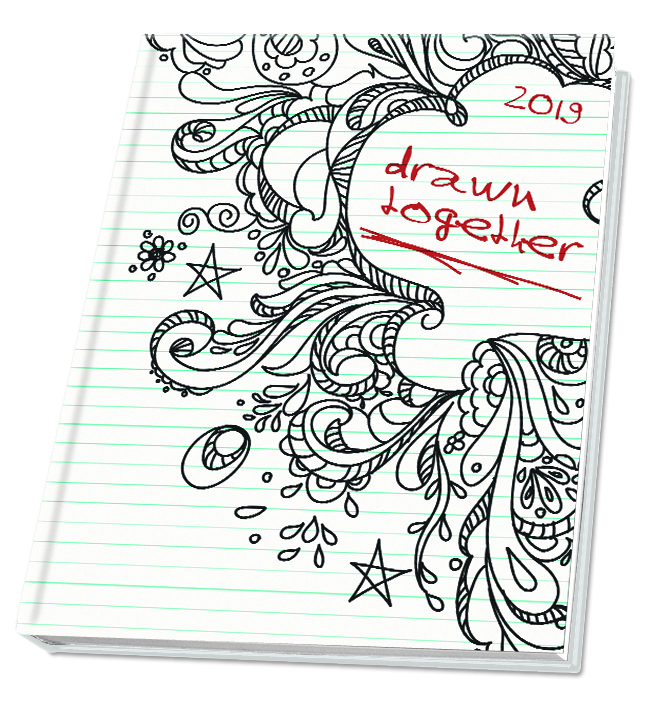 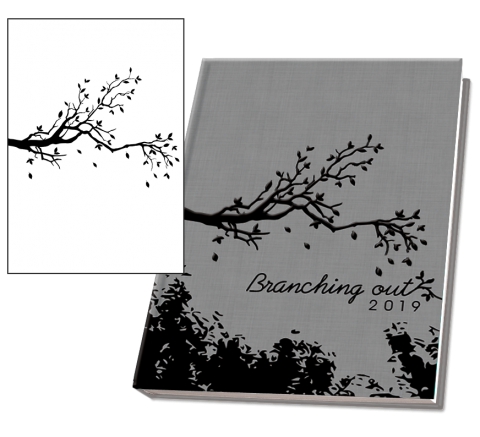 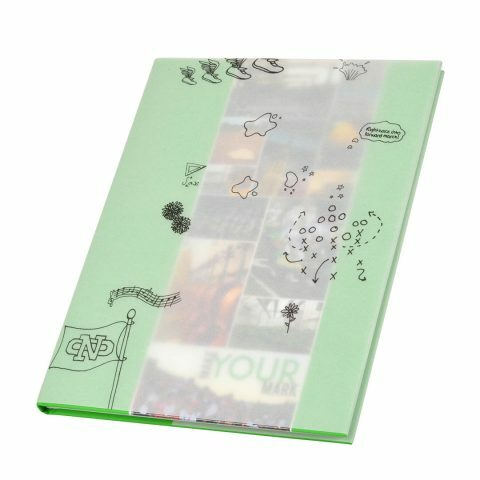 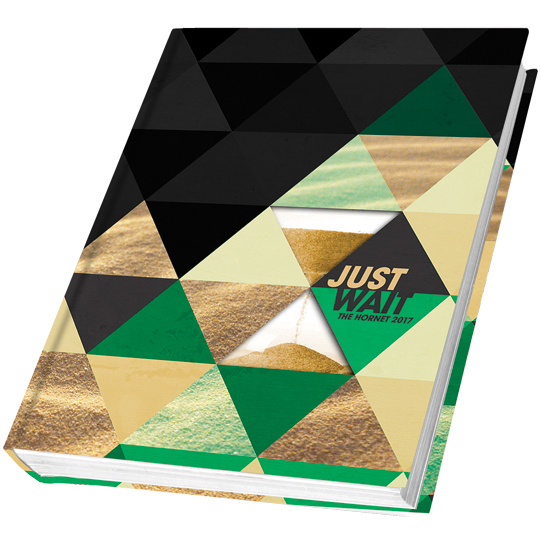 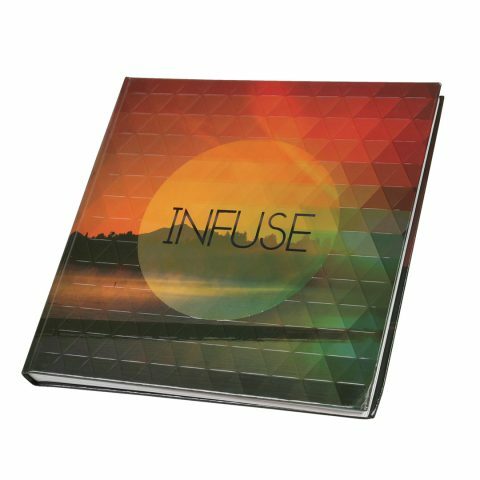 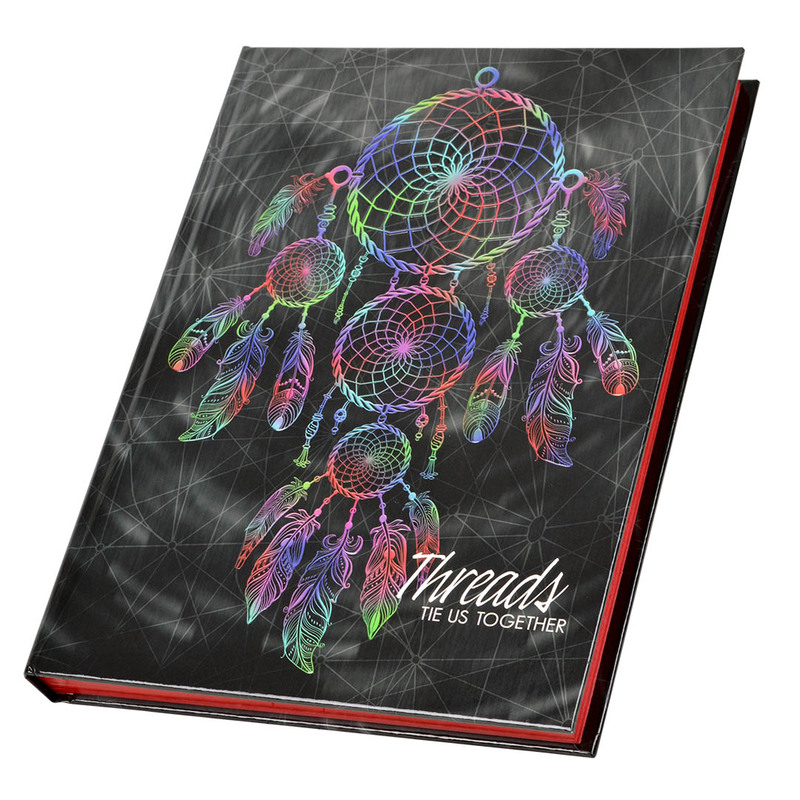 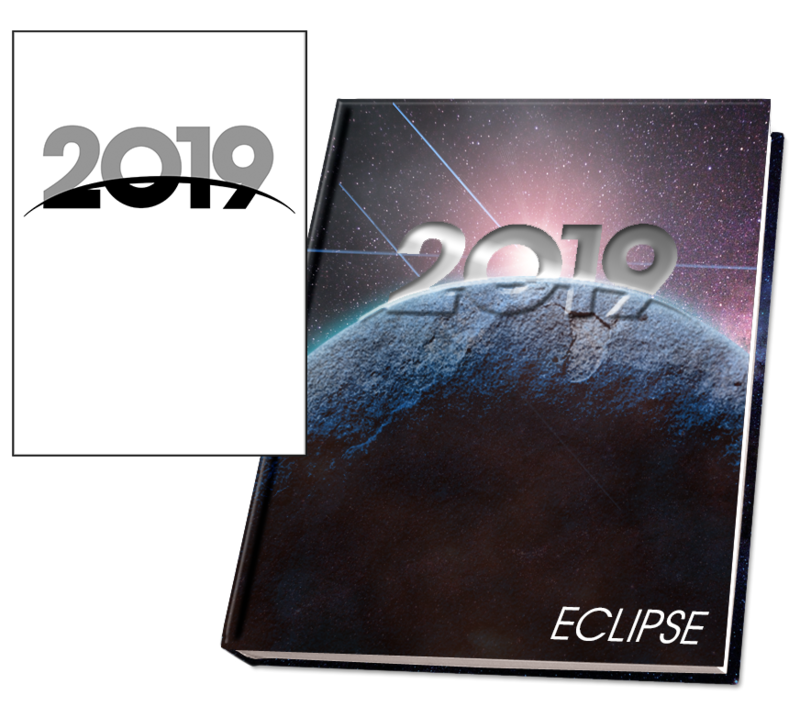 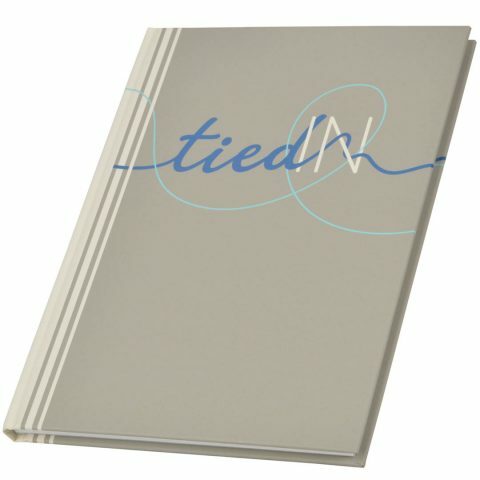 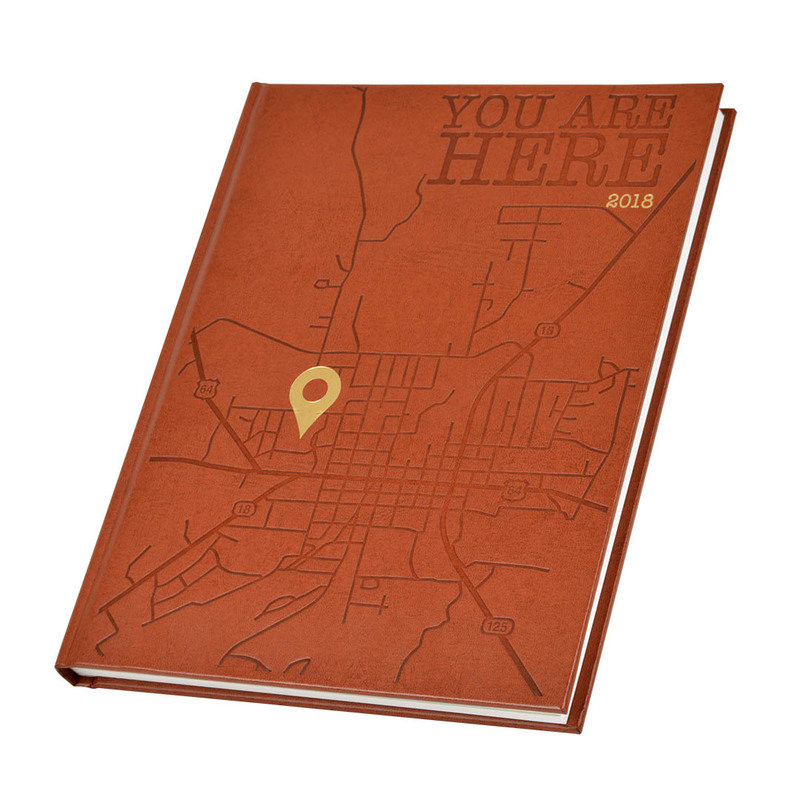 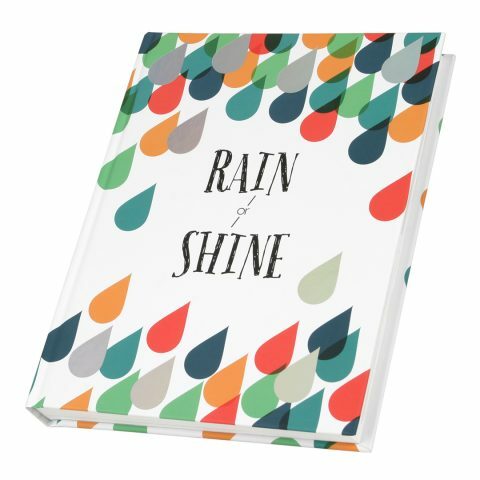 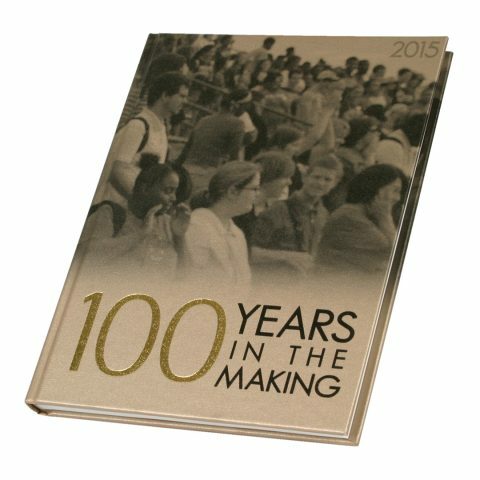 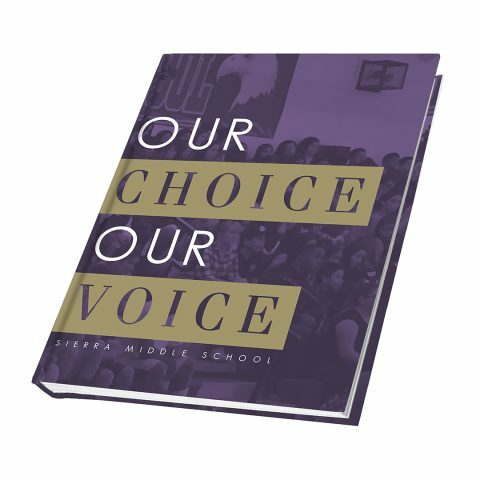 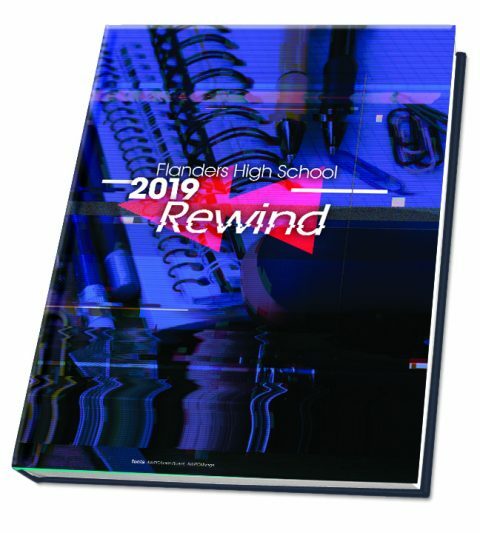 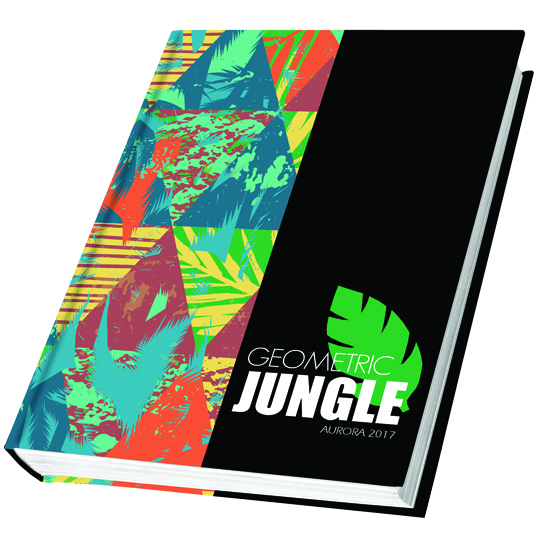 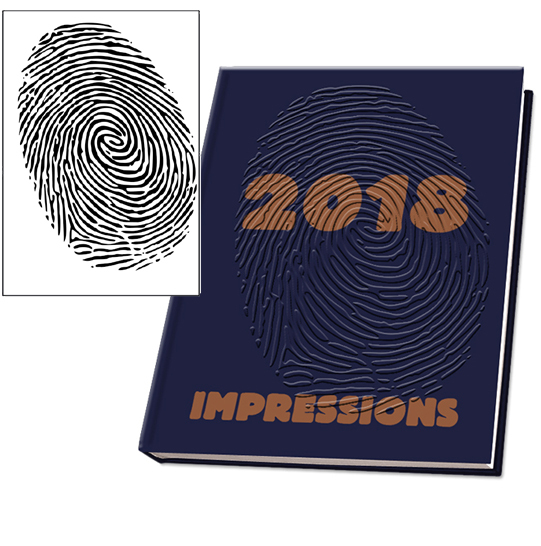 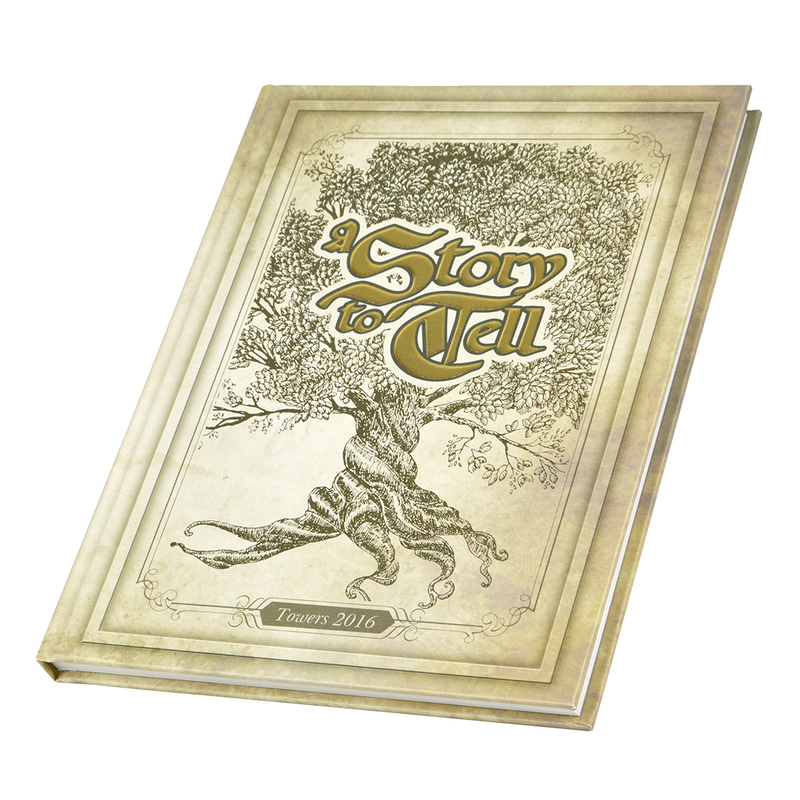 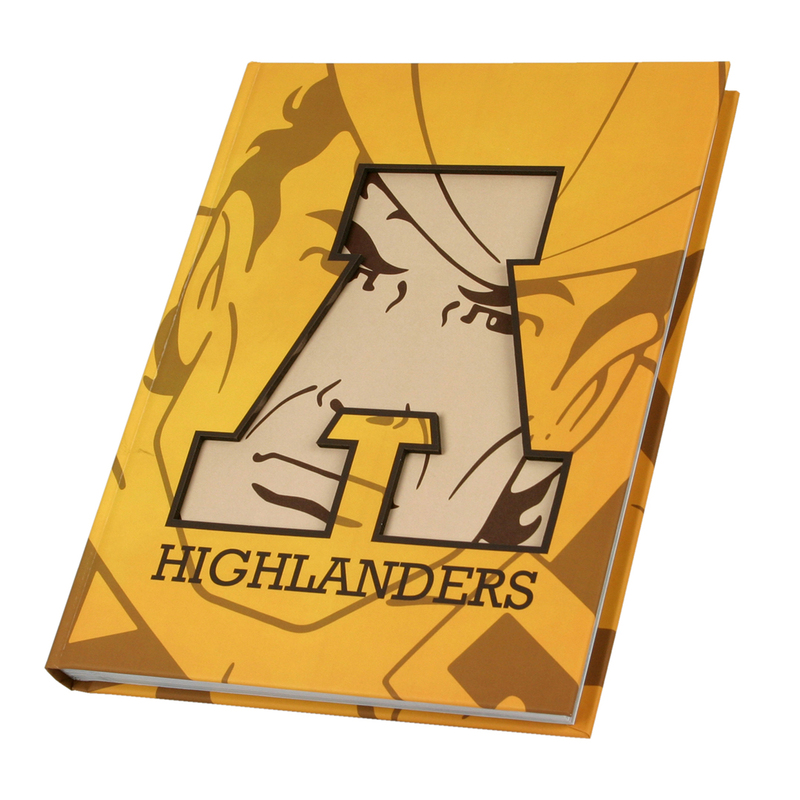 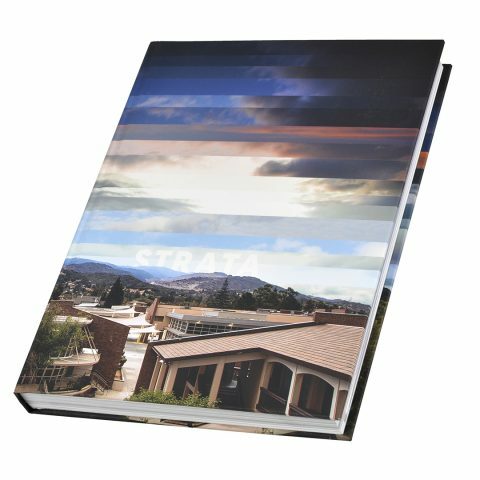 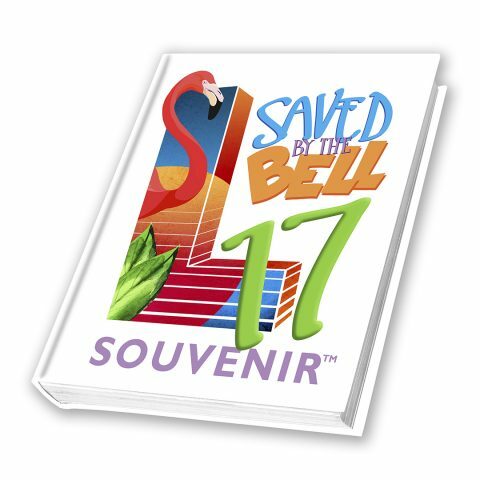 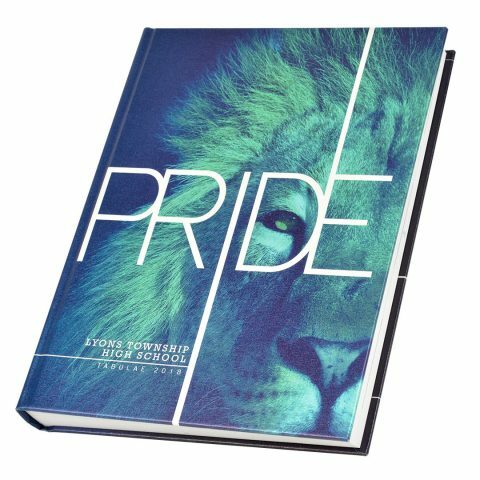 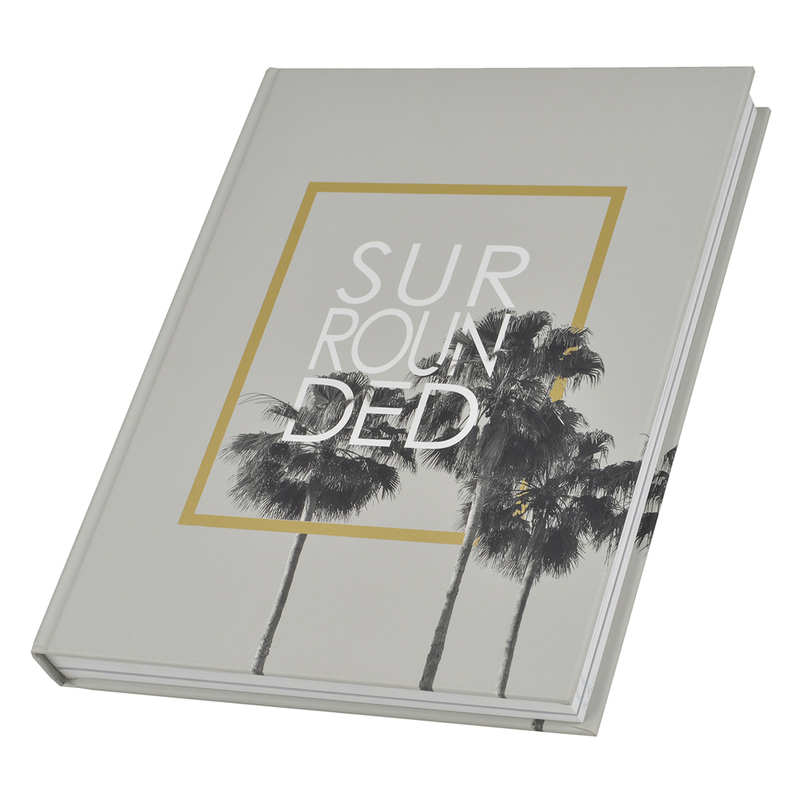 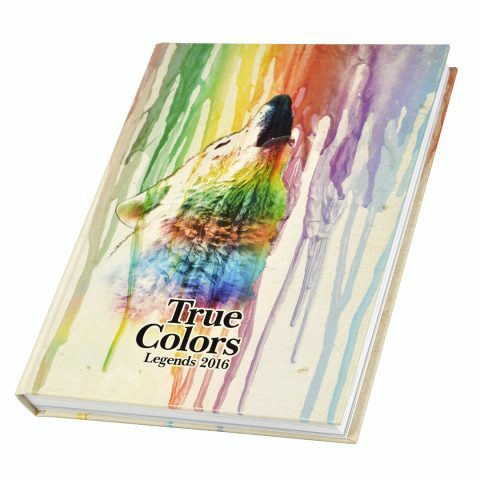 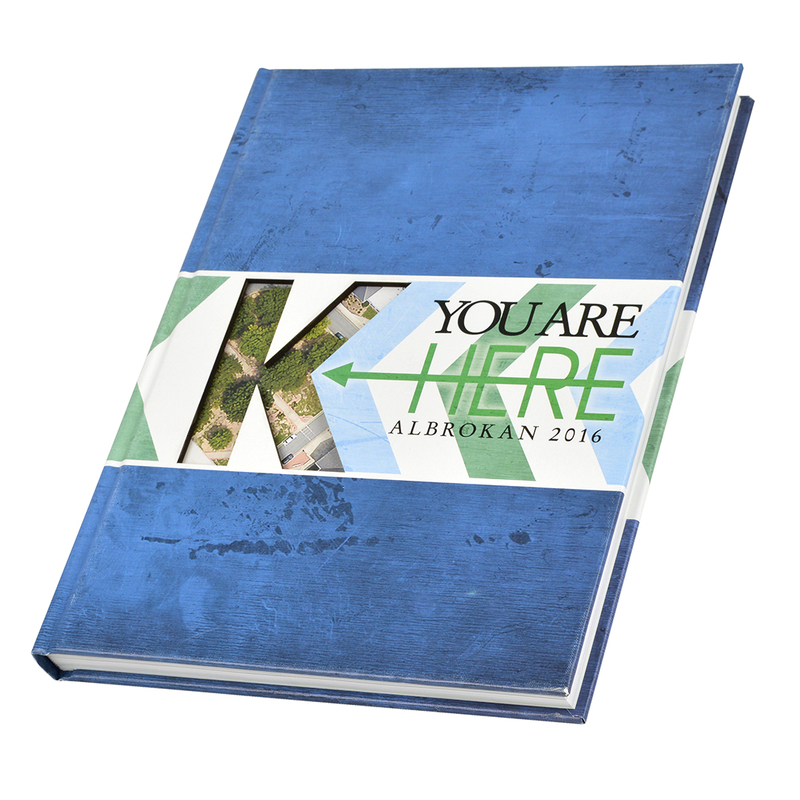 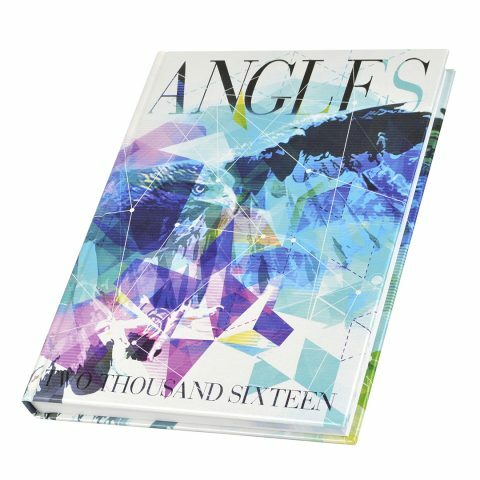 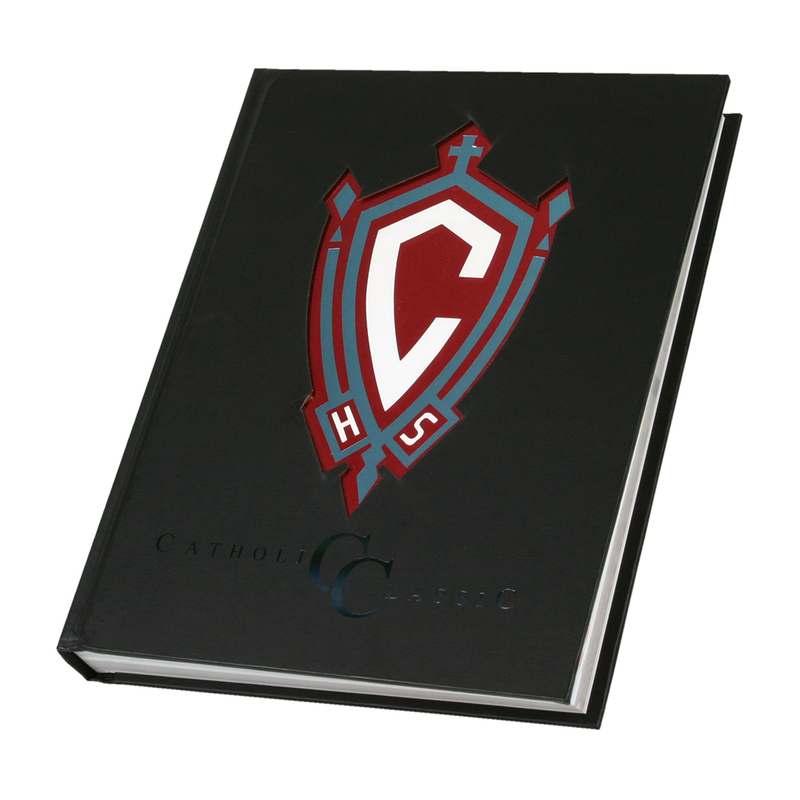 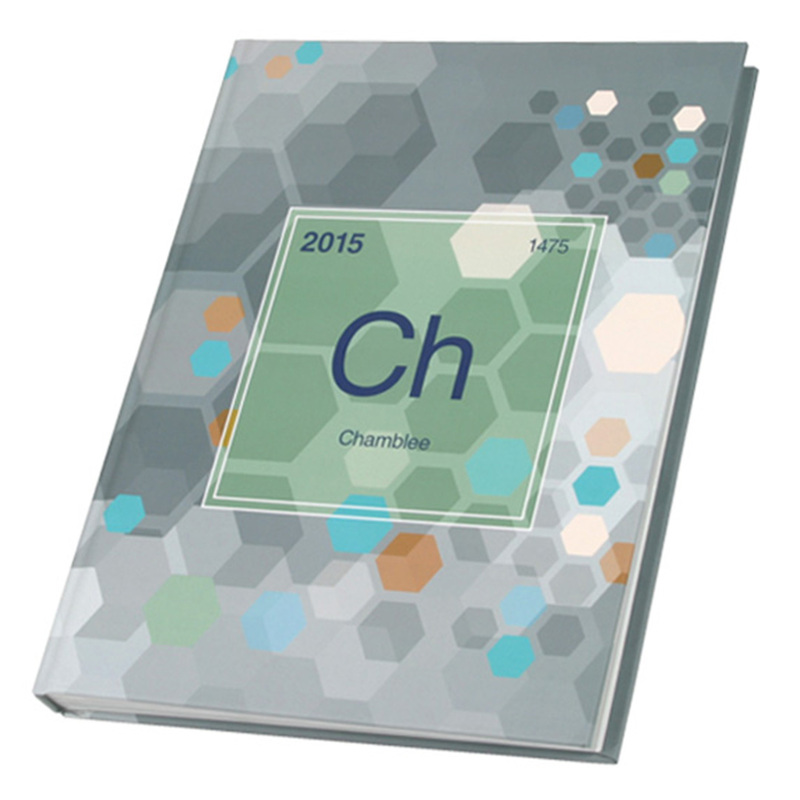 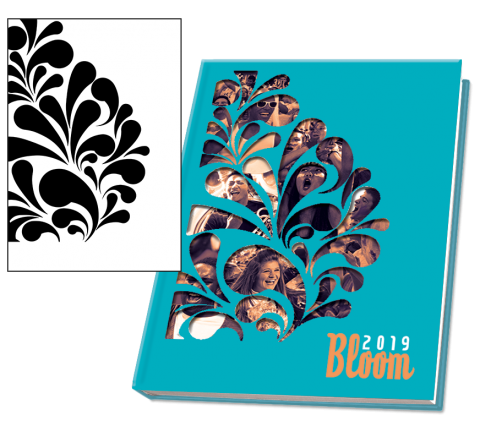 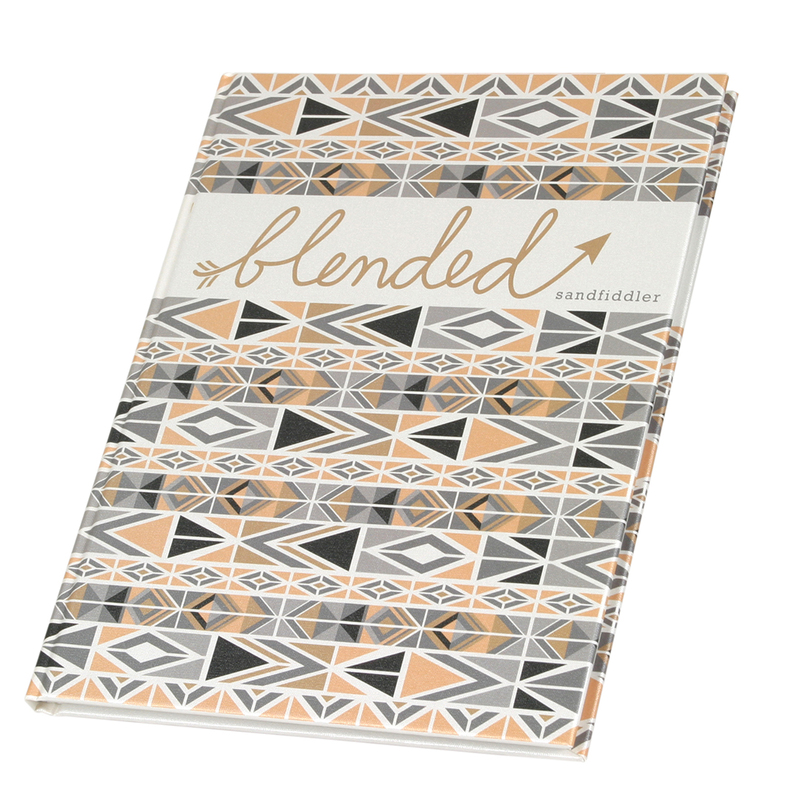 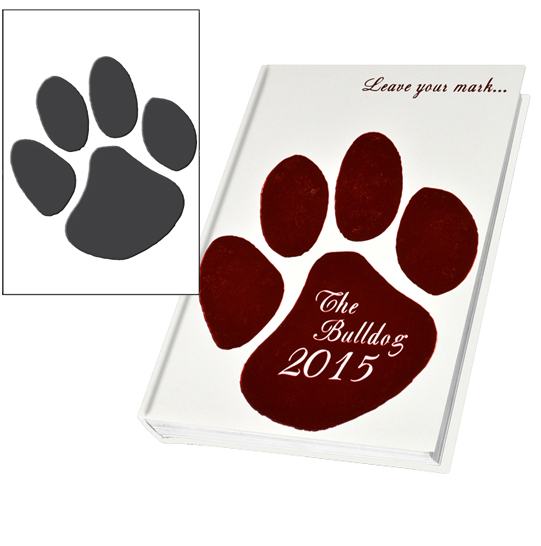 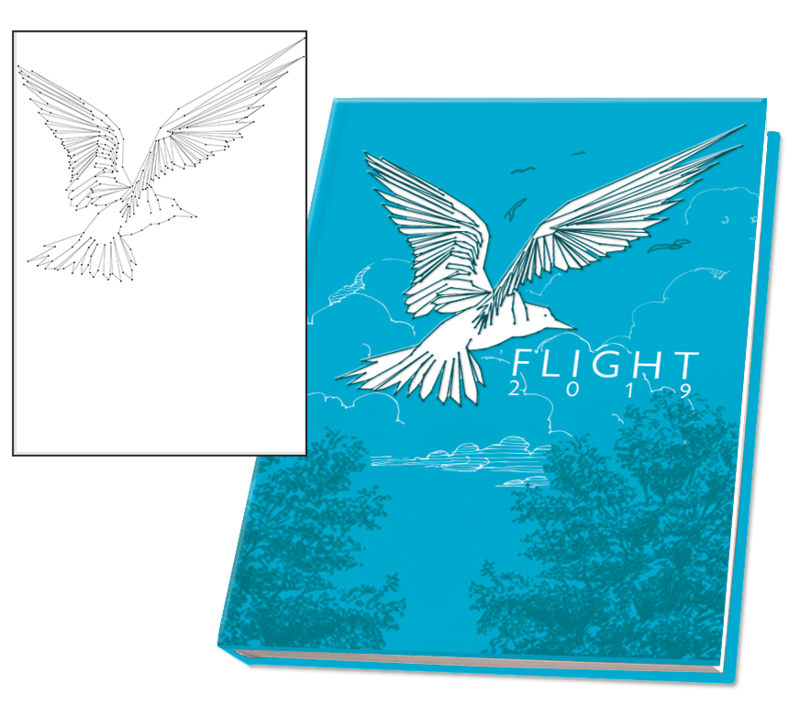 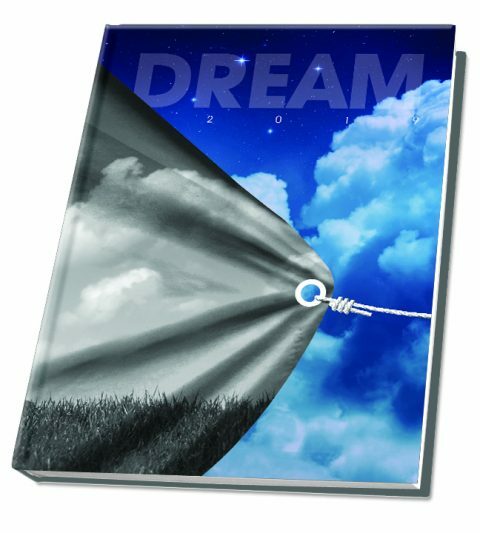 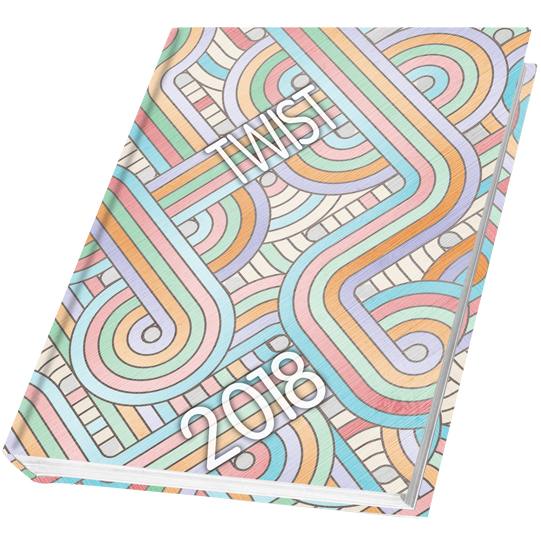 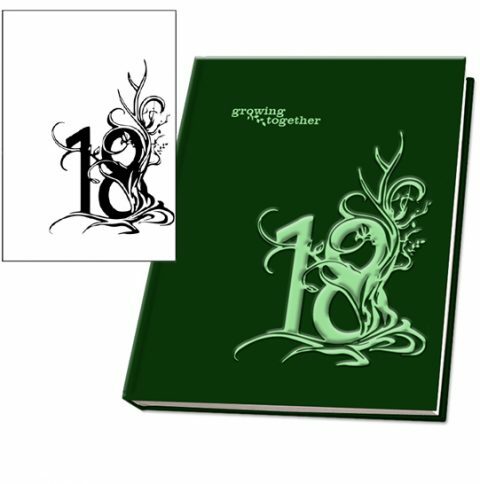 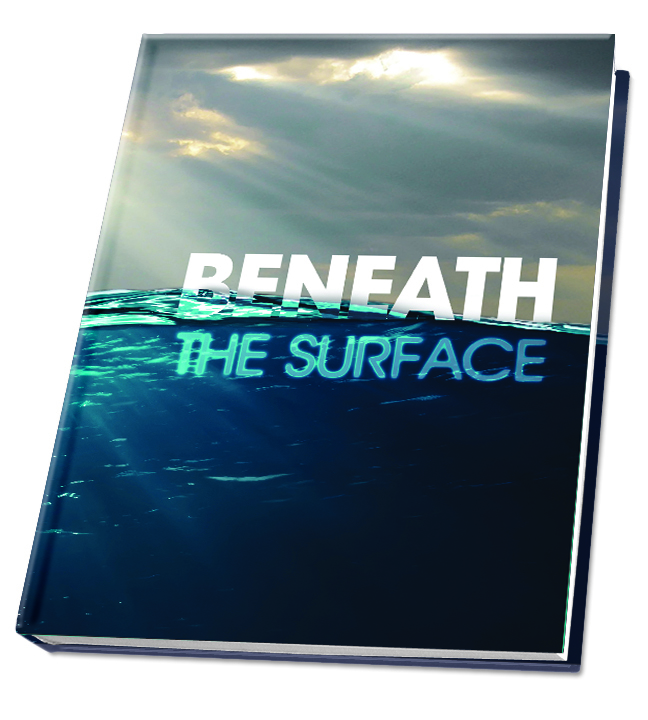 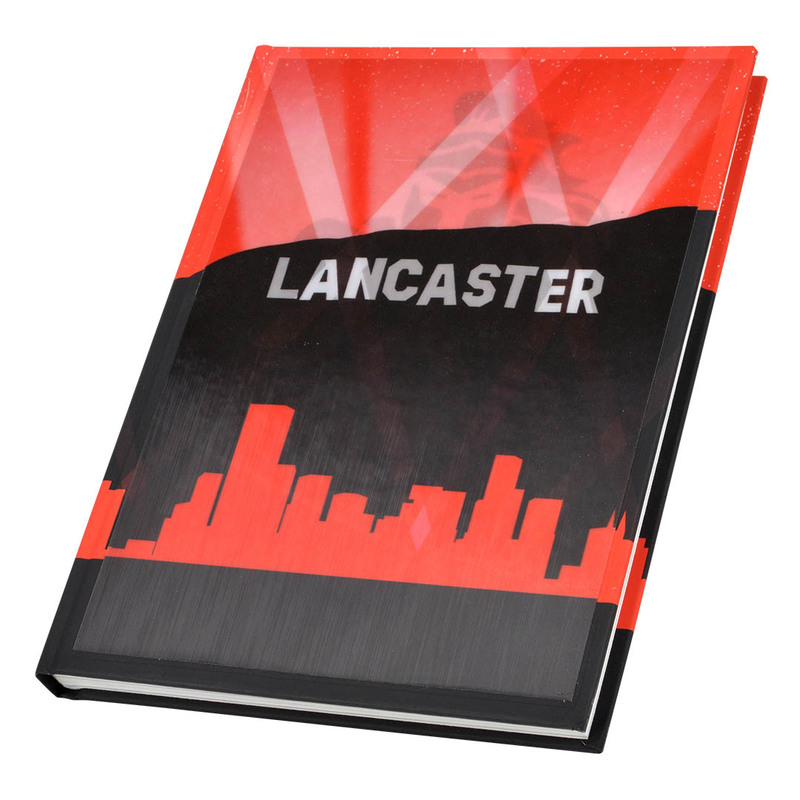 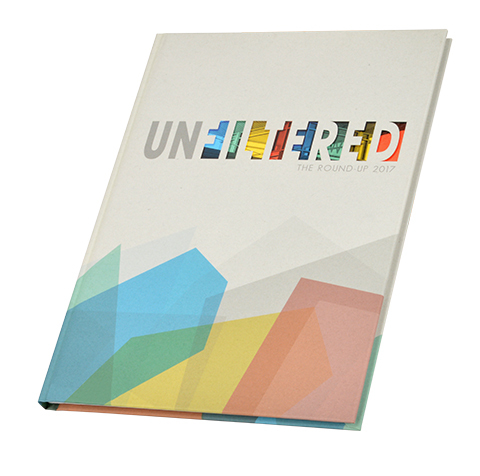 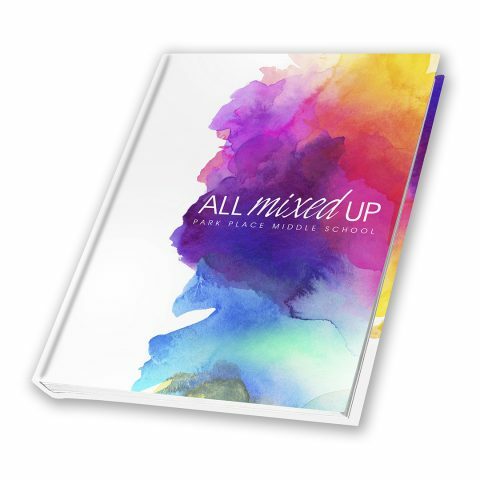 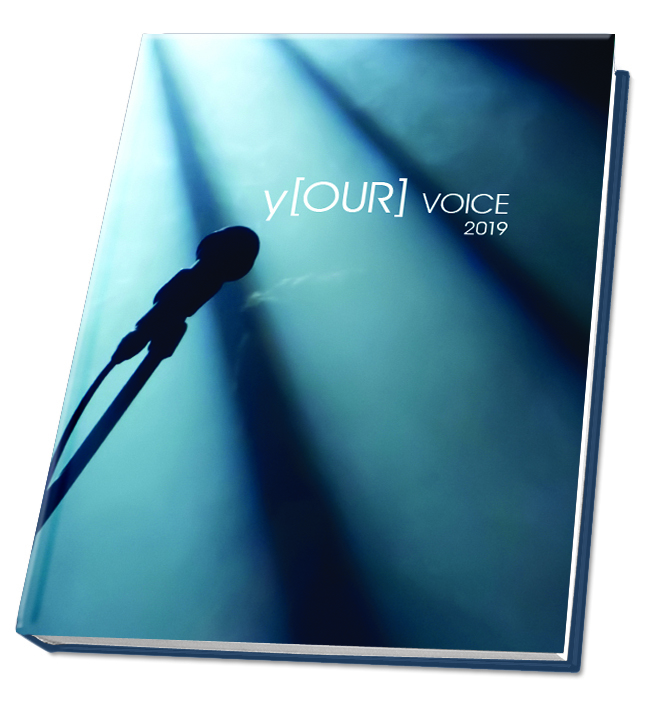 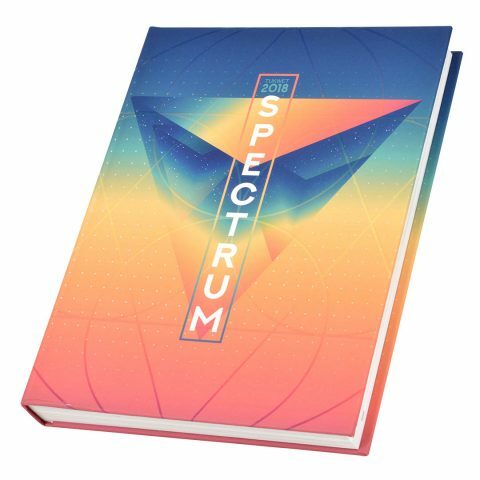 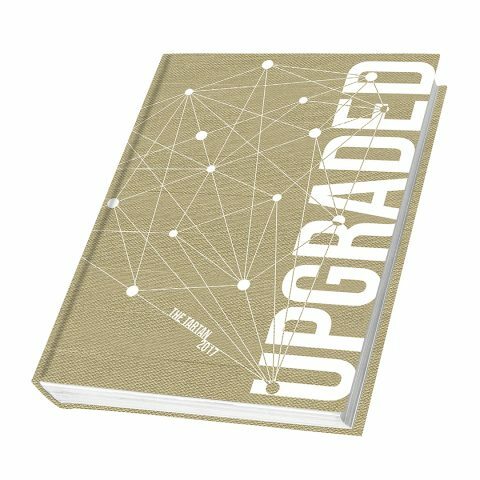 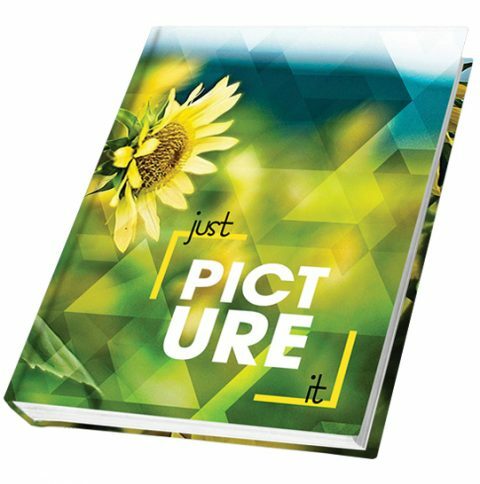 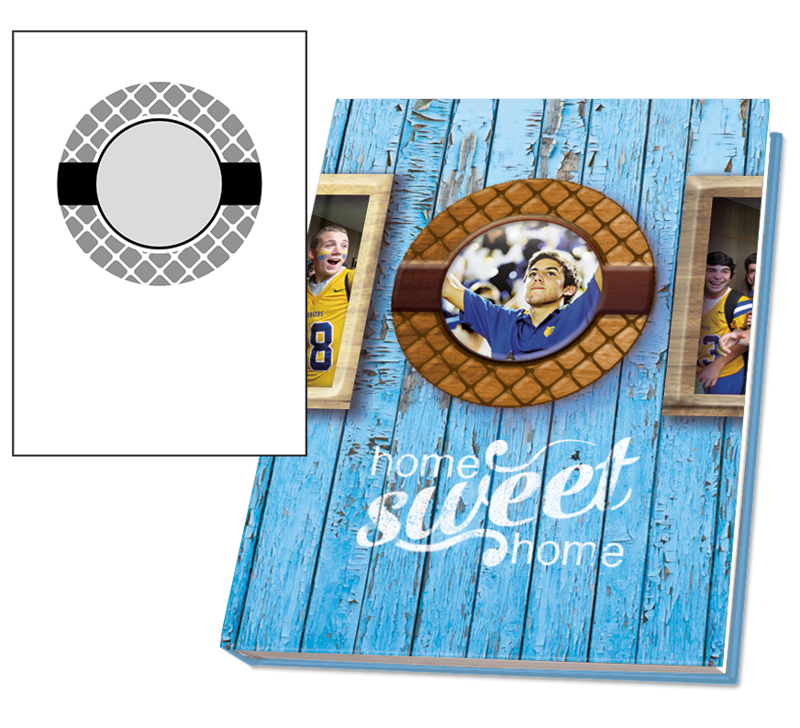 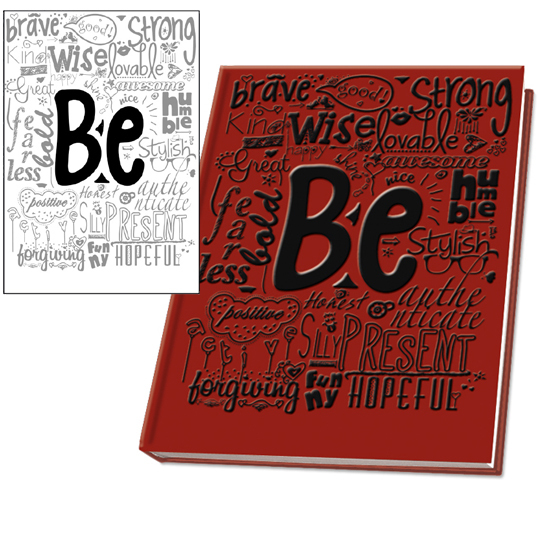 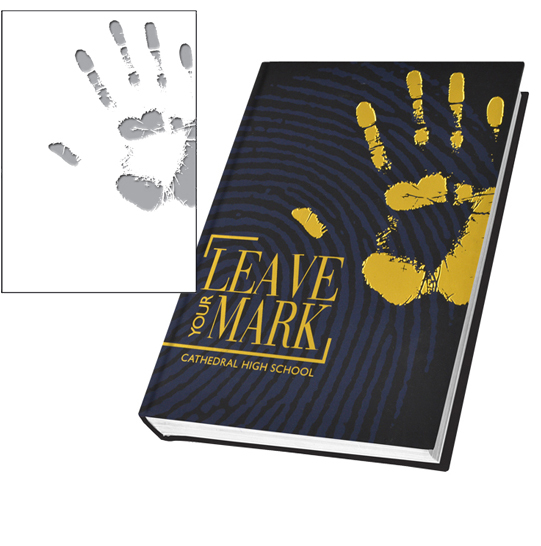 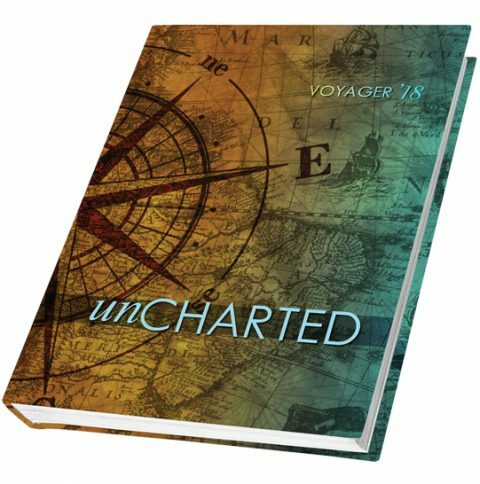 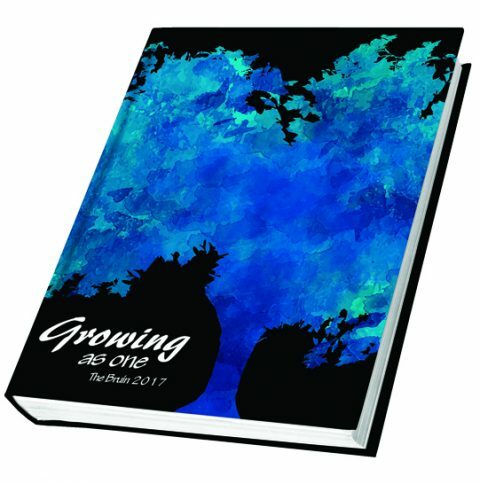 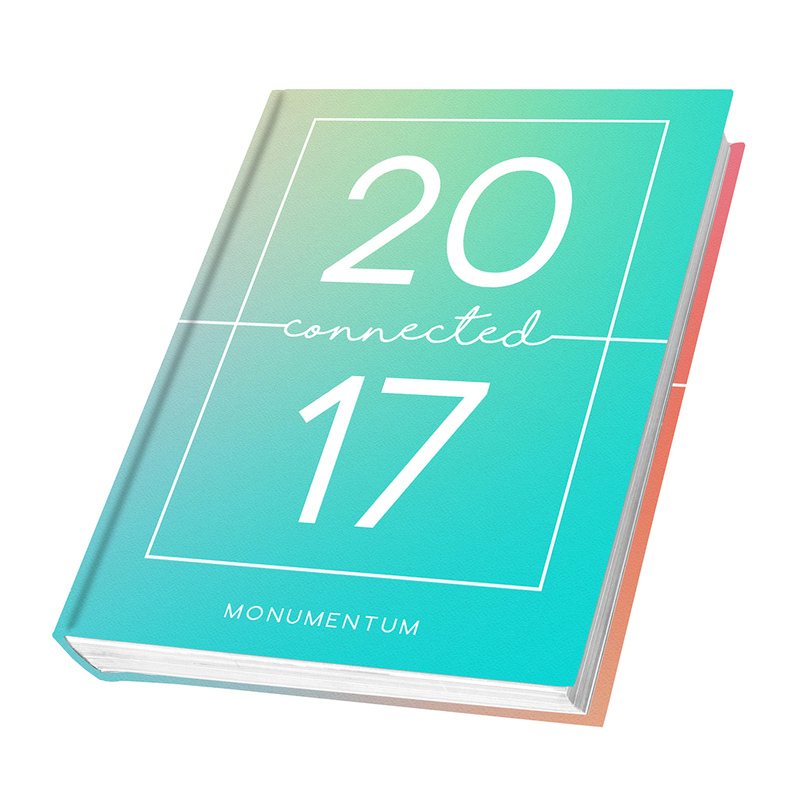 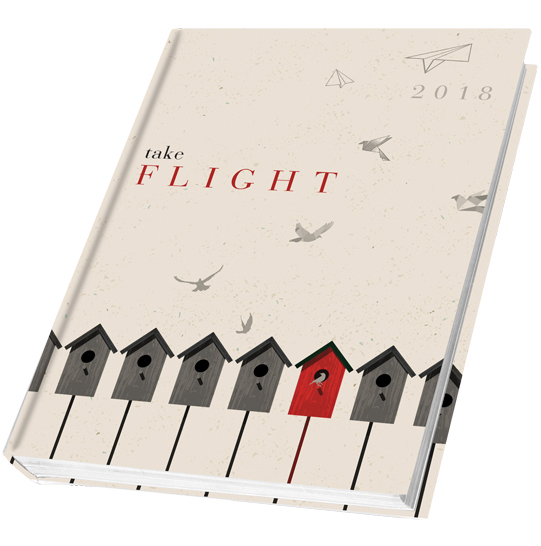 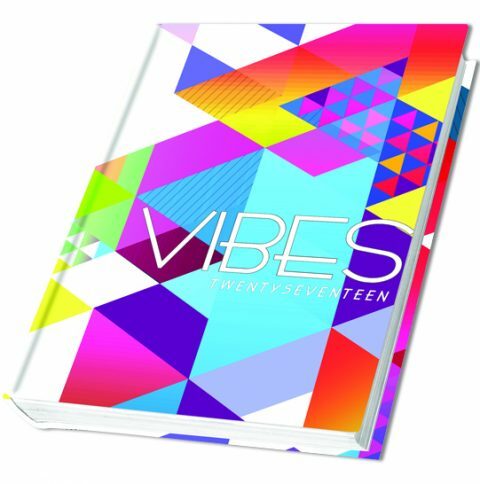 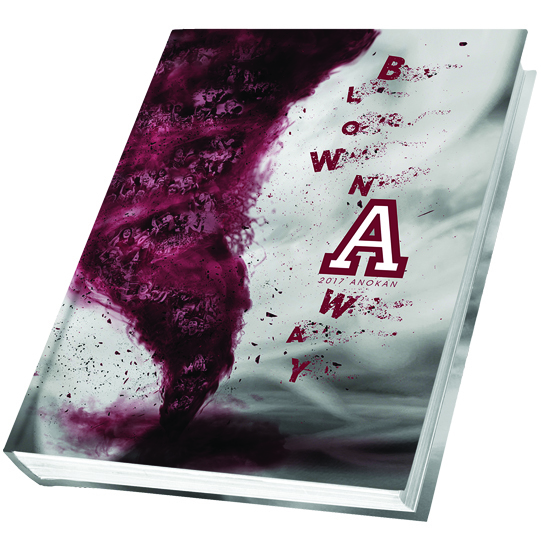 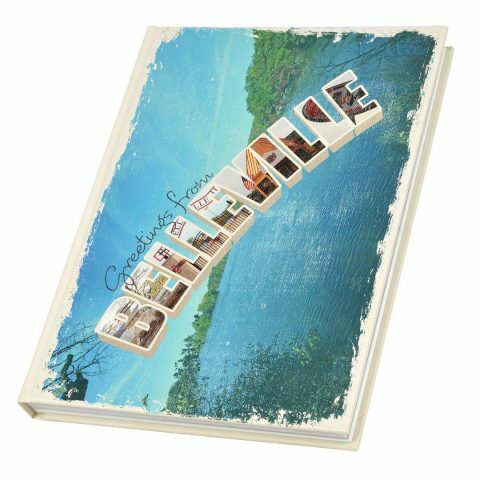 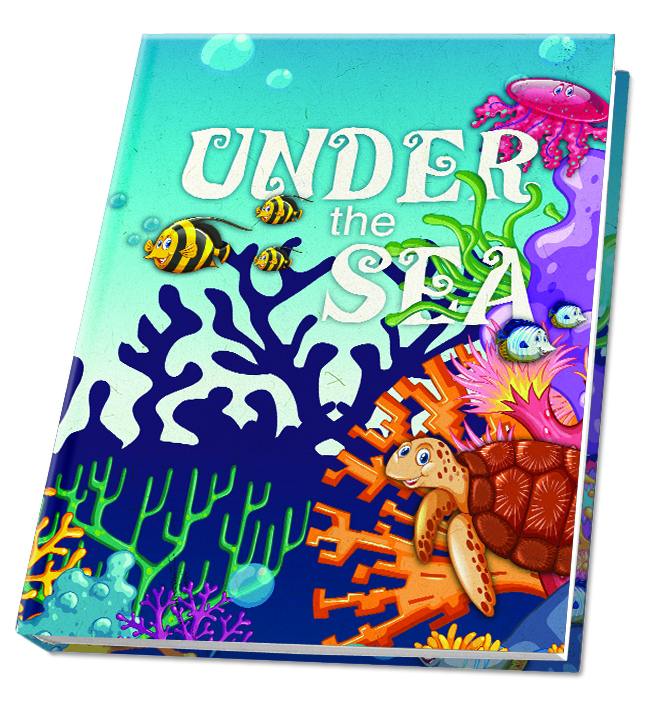 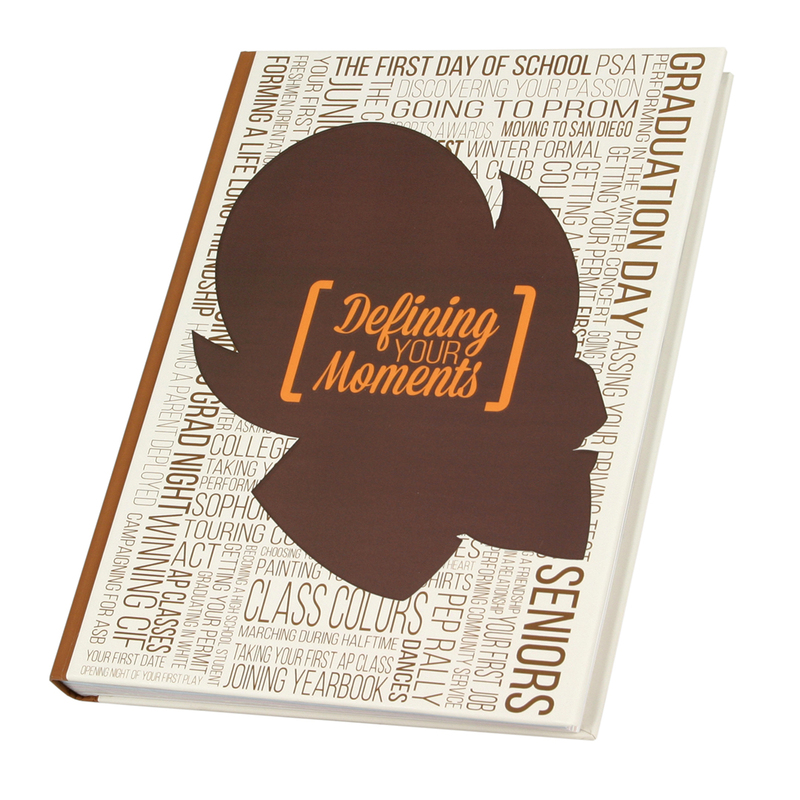 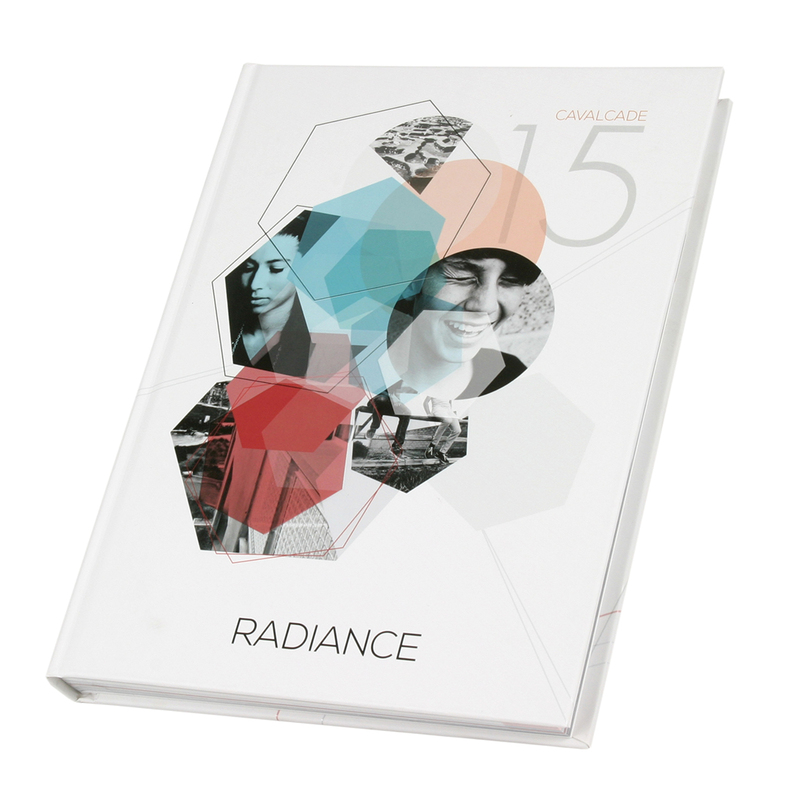 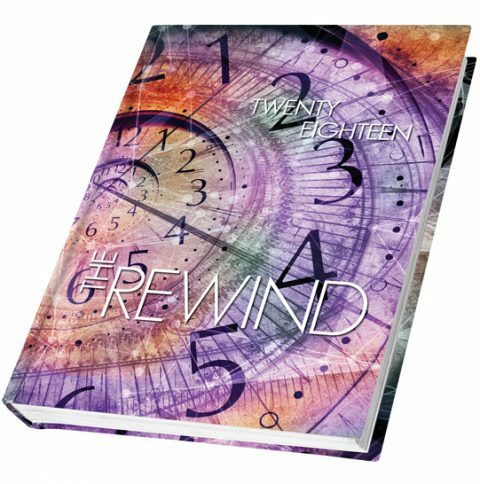 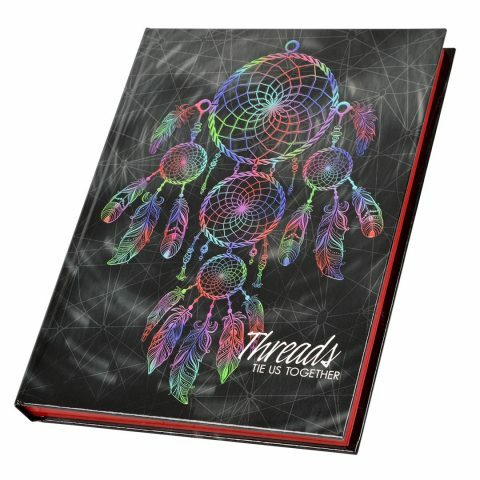 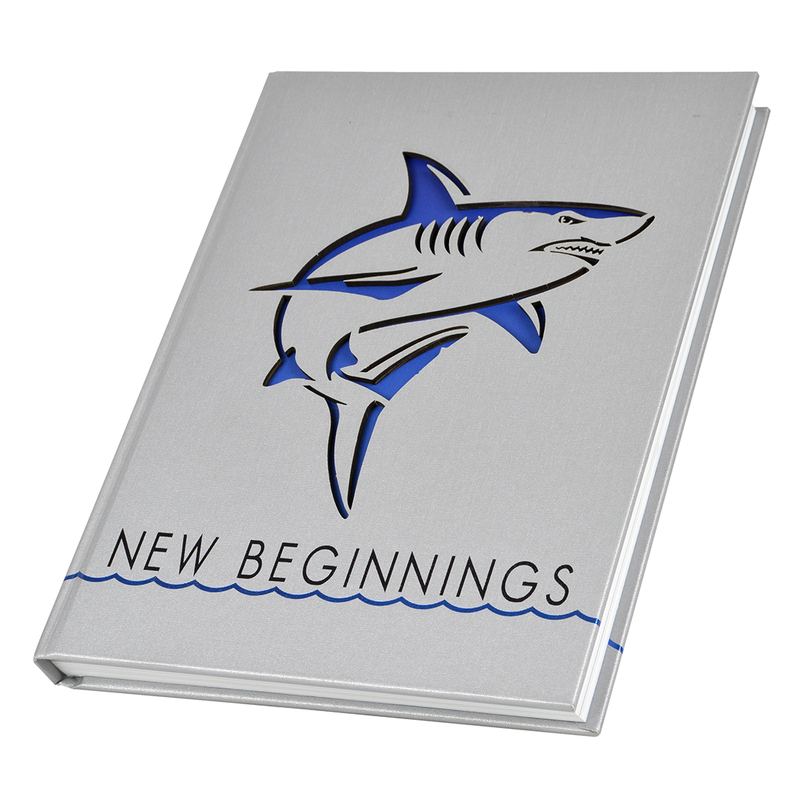 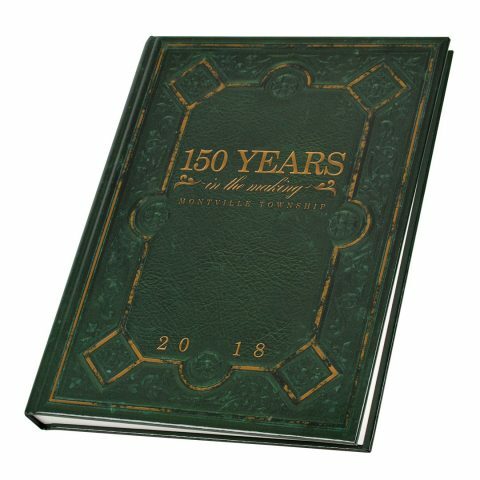 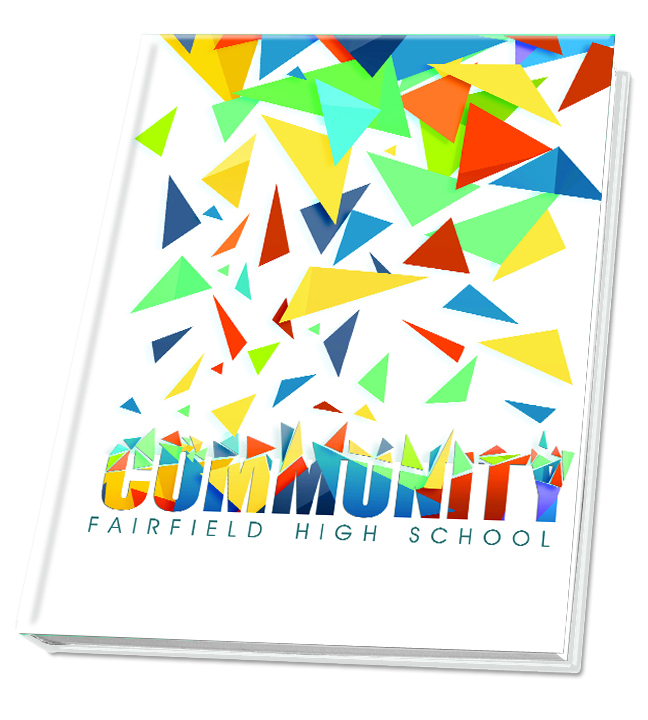 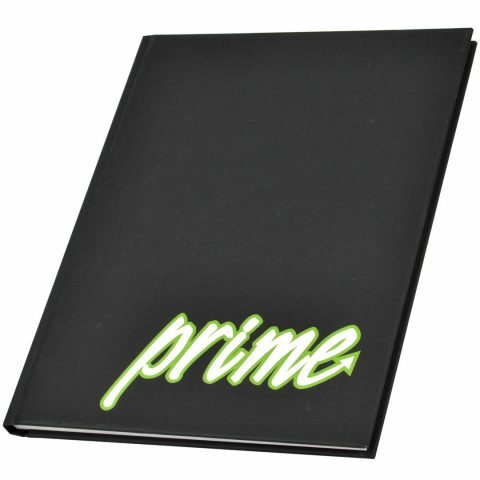 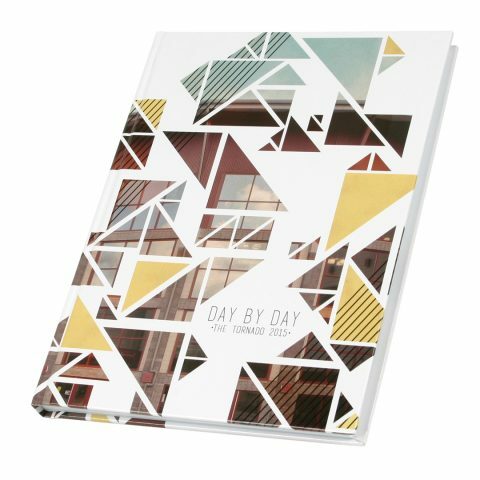 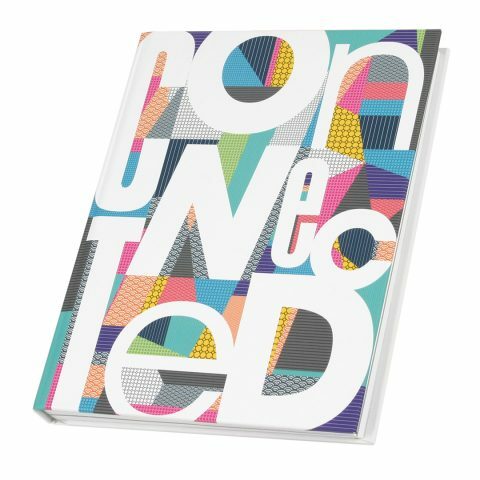 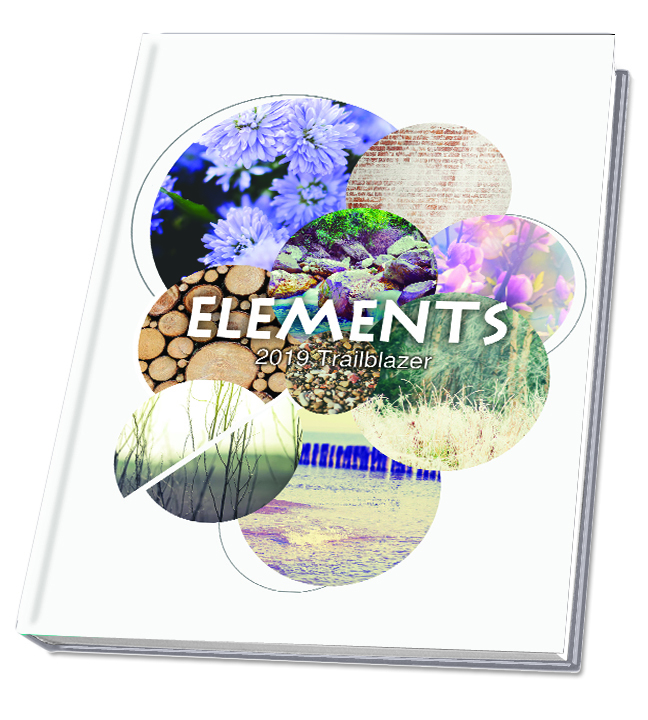 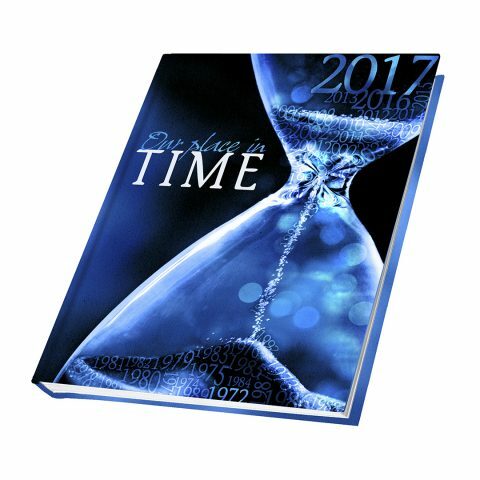 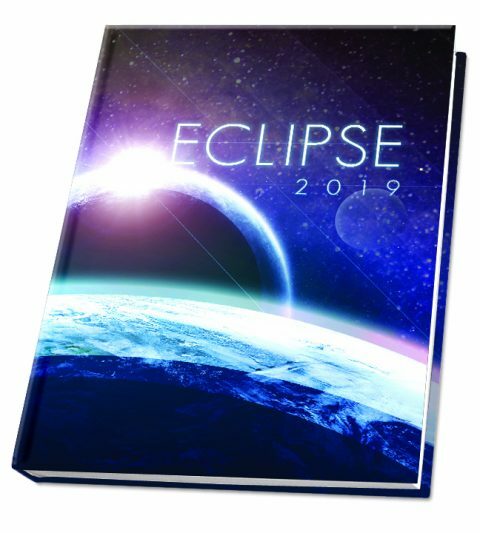 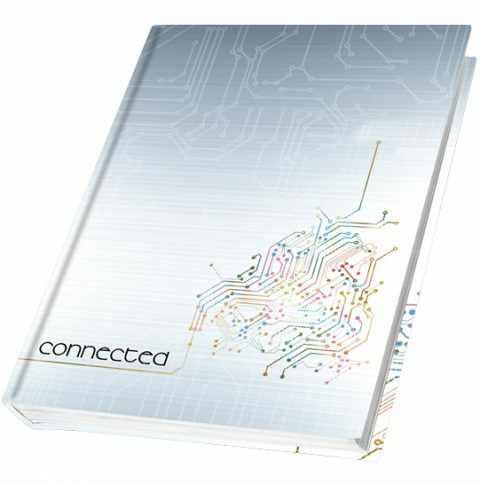 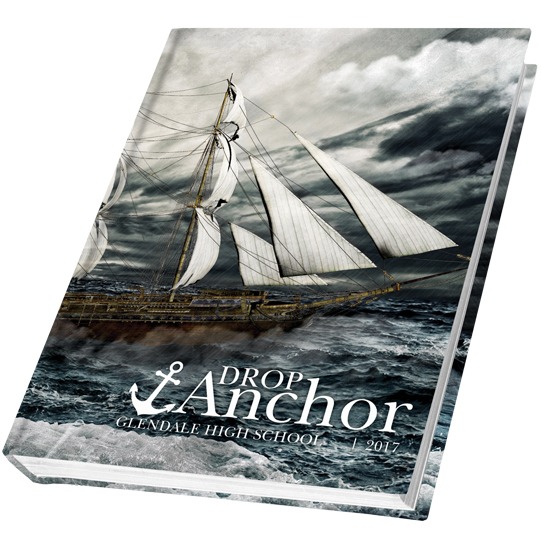 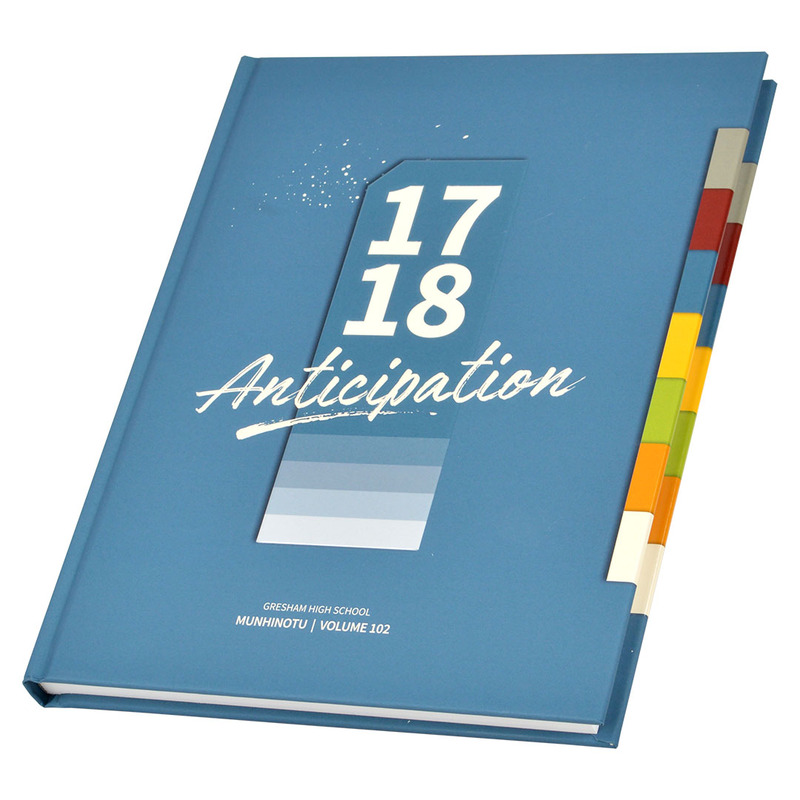 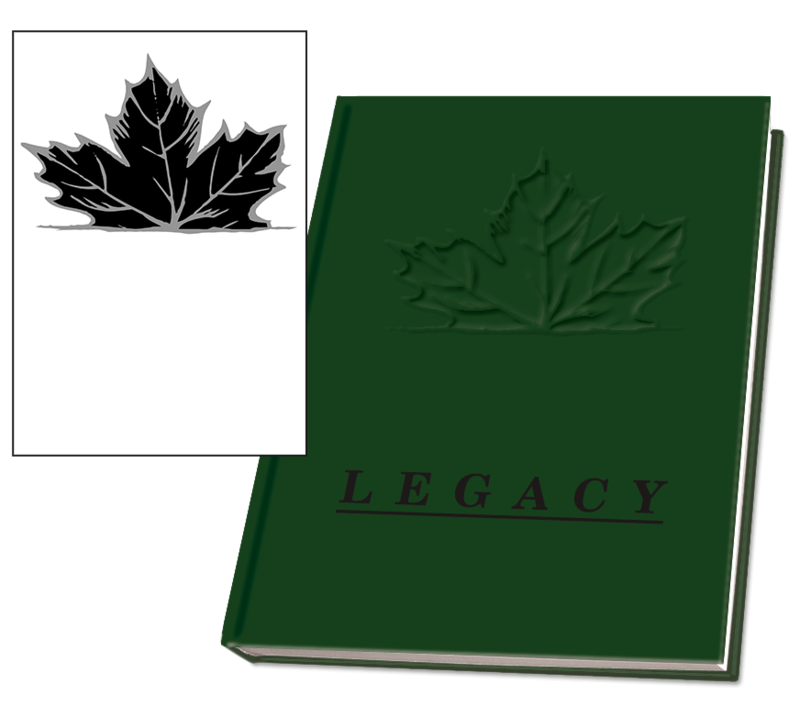 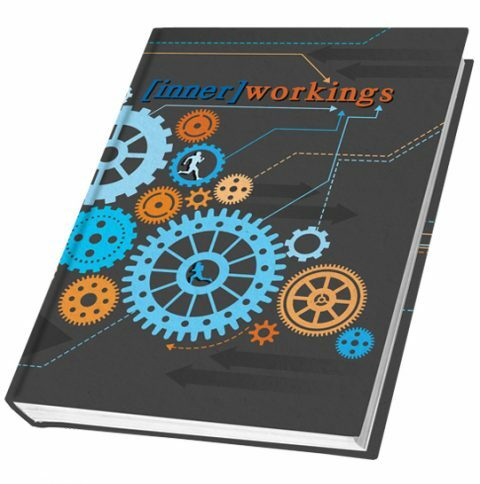 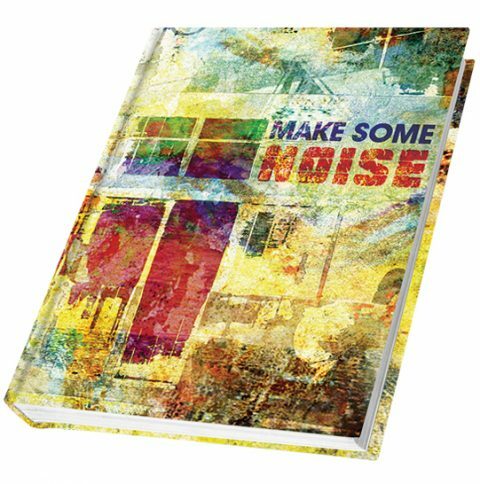 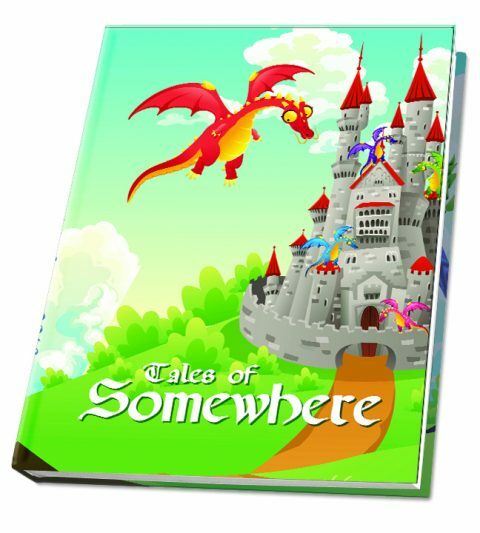 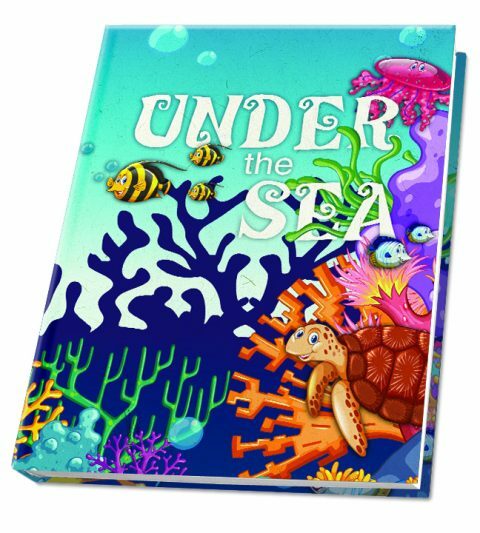 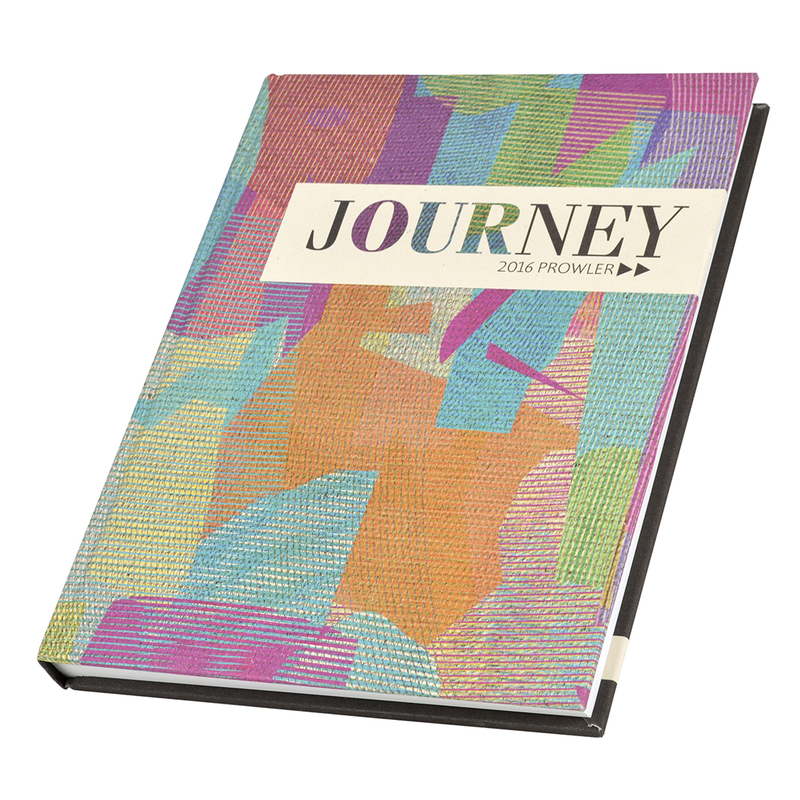 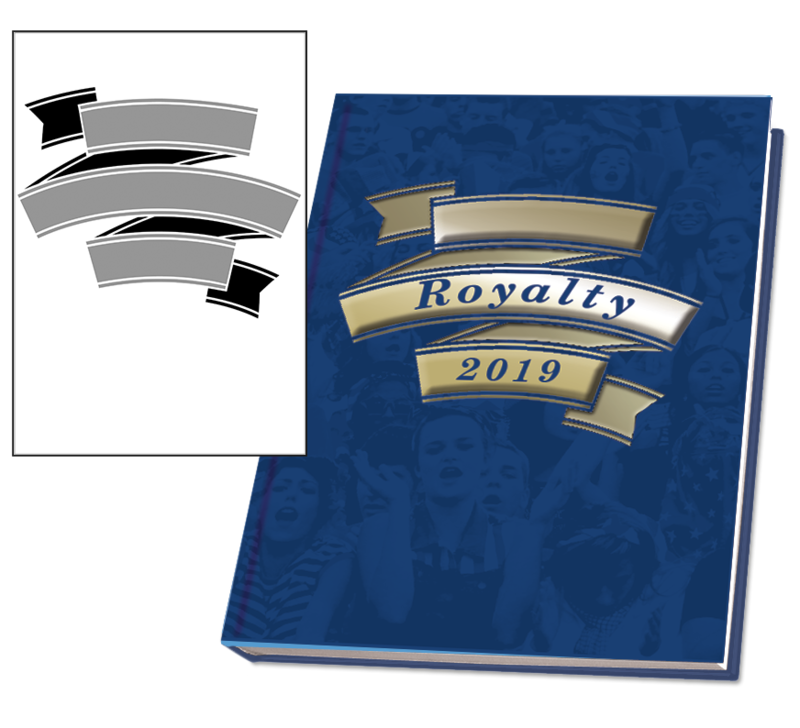 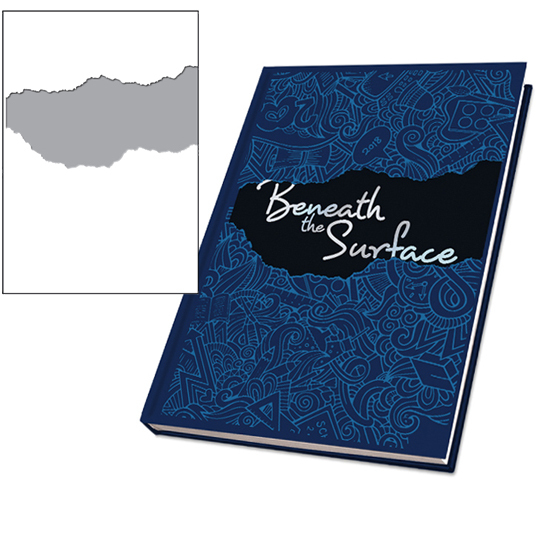 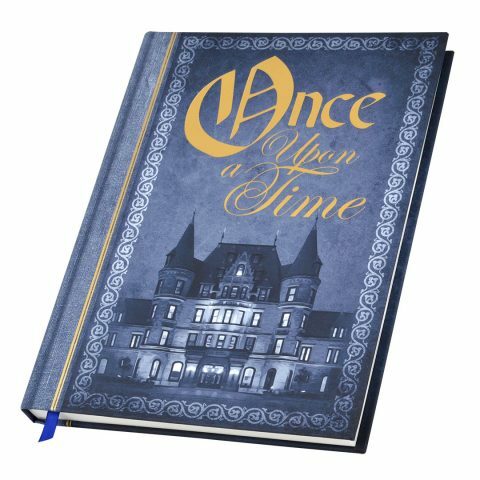 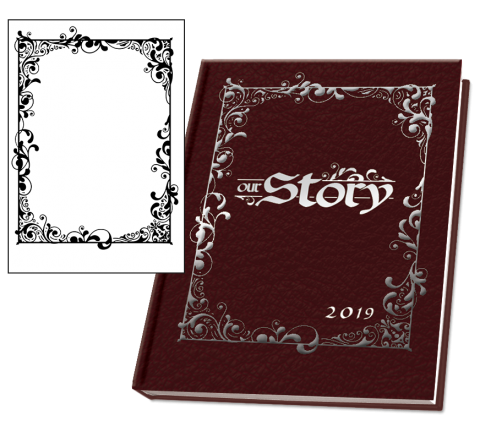 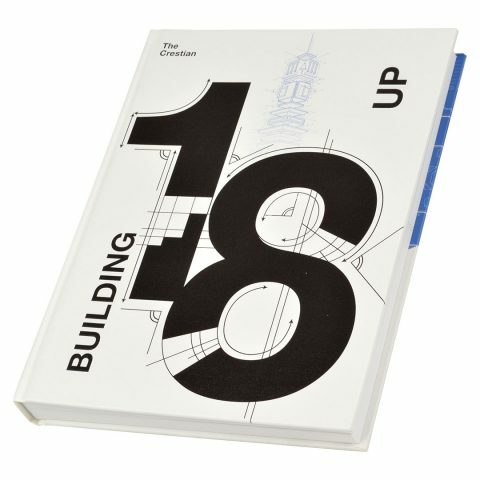 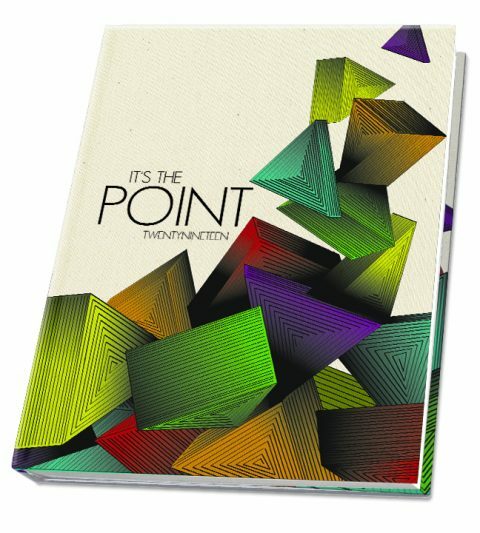 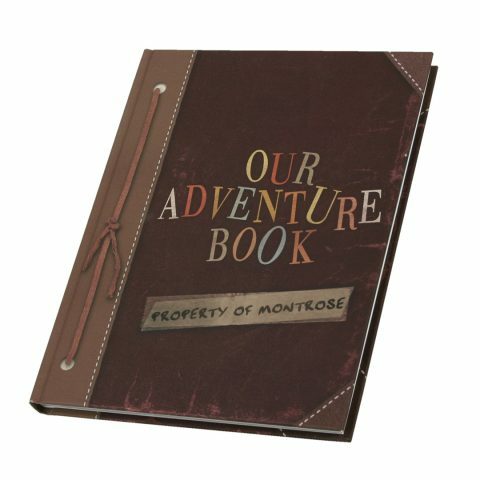 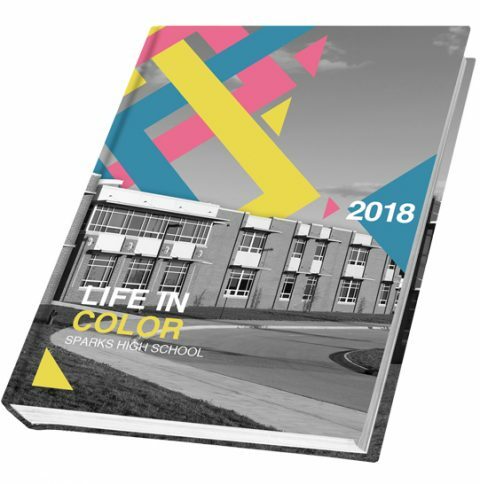 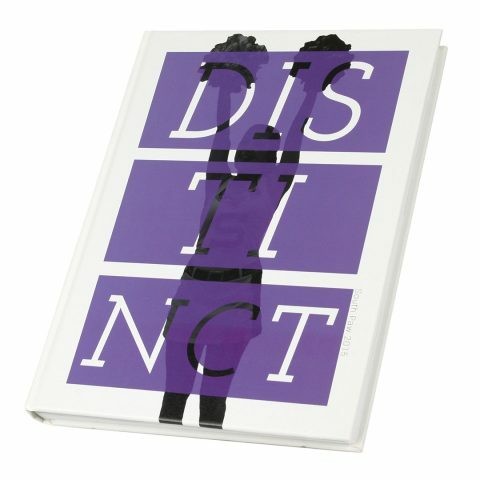 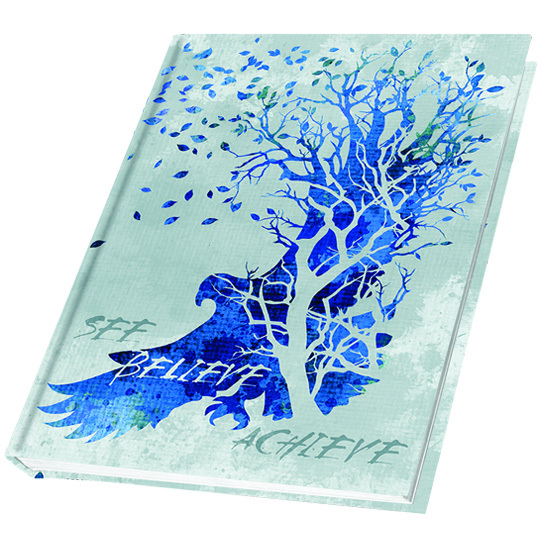 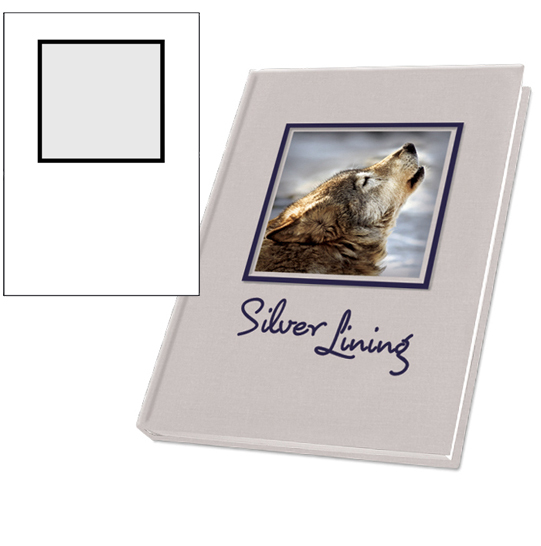 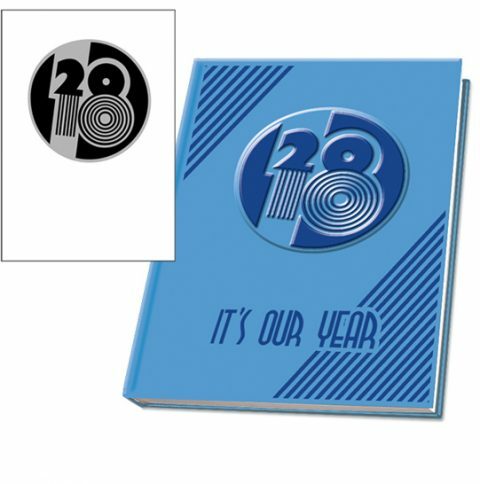 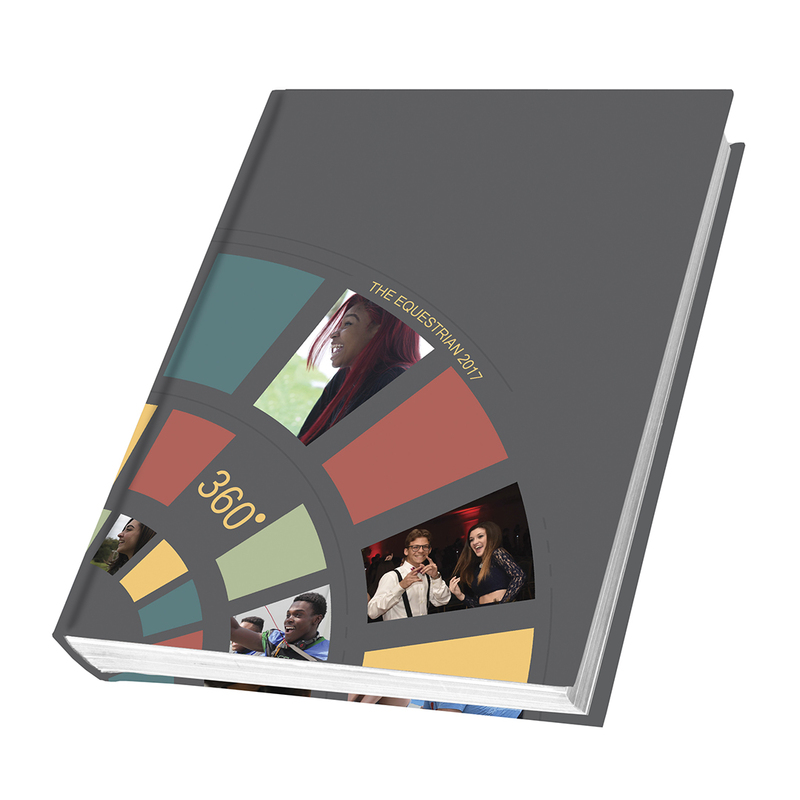 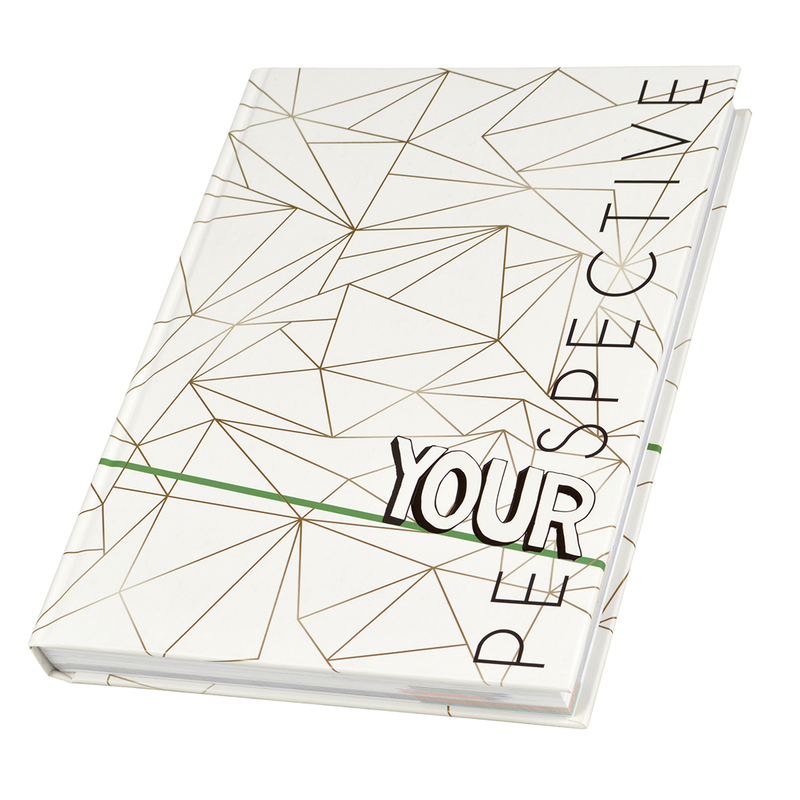 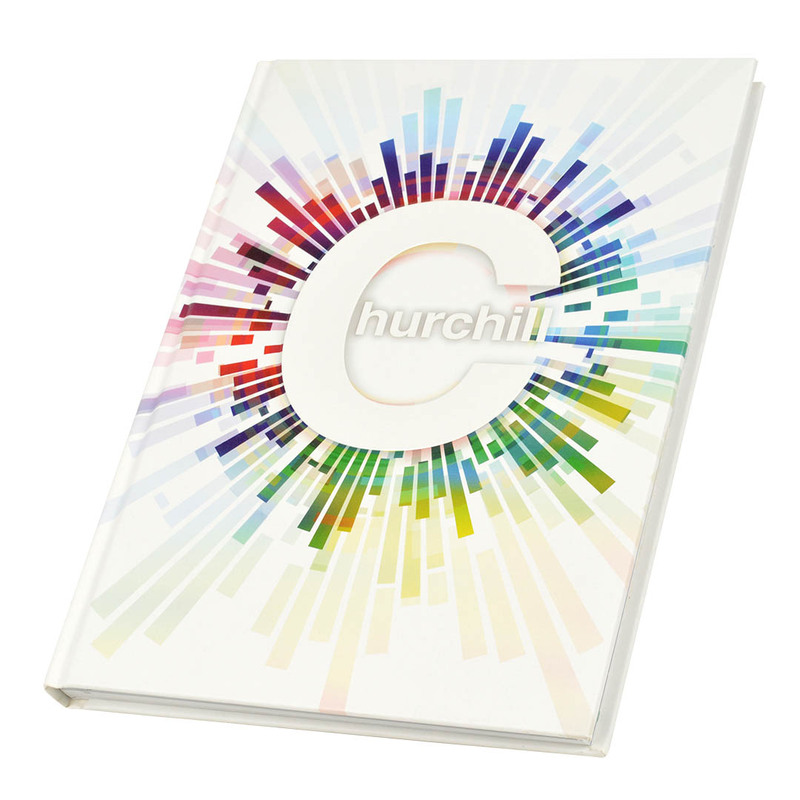 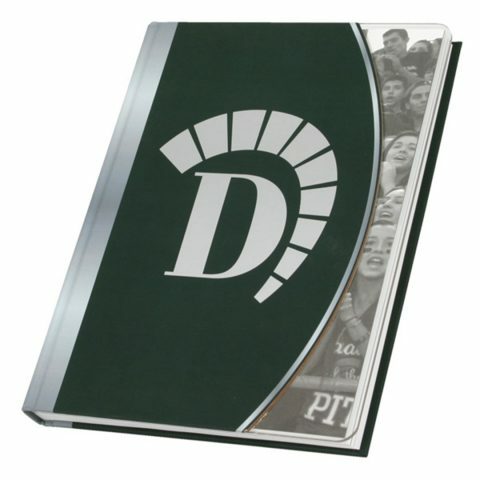 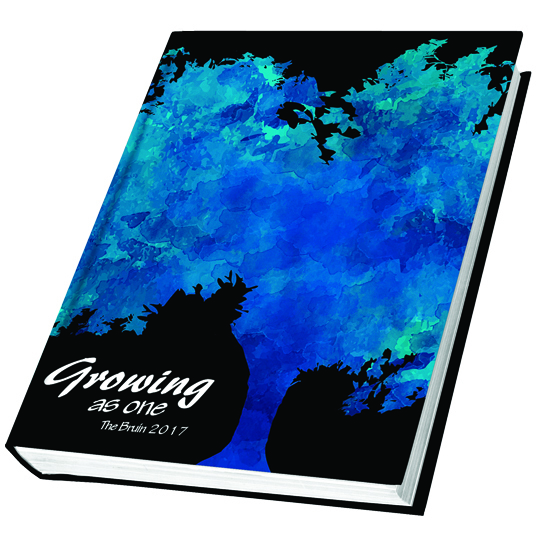 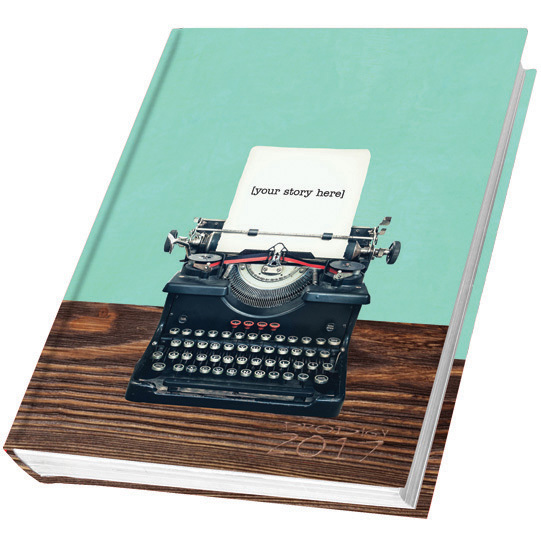 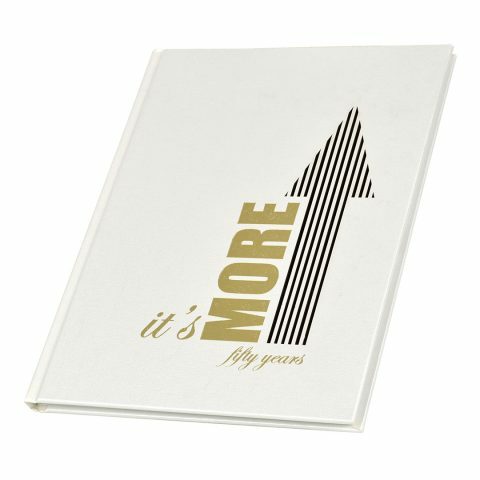 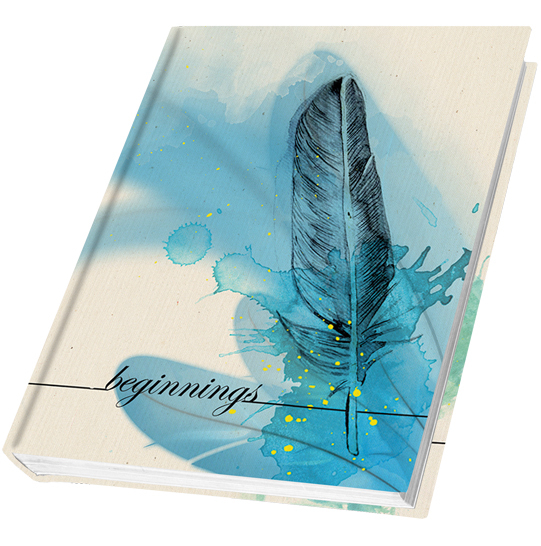 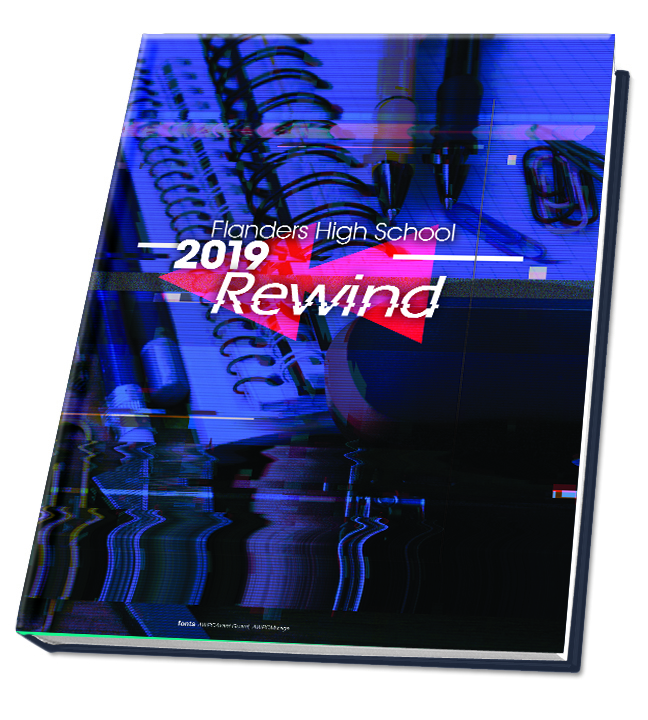 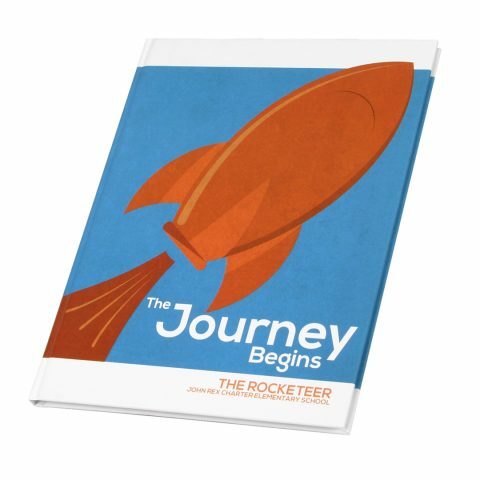 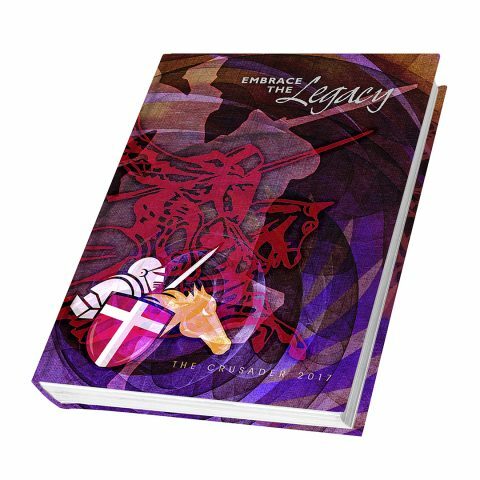 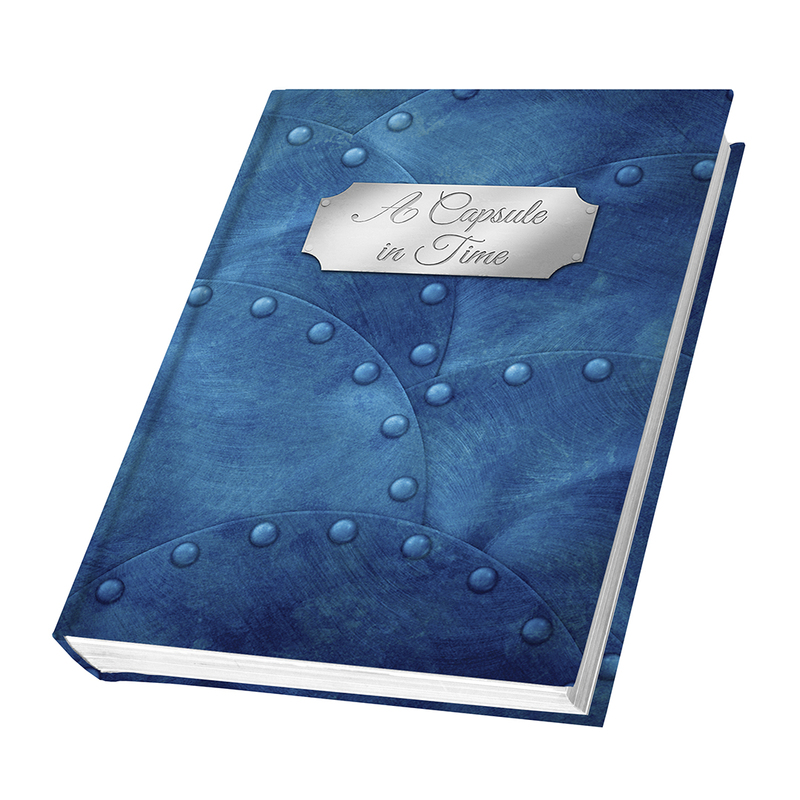 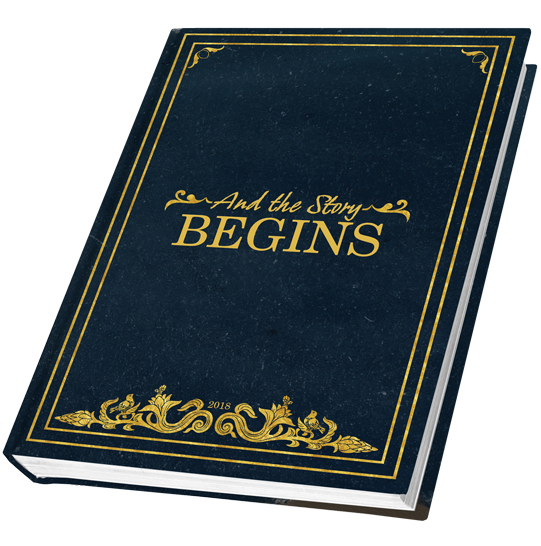 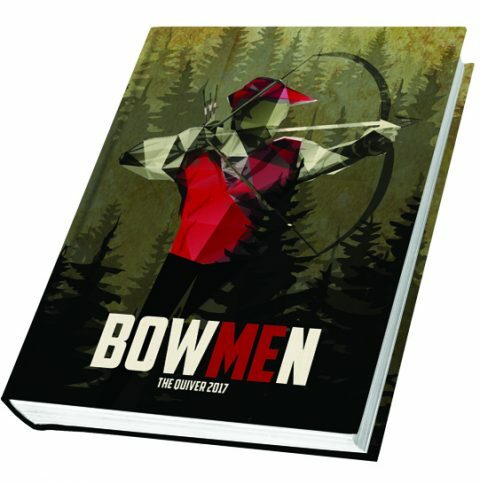 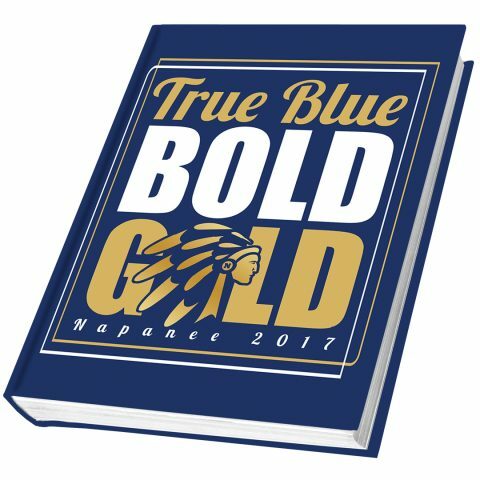 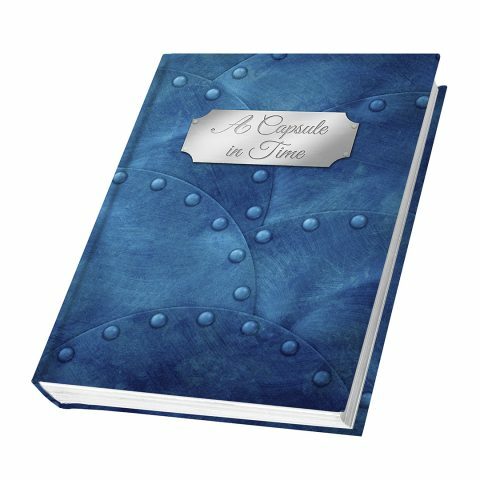 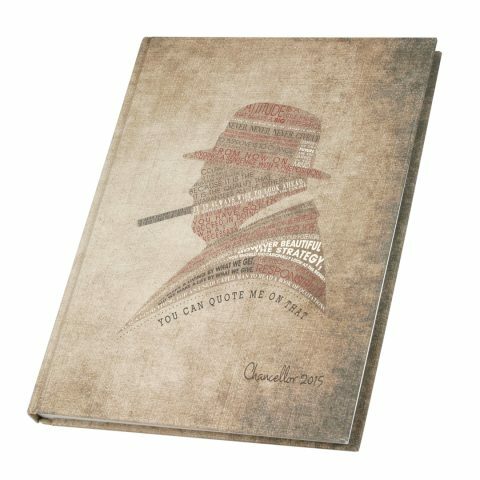 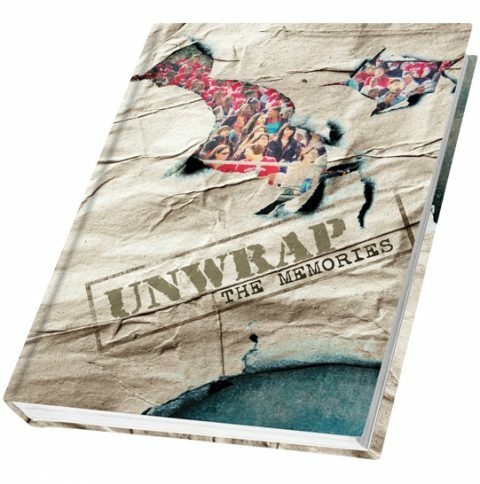 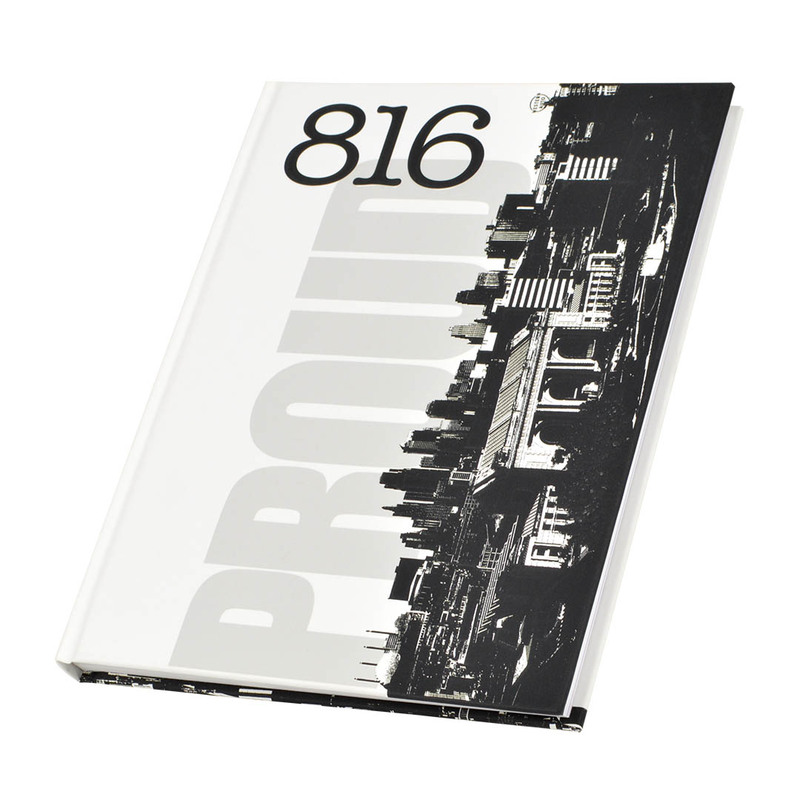 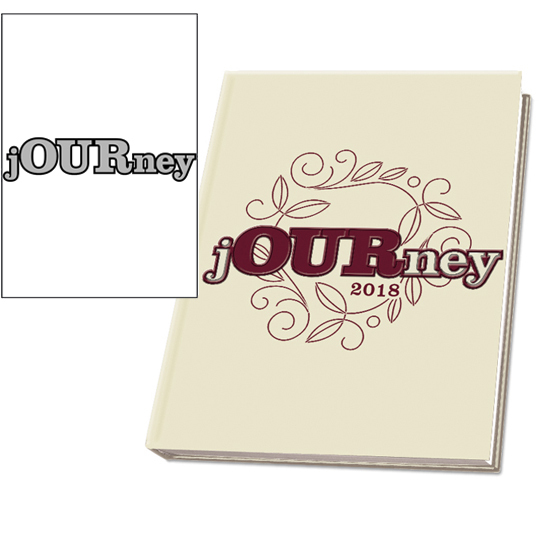 Each year we add some of the most beautiful custom yearbook covers designed by our schools to this Gallery, as well as Walsworth’s standard covers and diework, which can be used as a starting point for your school’s cover. 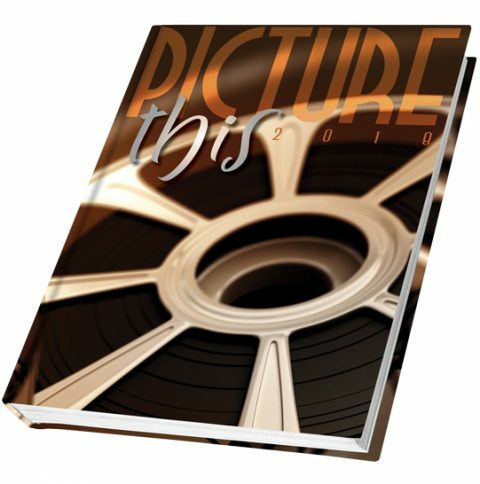 Browse through the thumbnails to find cover ideas, then simply click on the thumb to see a larger view and description. 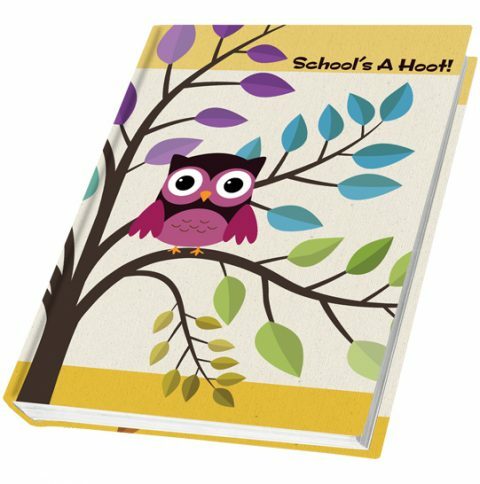 Or, you can use the search field to search the covers by book name, description term (debossing, embossing, hot foil), school name or year (2018, 2017, 2016 or 2015). You can also sort for Walsworth’s Image System covers by entering “LC-” in the search field, and for Walsworth’s Impression System covers by entering “EM-” in the search field. 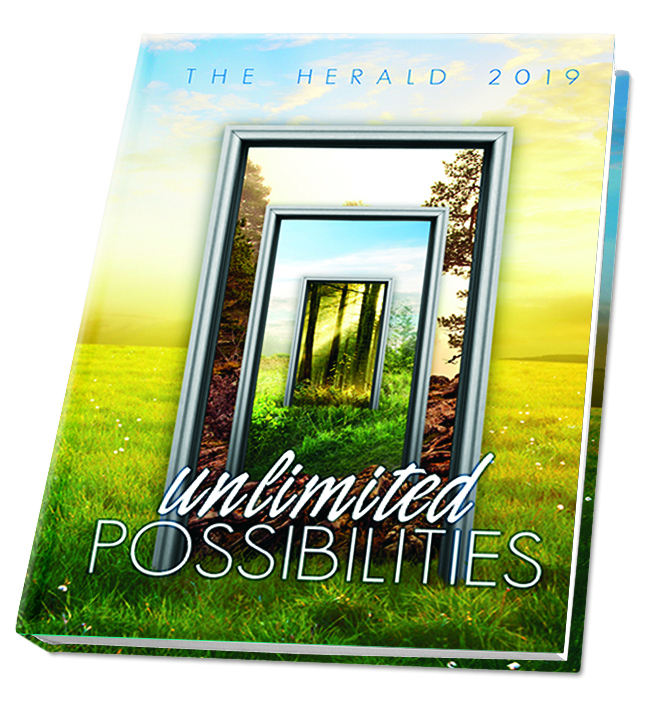 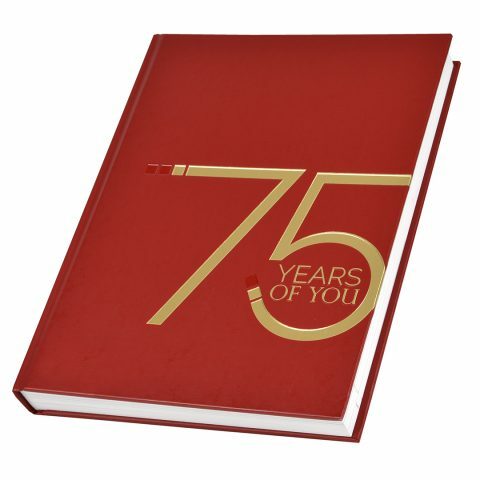 Theme: "A Force for Good"
Theme: "Tell Me About It"
Theme: "A Story to Tell"
Theme: "Your Time is Now"
Theme: "Better Than You Ever Imagined"
Theme: "You had to be there"
Theme: "That feeling you get"
Theme: "75 Years of You"